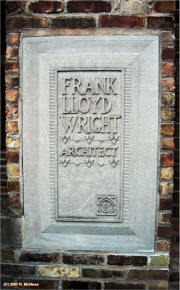 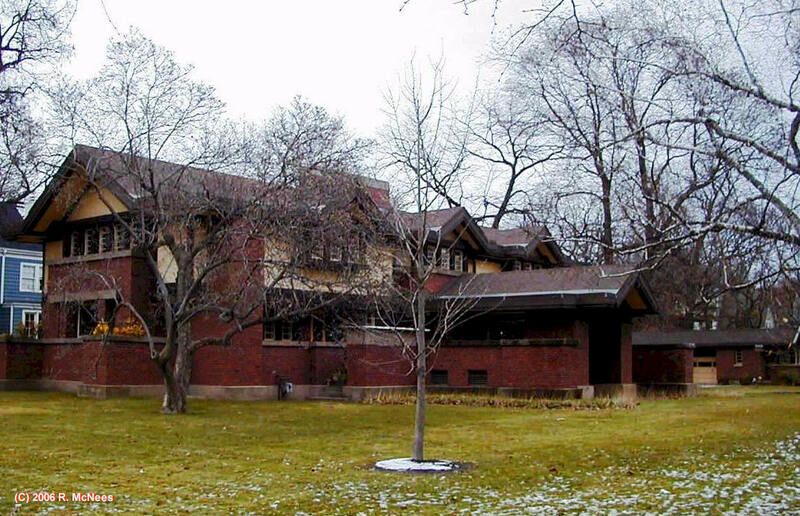 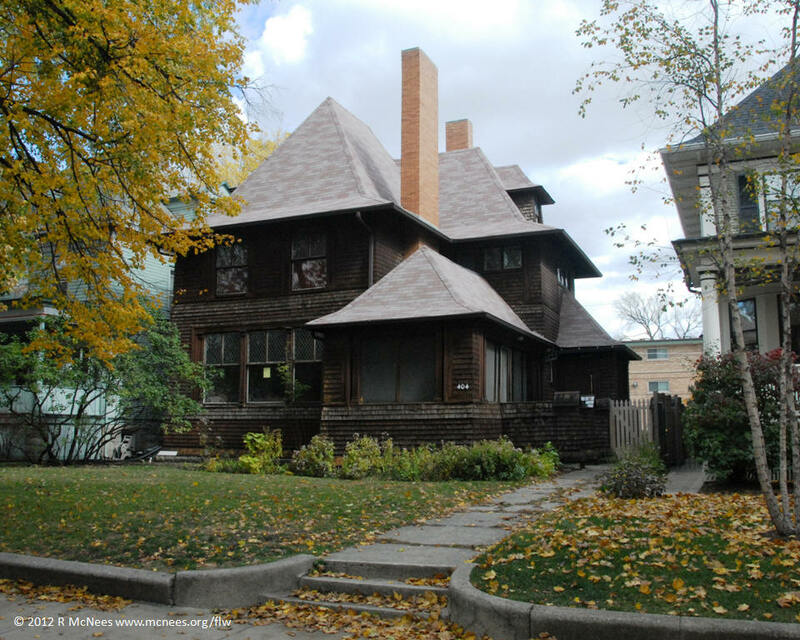 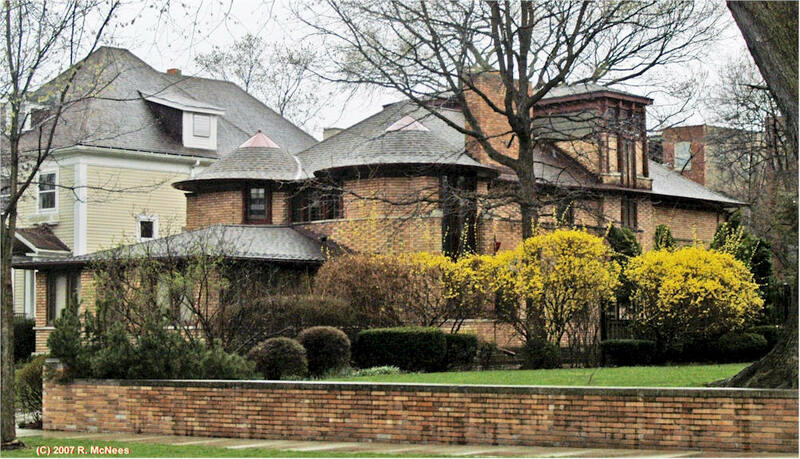 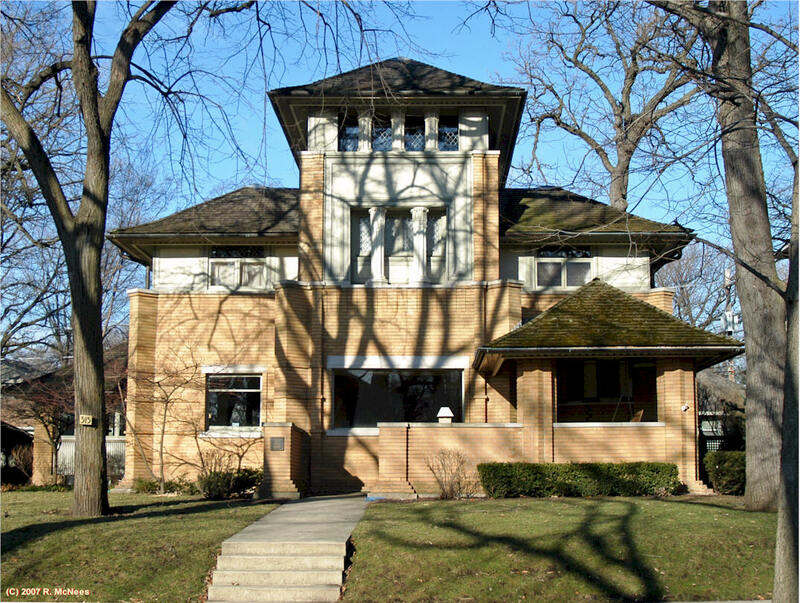 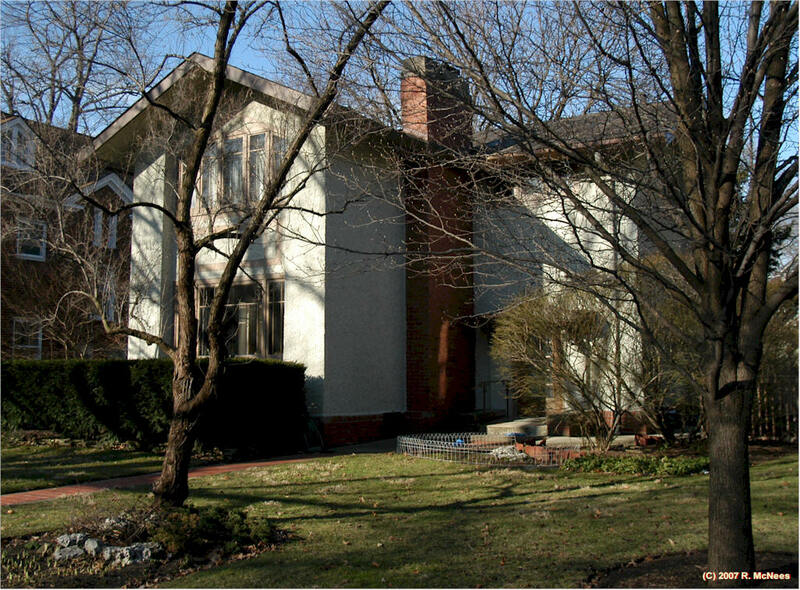 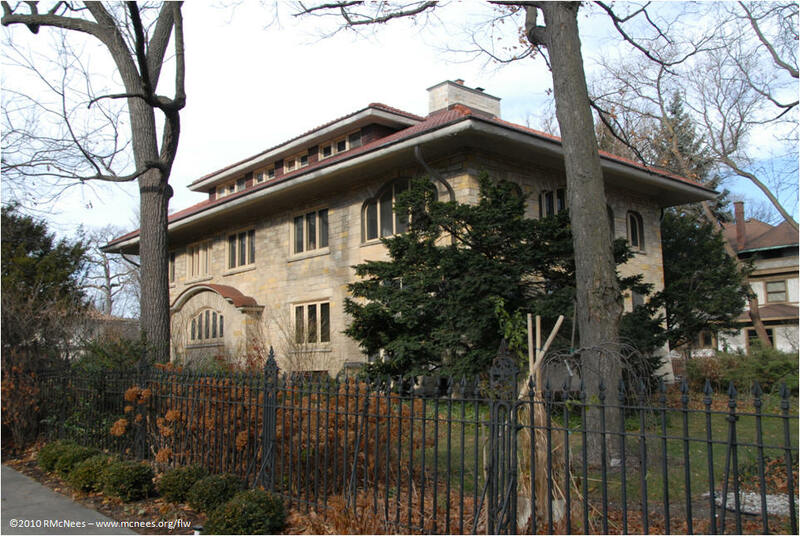 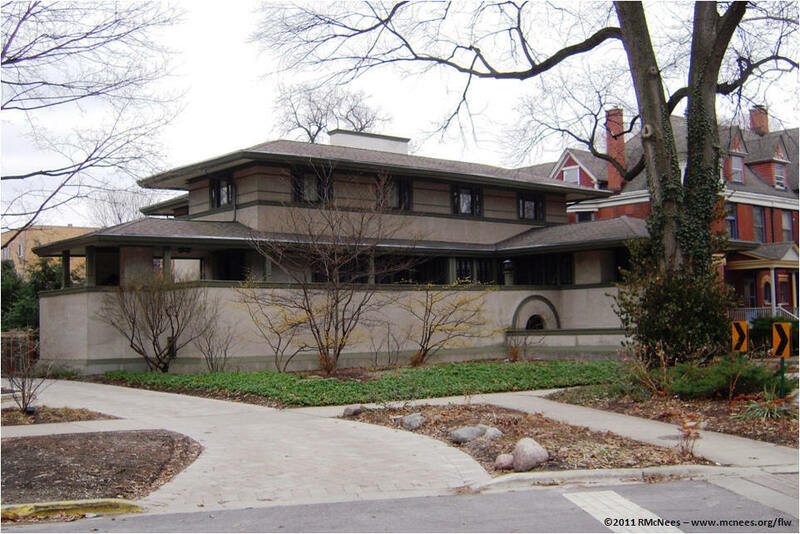 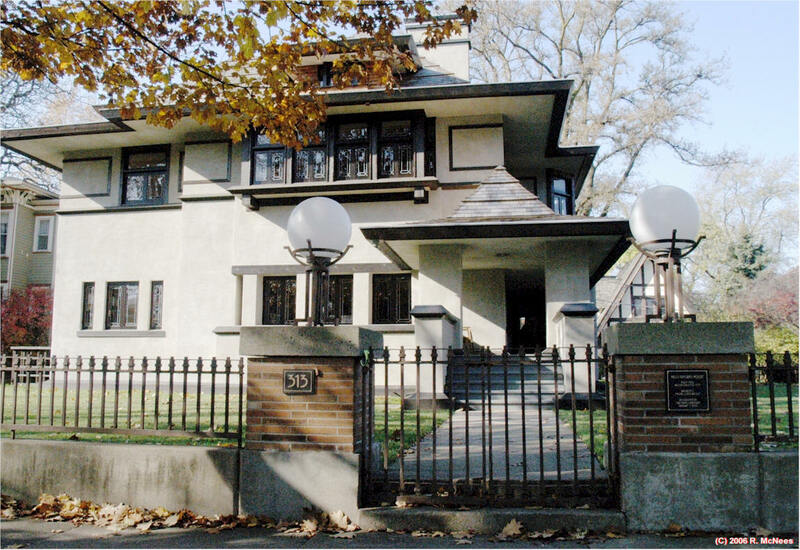 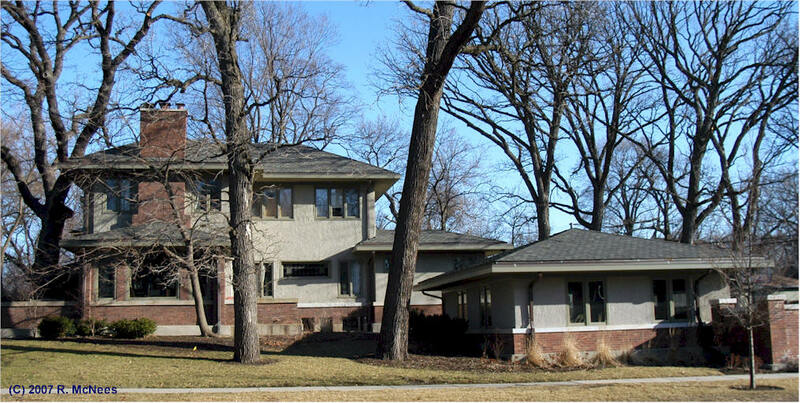 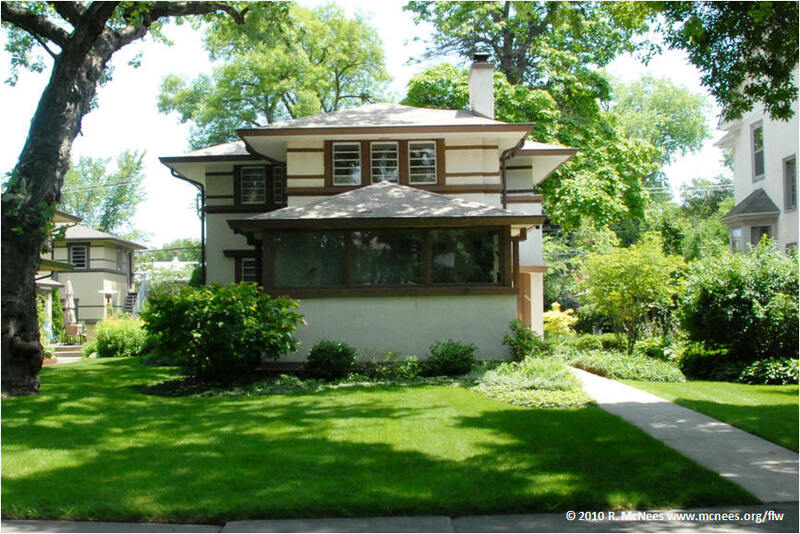 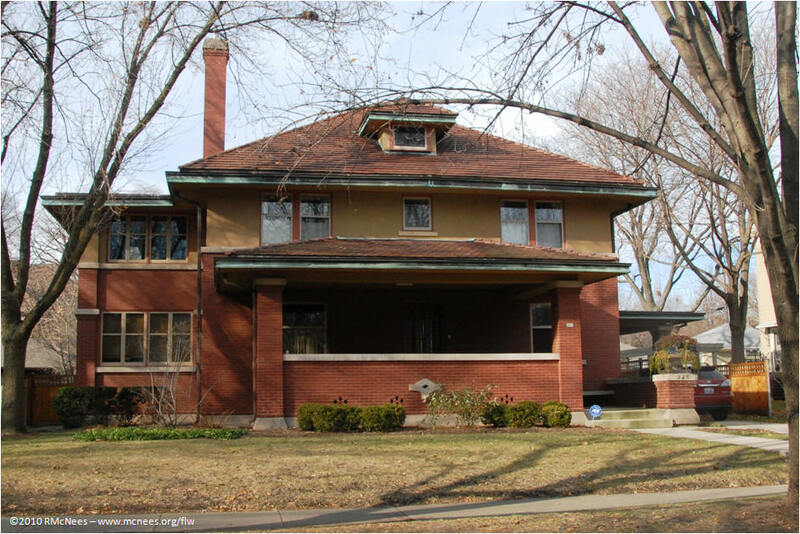 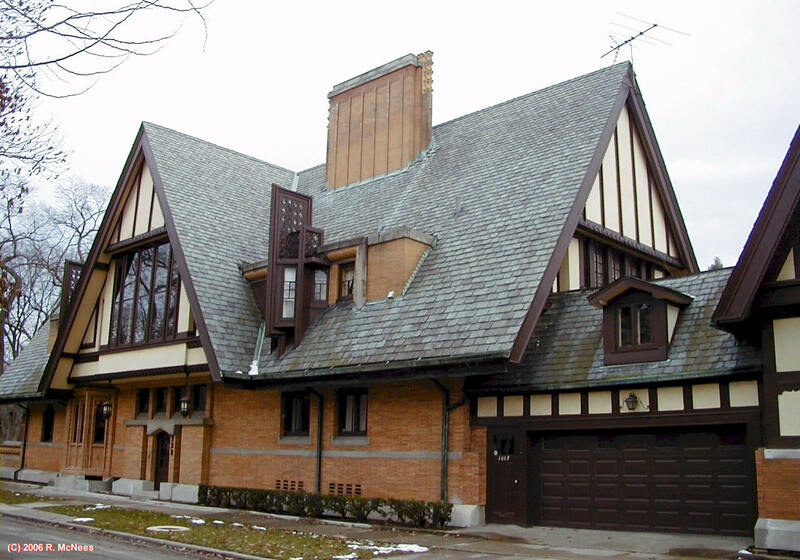 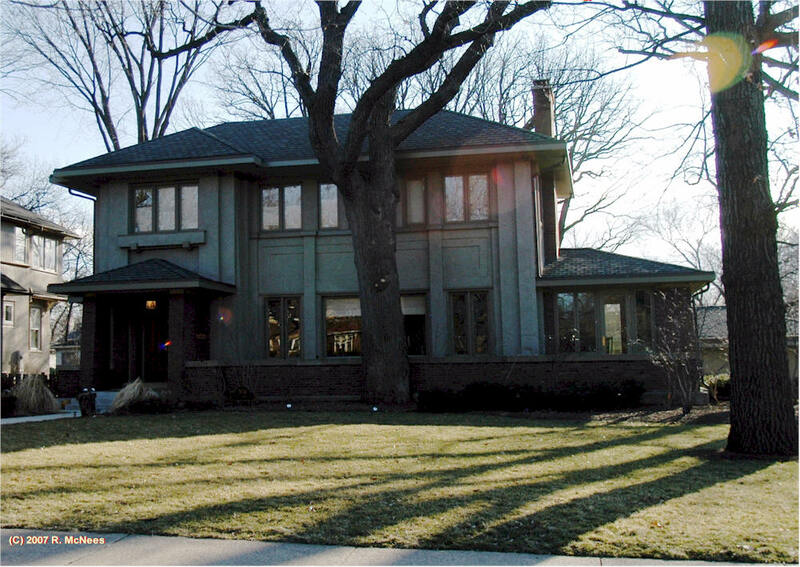 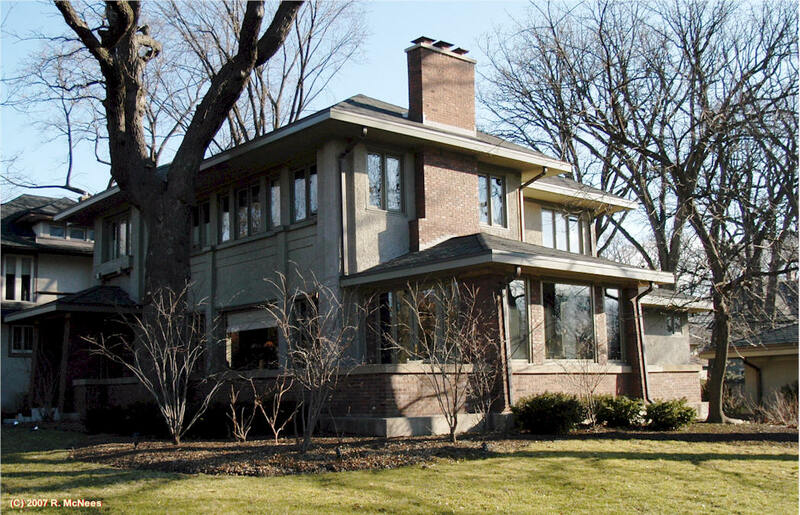 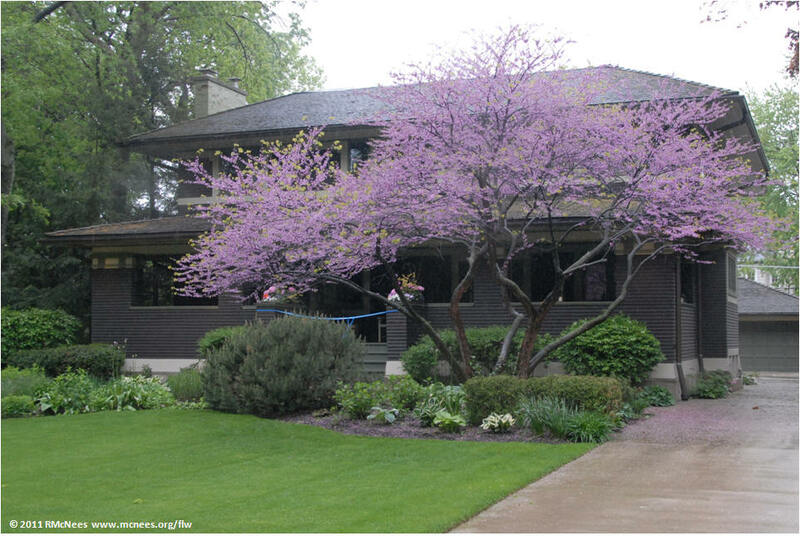 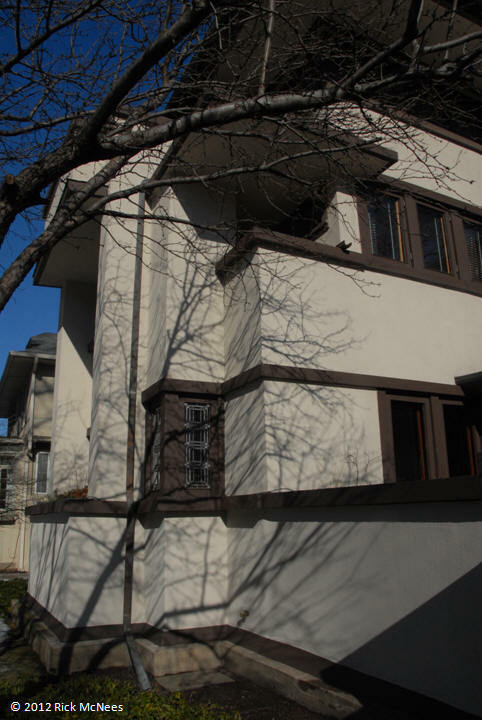 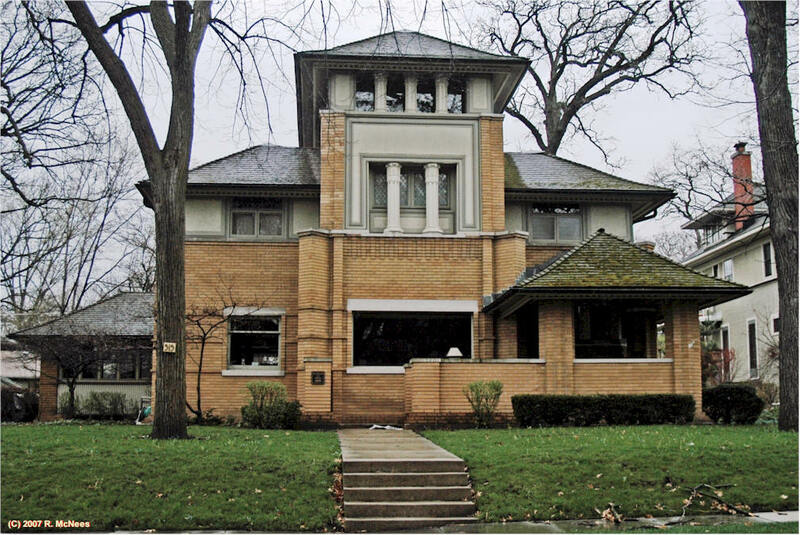 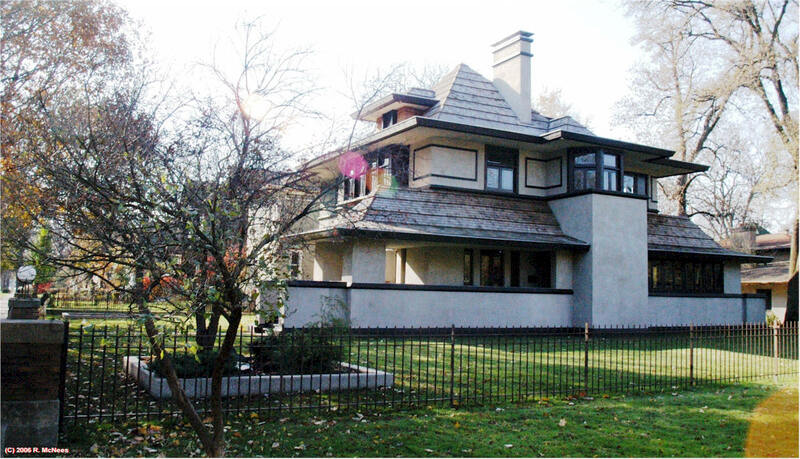 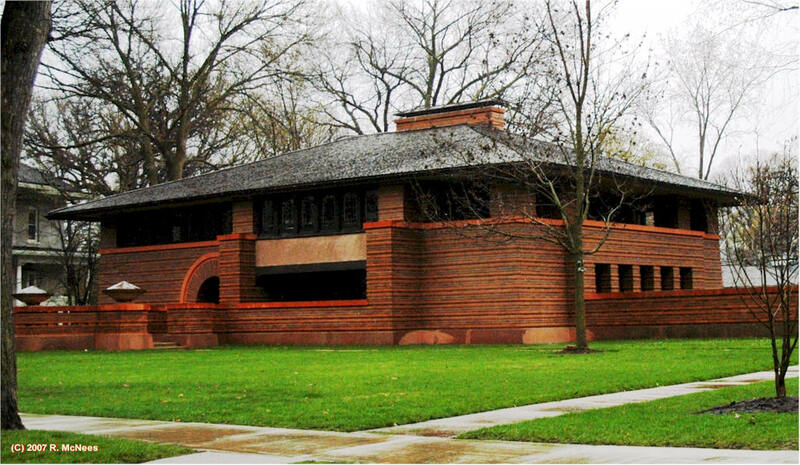 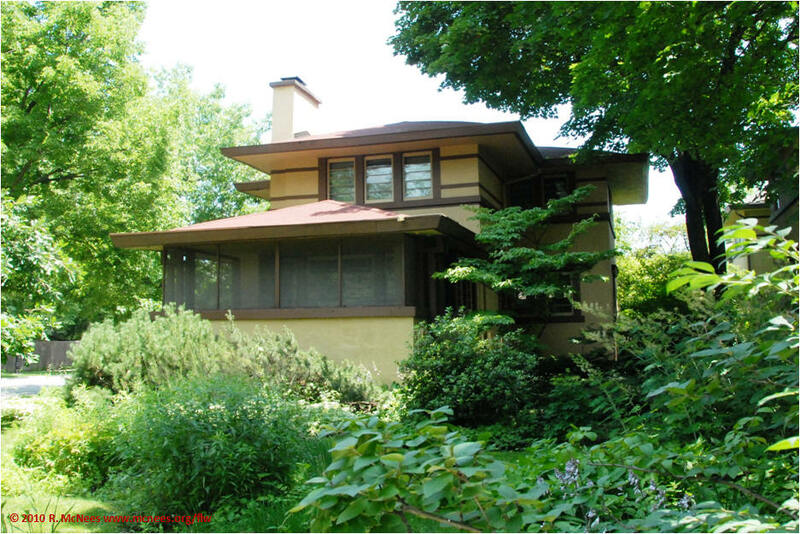 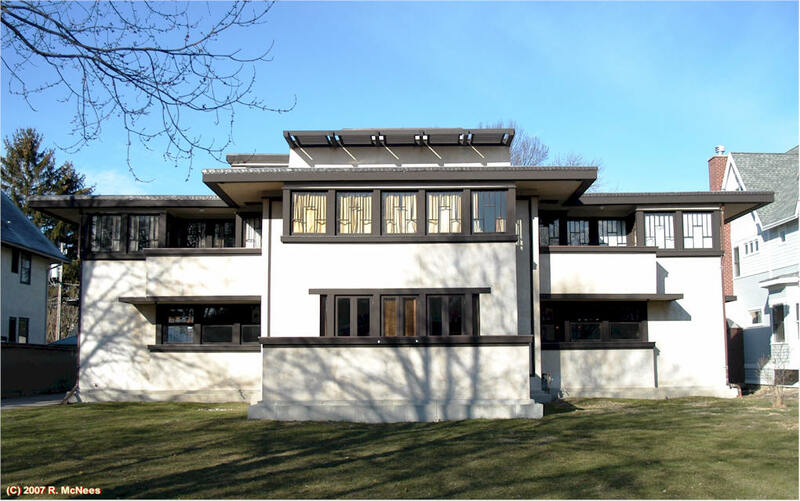 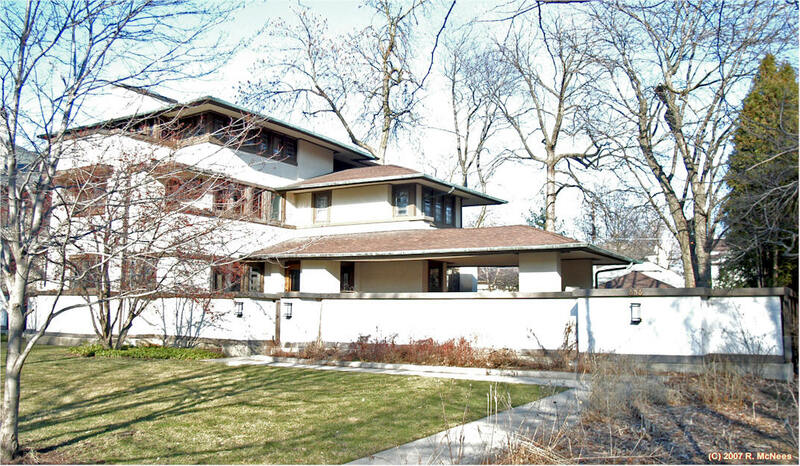 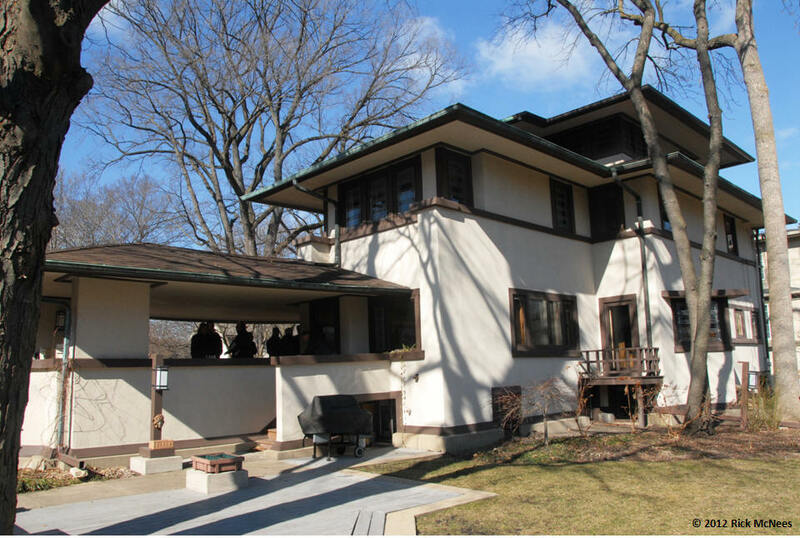 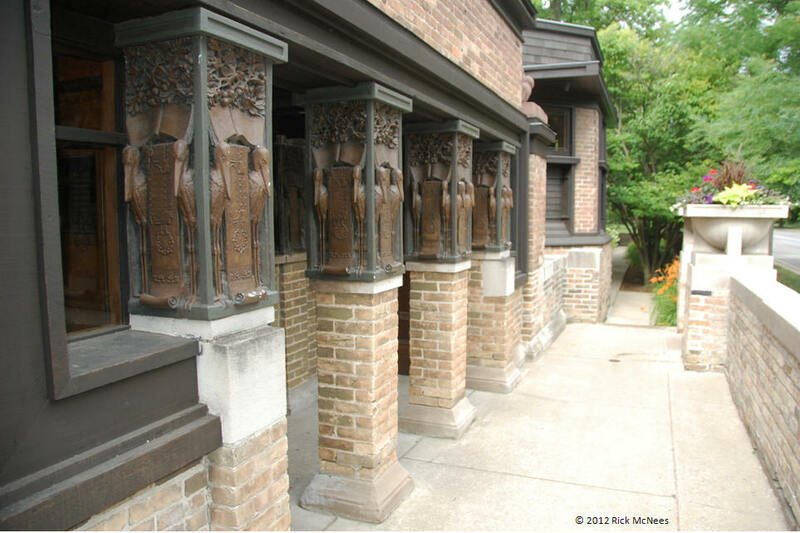 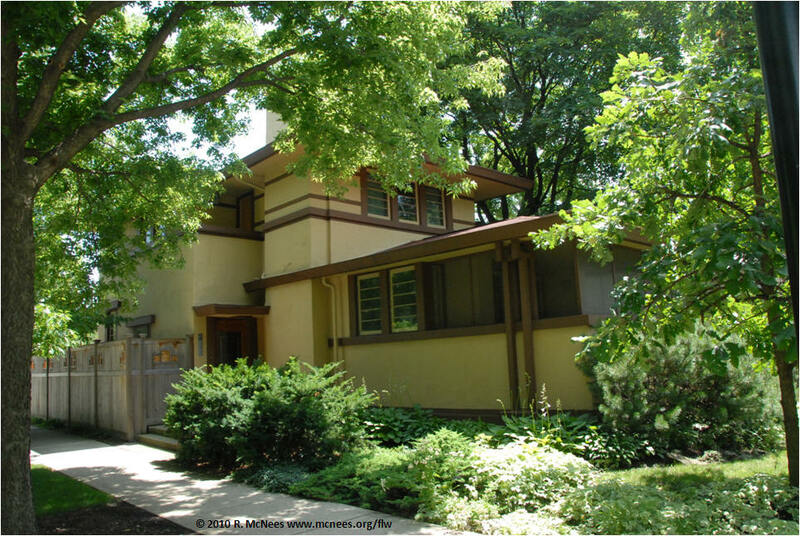 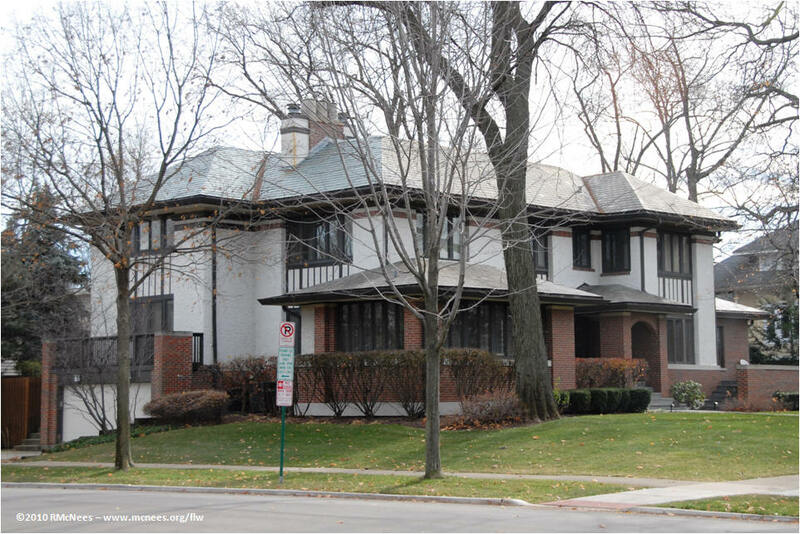 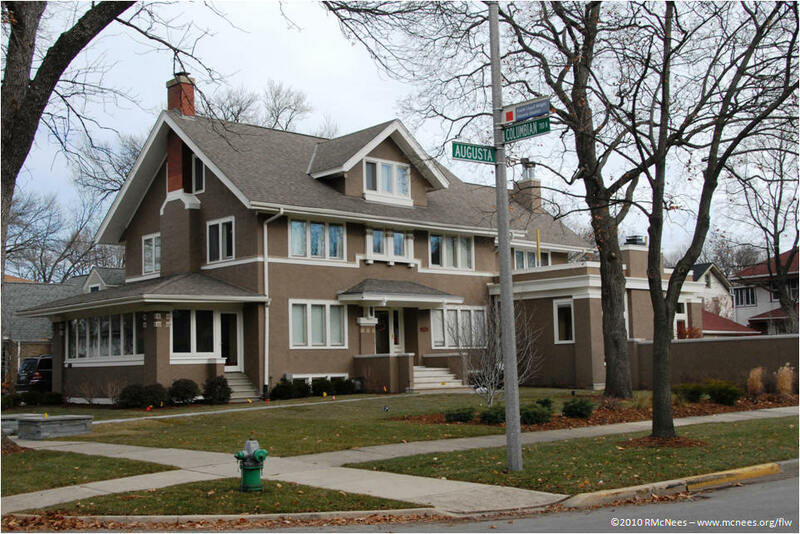 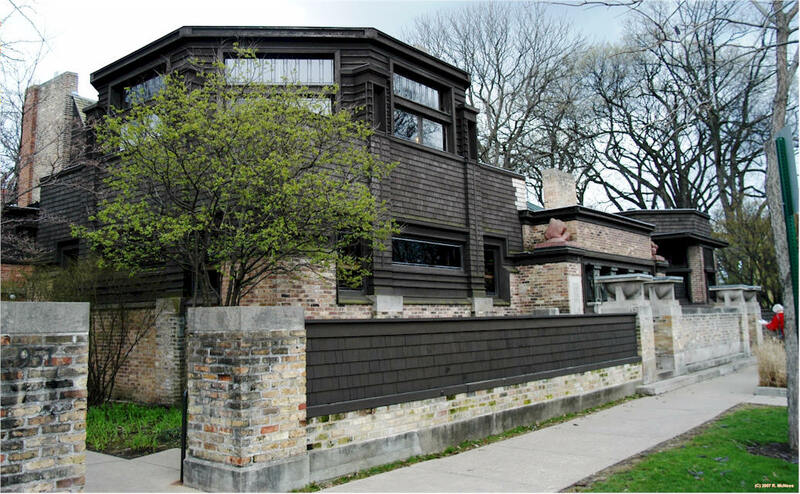 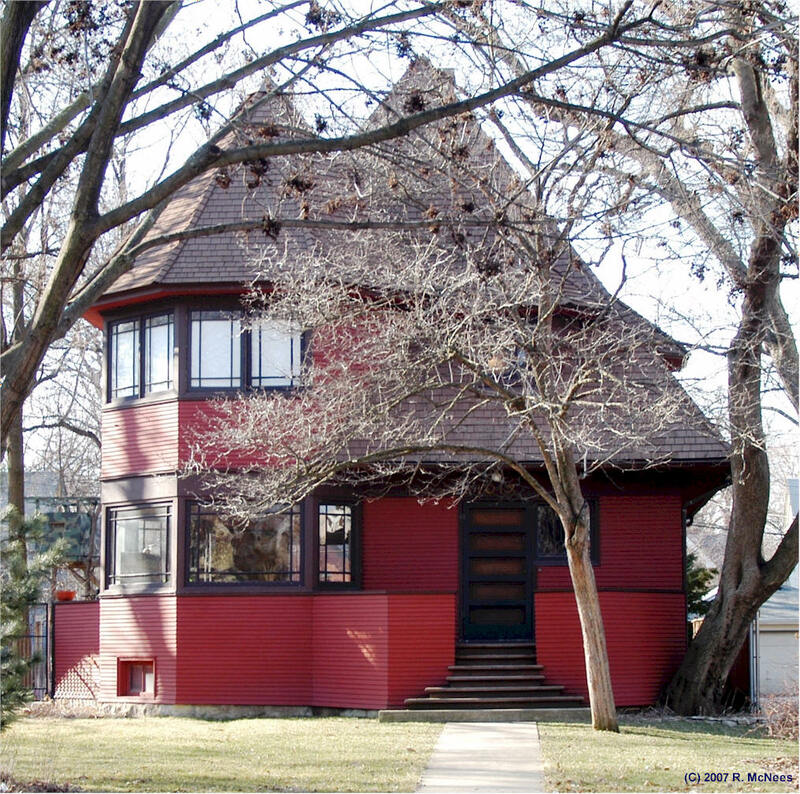 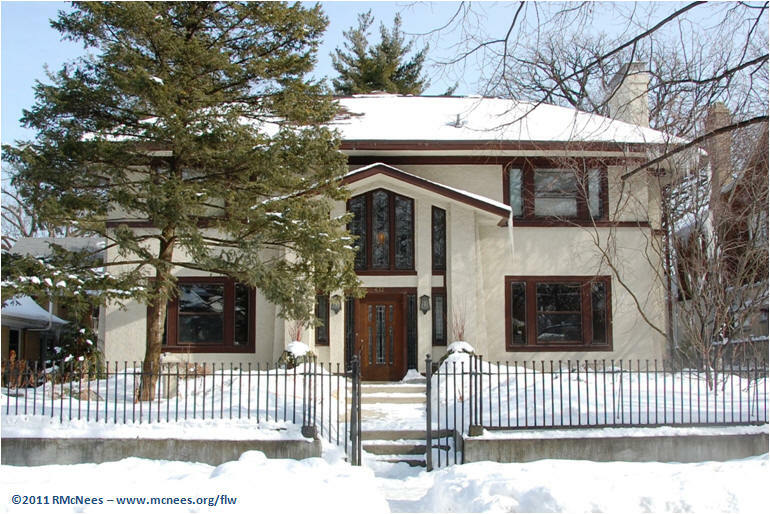 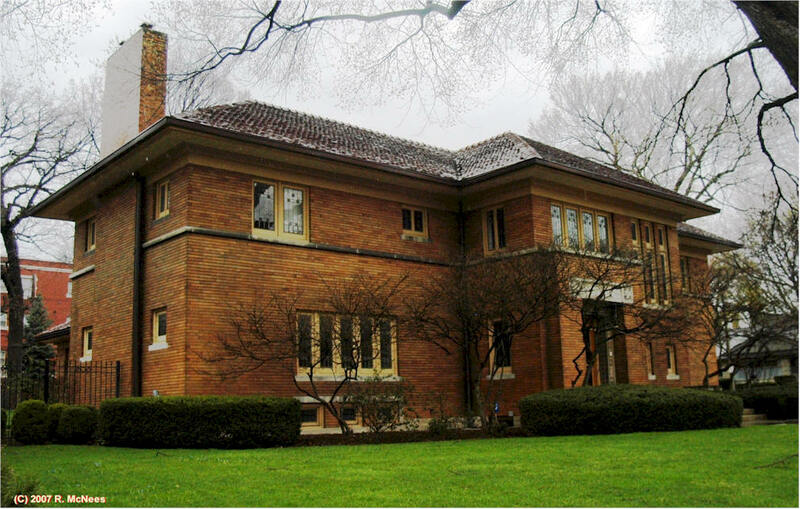 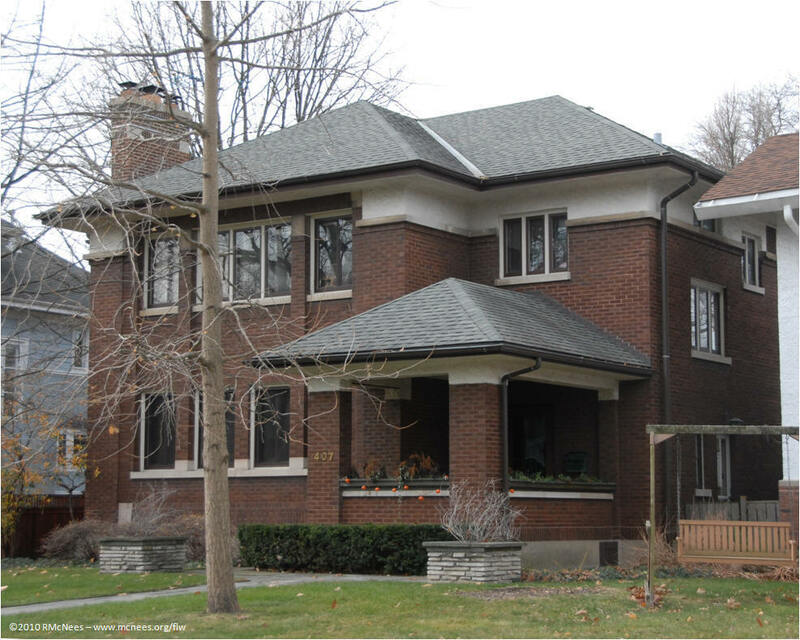 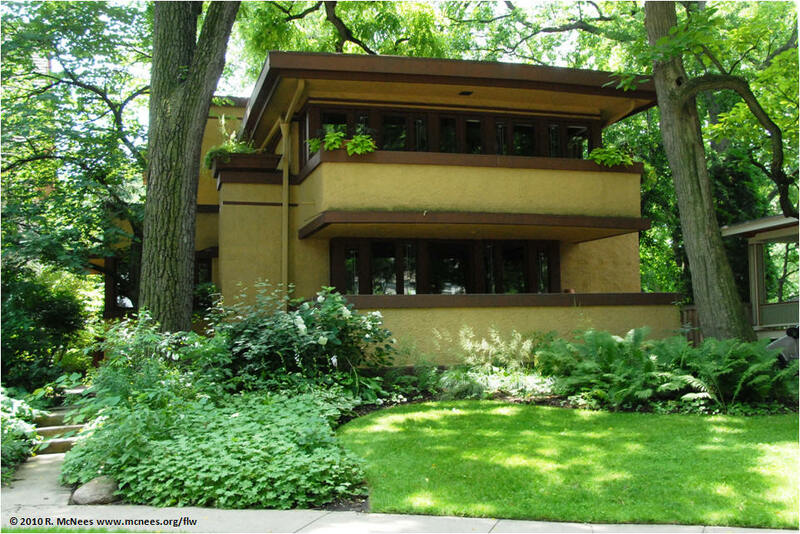 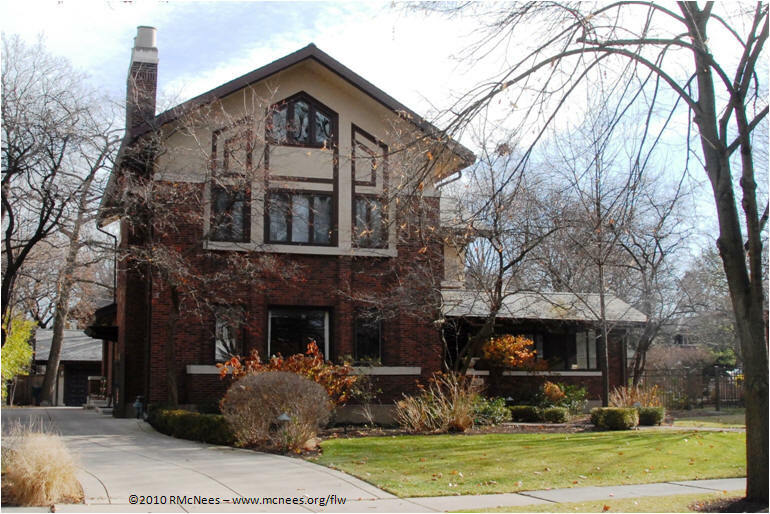 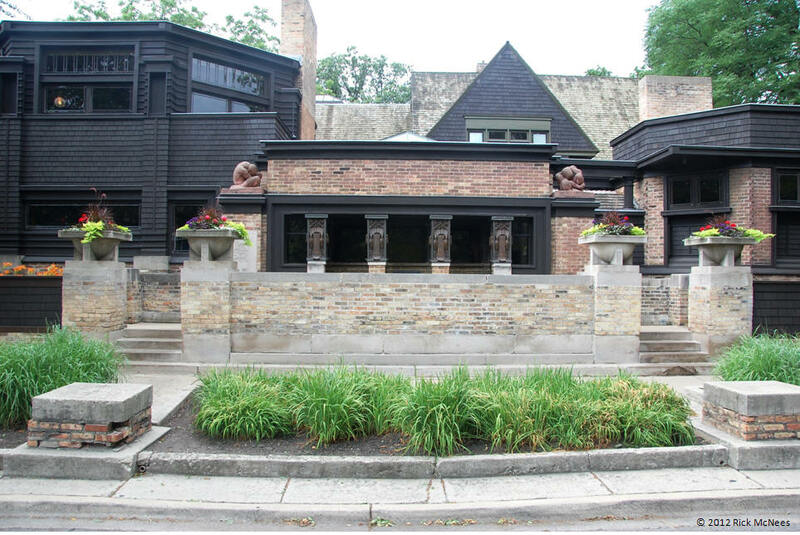 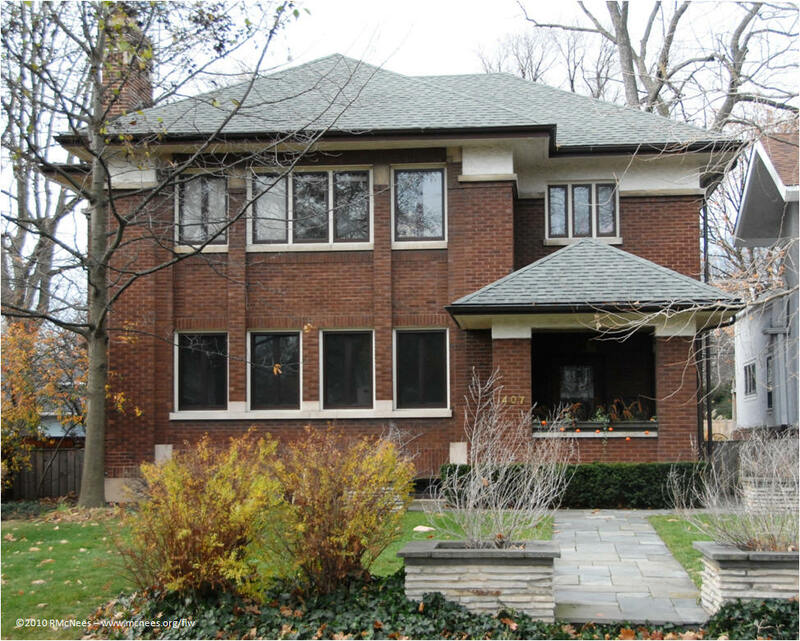 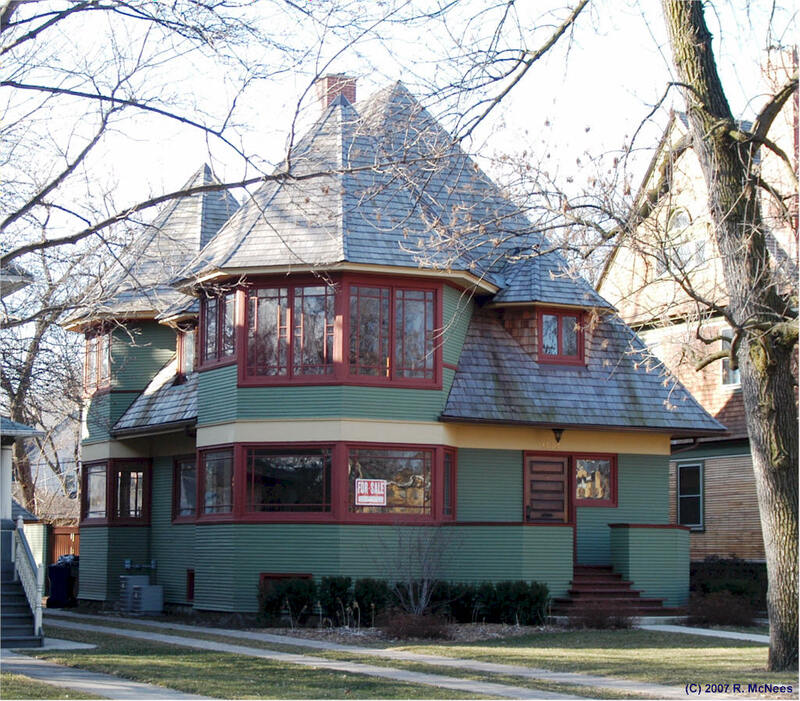 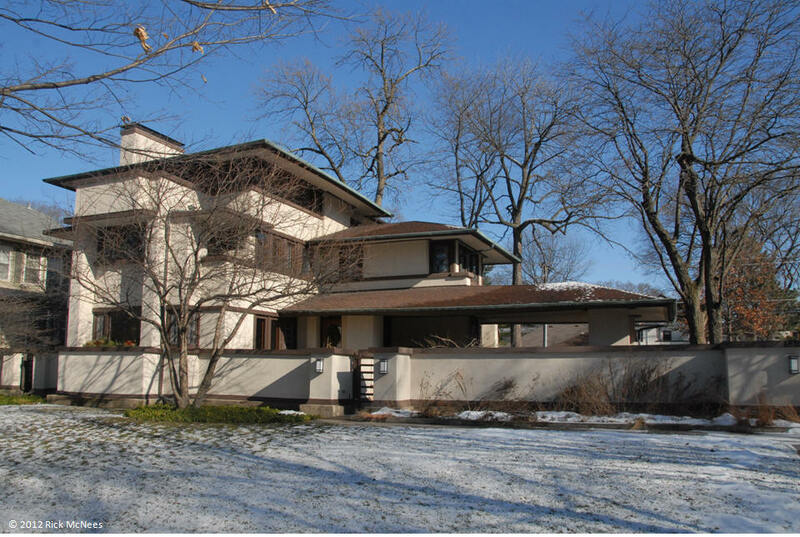 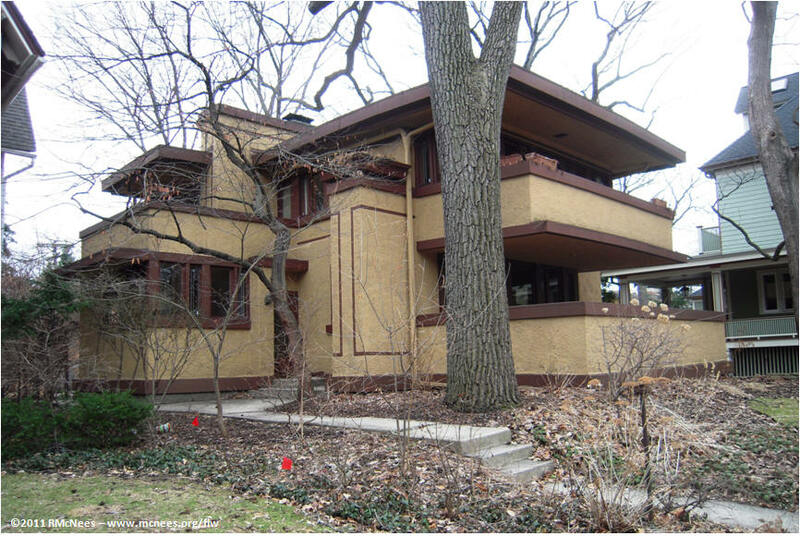 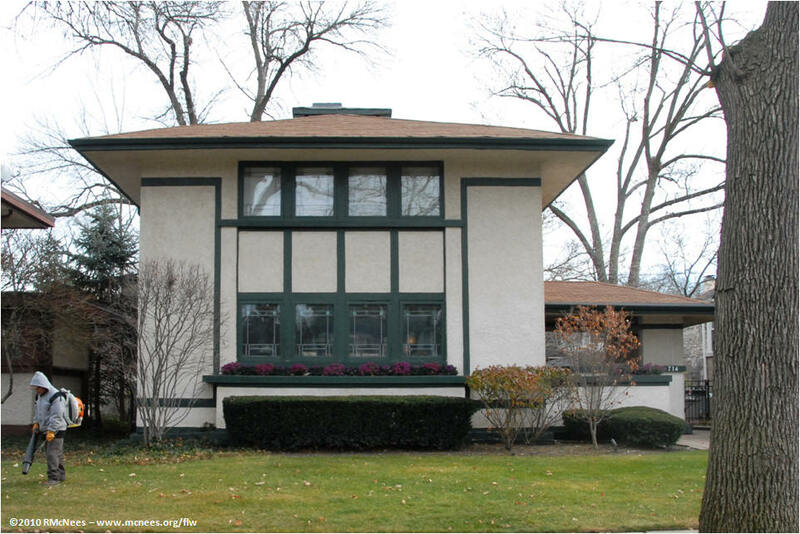 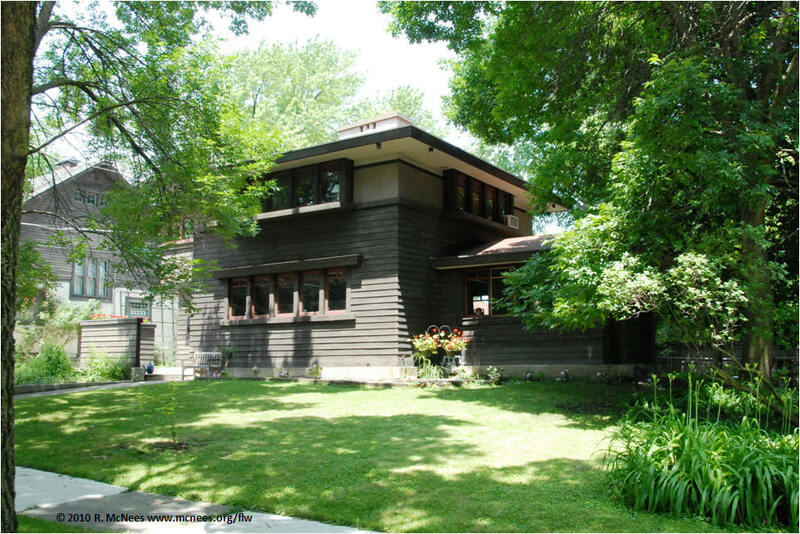 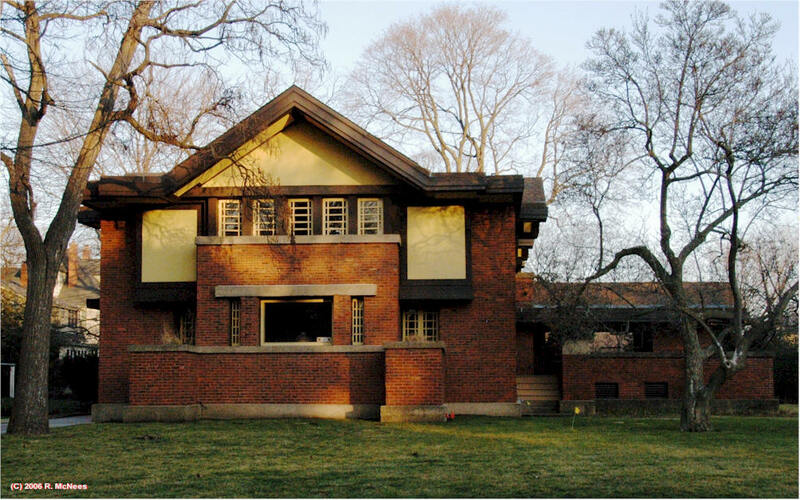 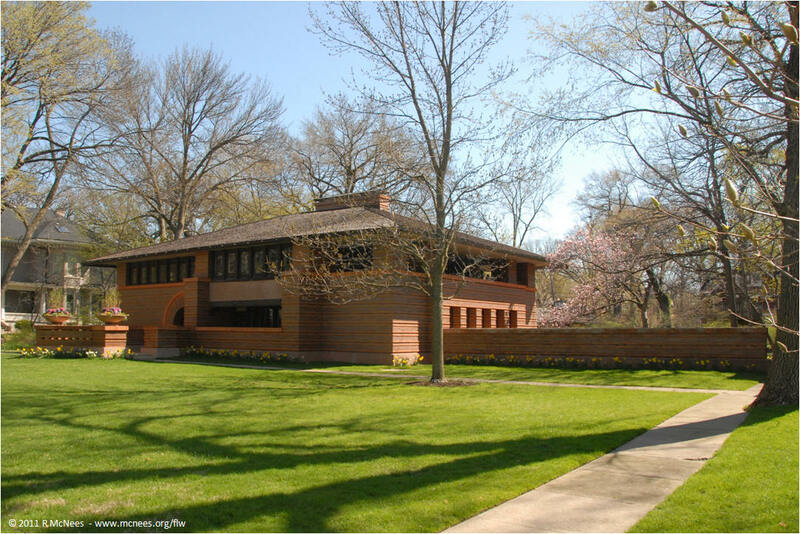 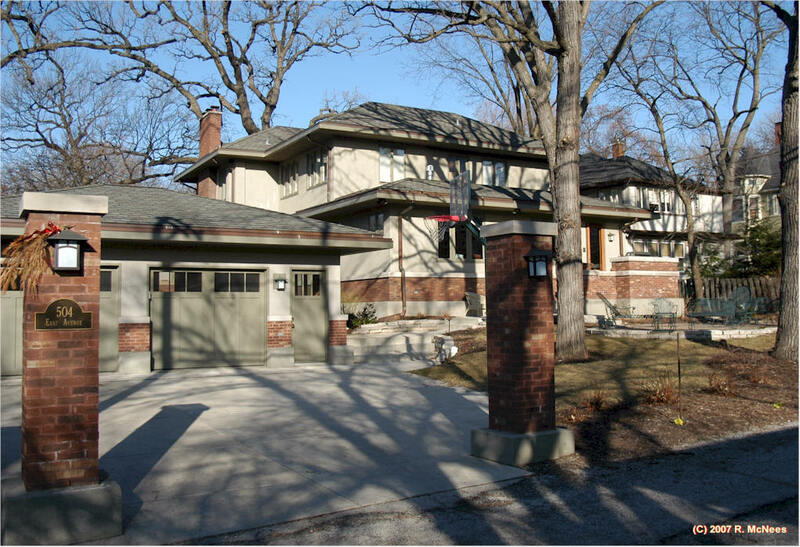 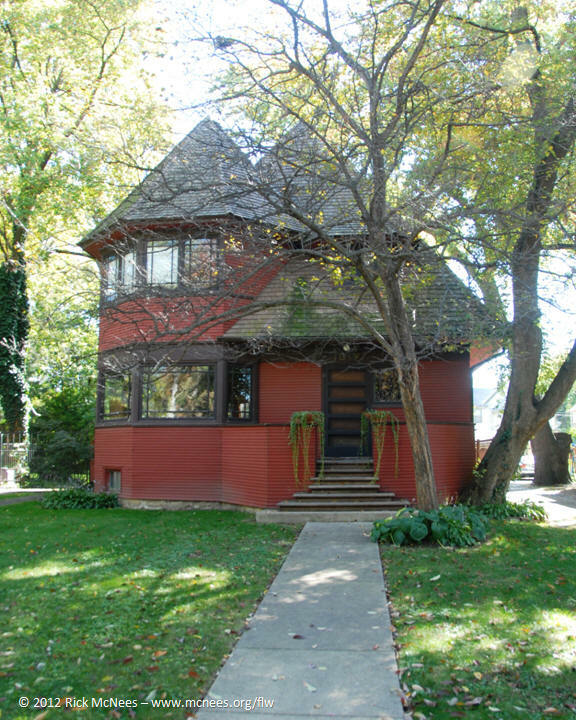 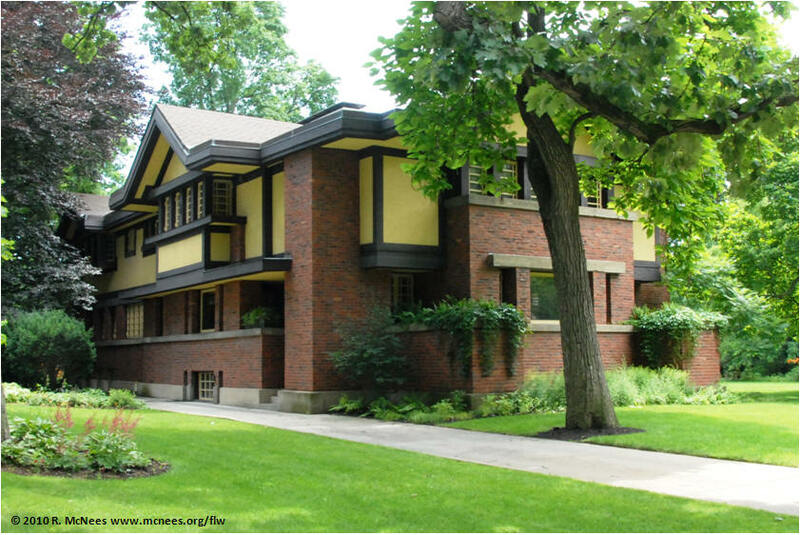 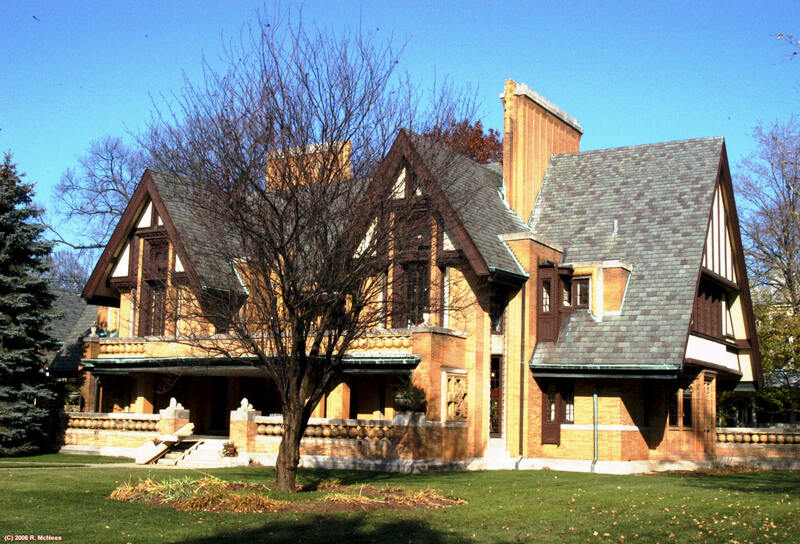 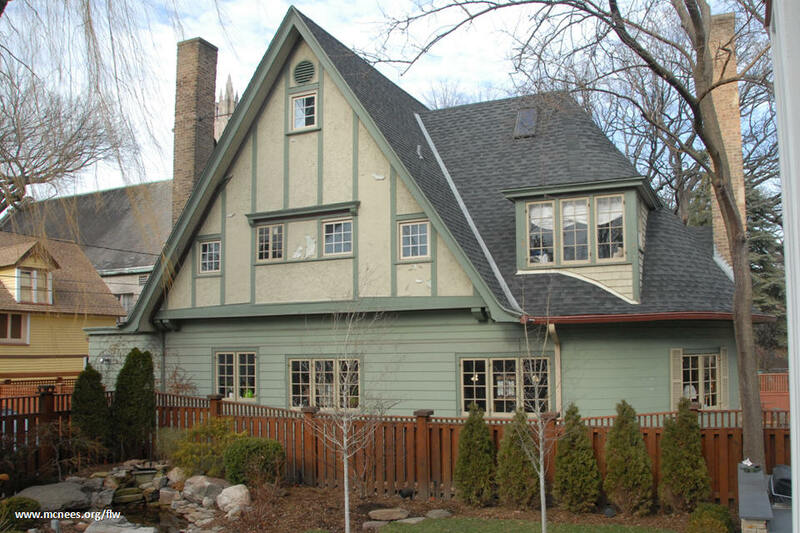 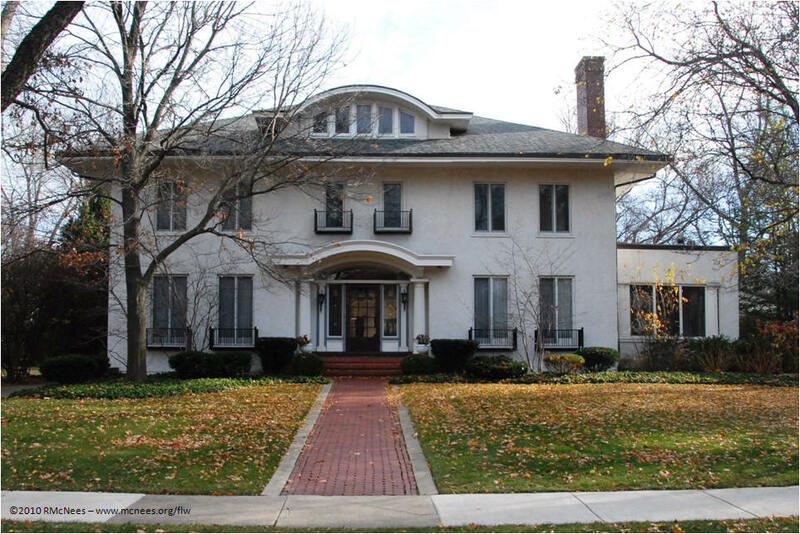 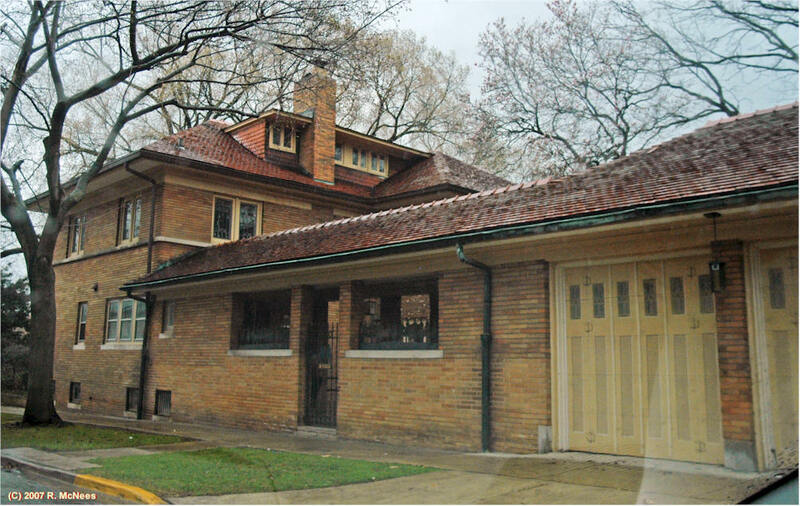 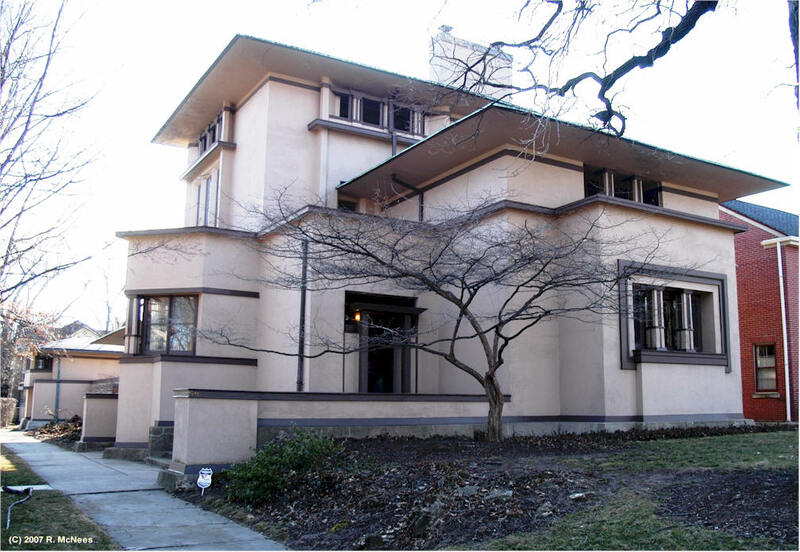 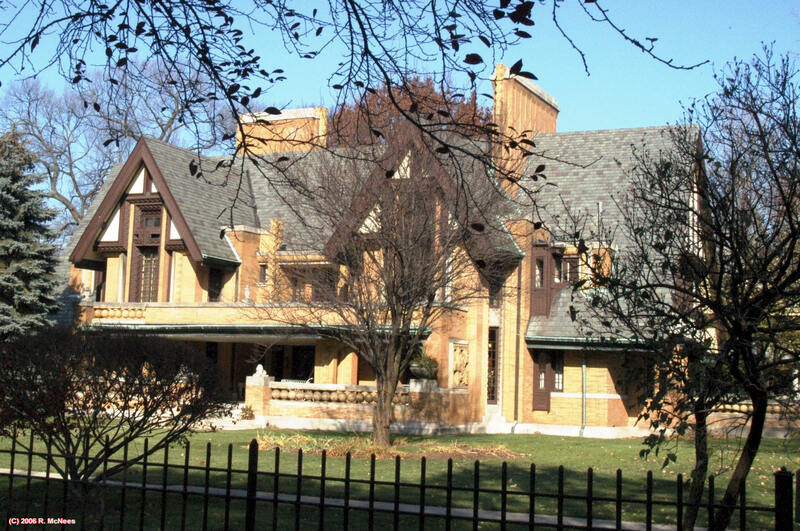 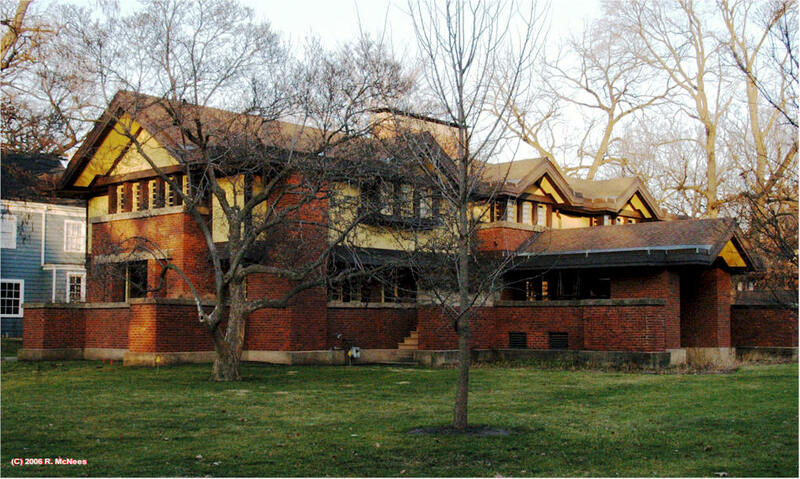 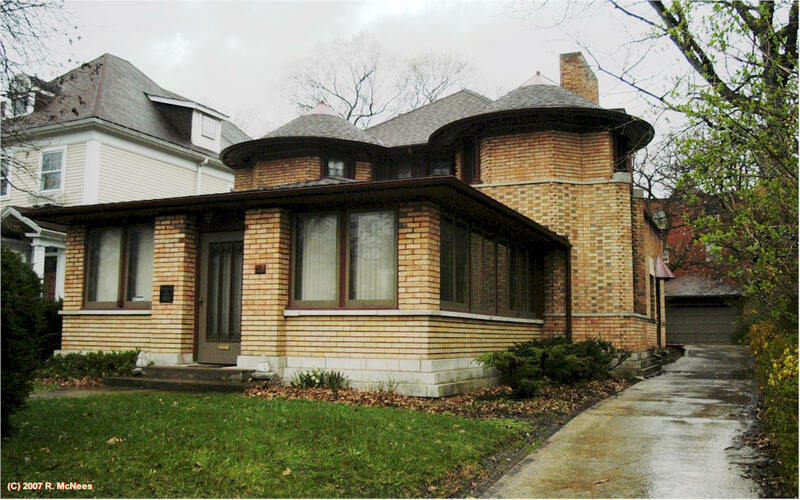 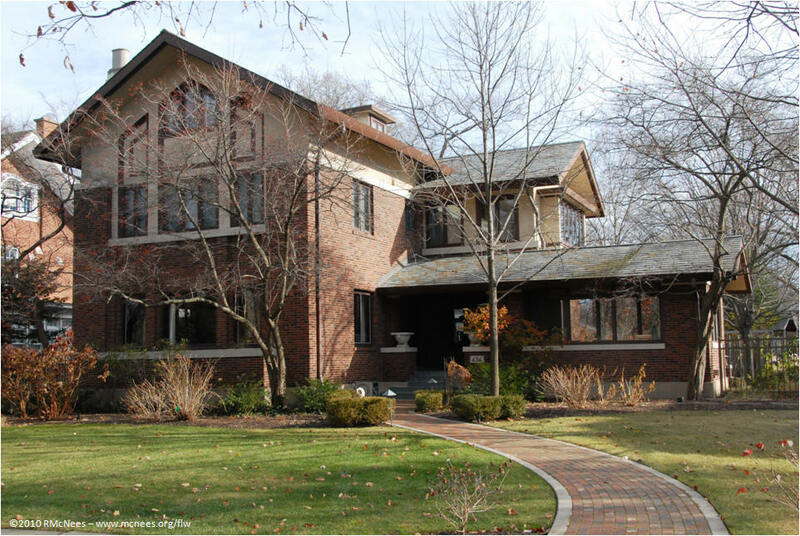 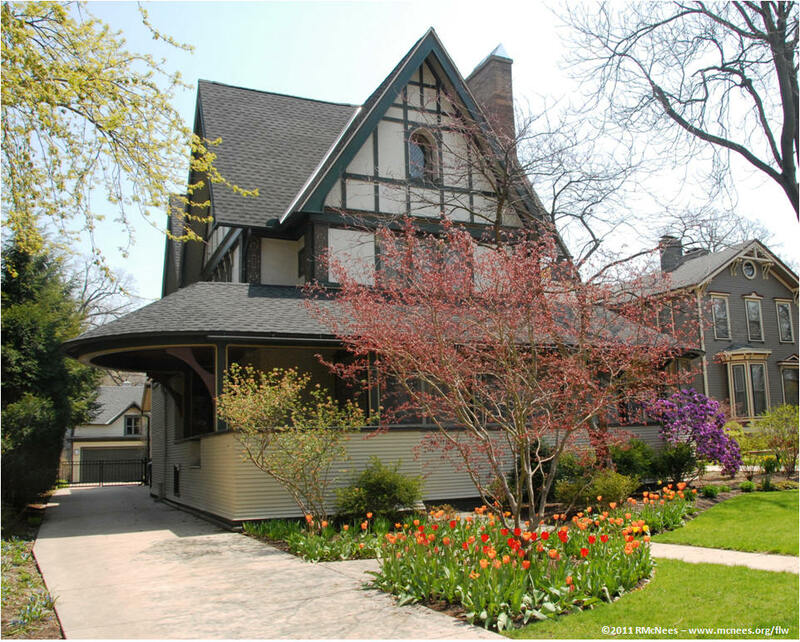 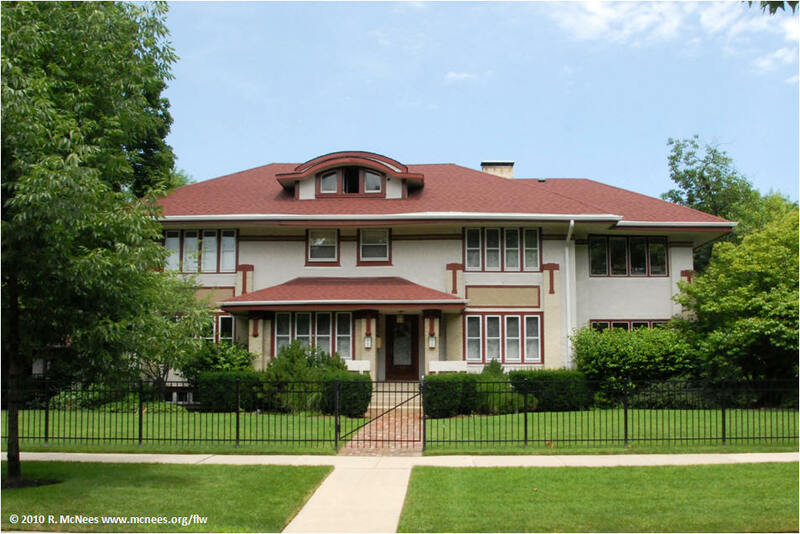 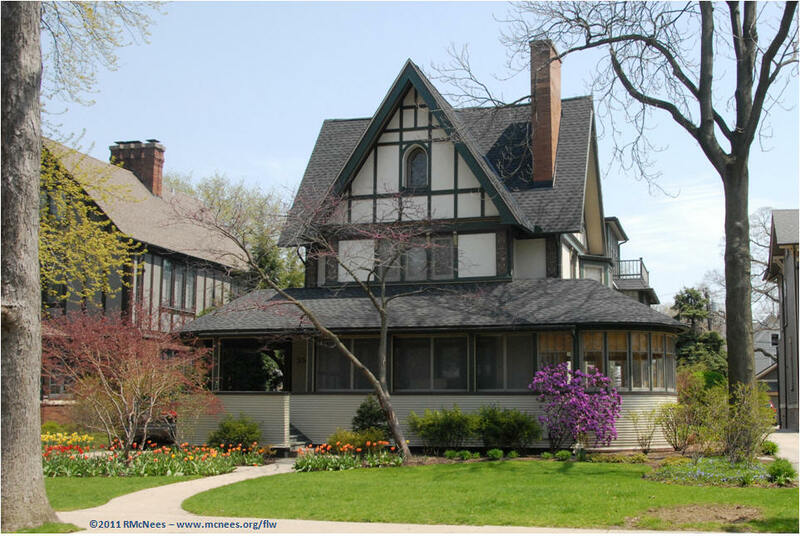 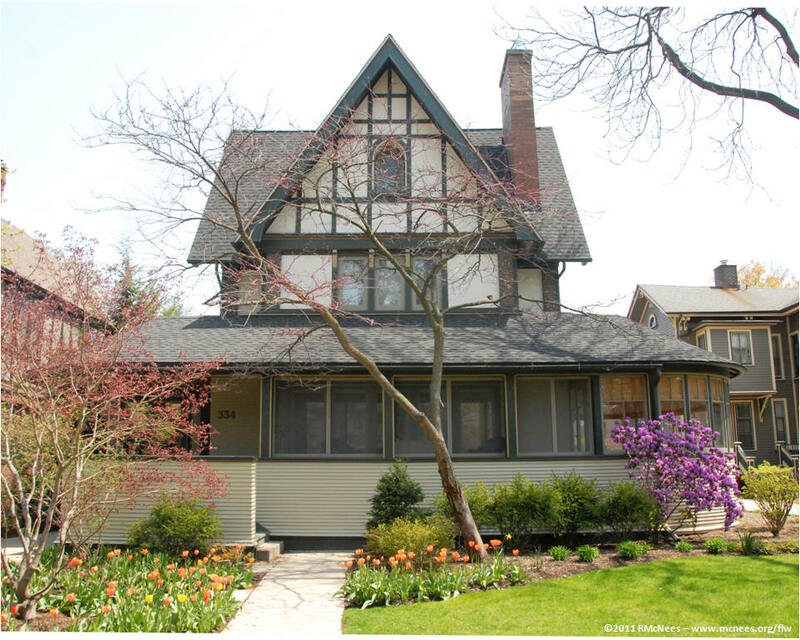 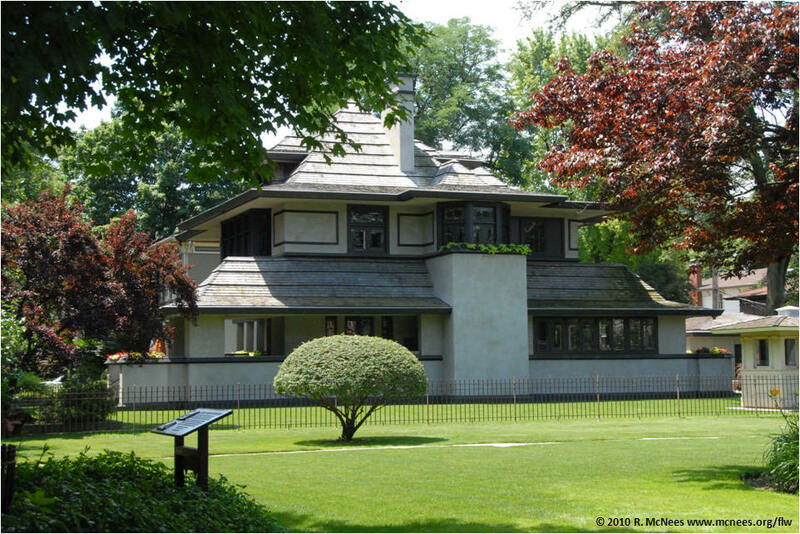 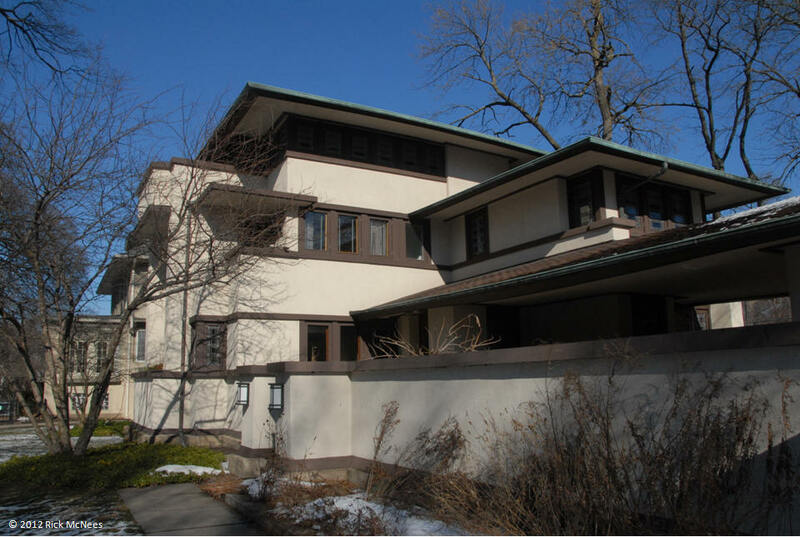 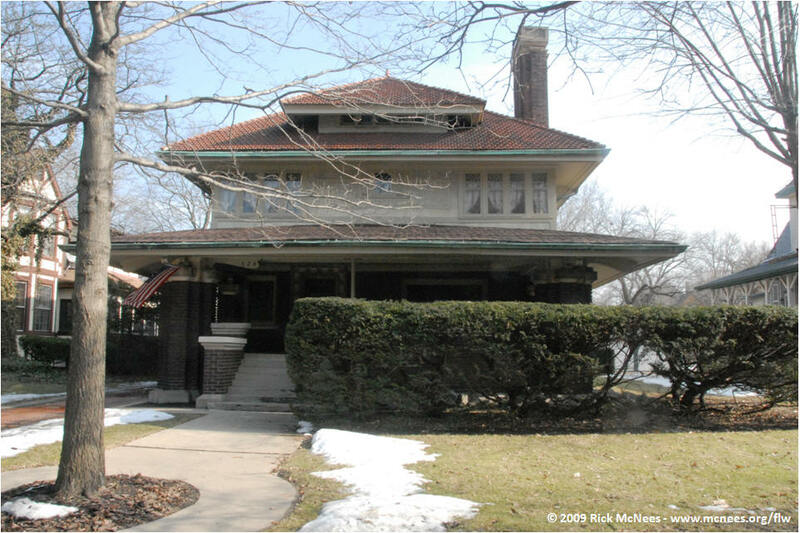 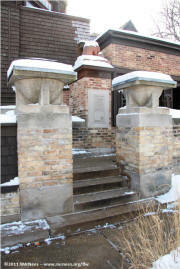 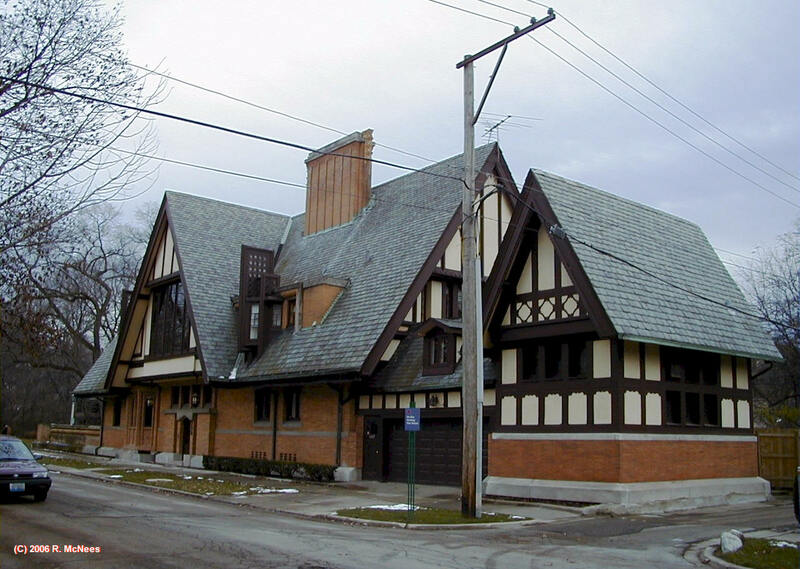 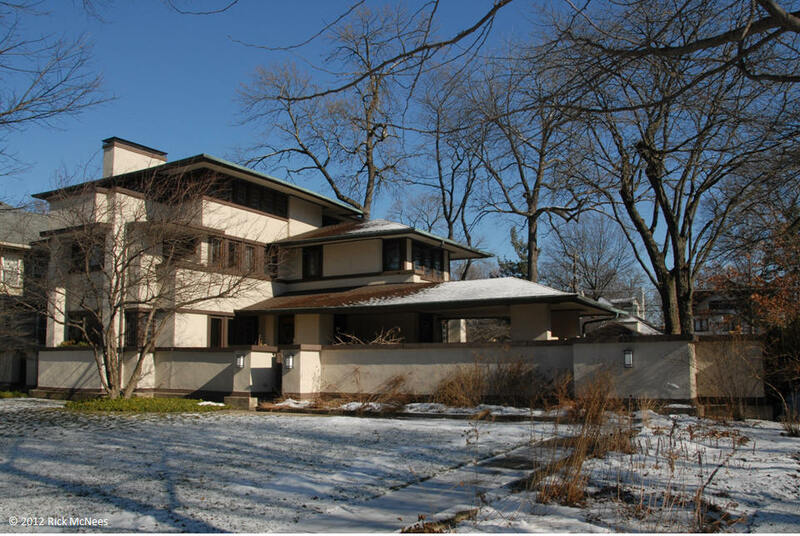 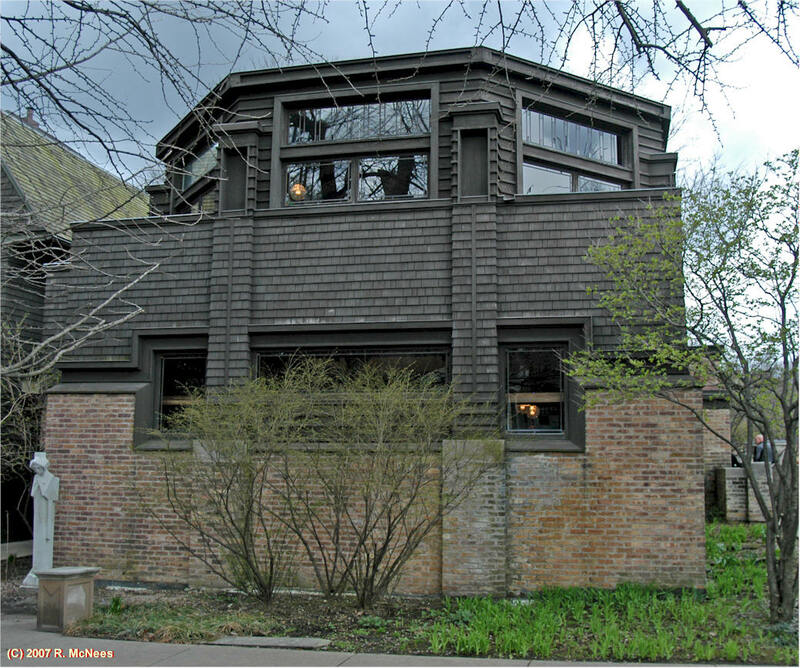 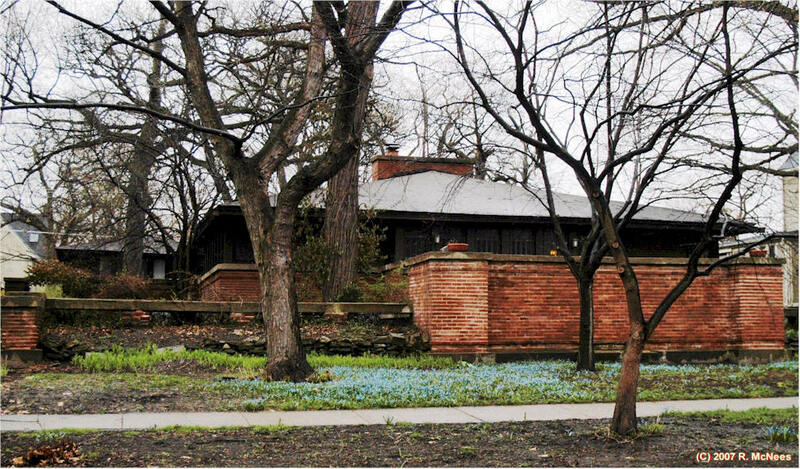 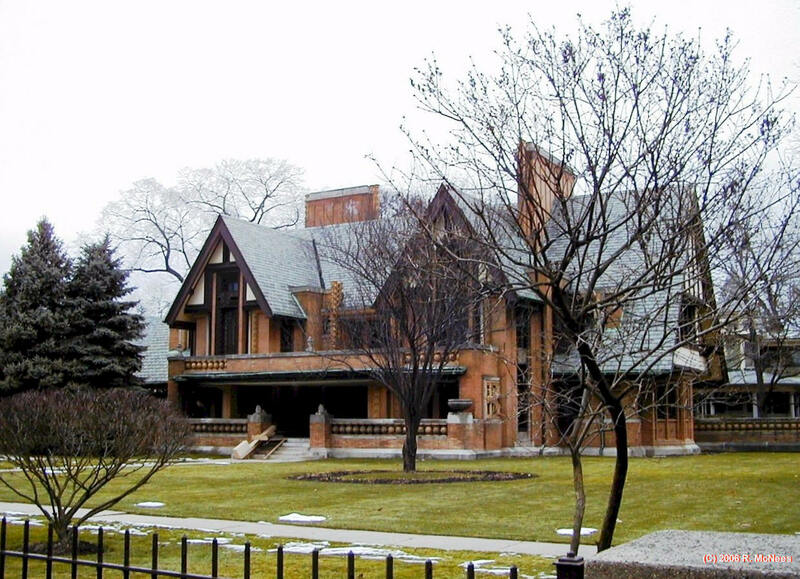 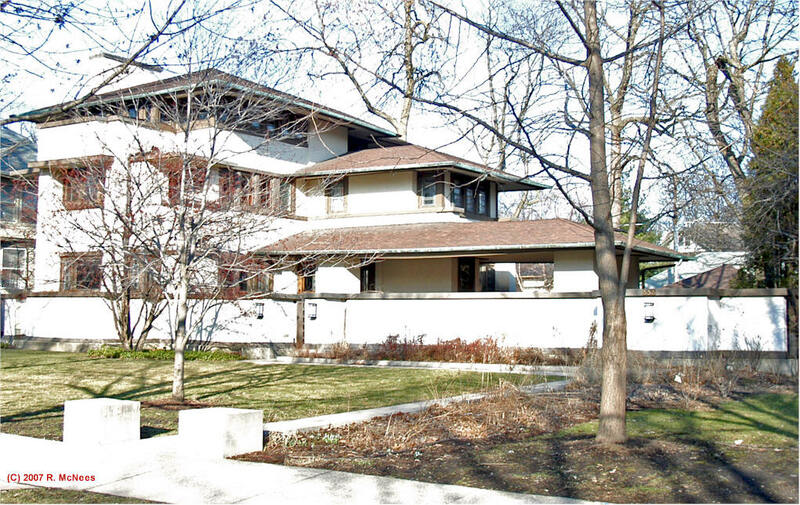 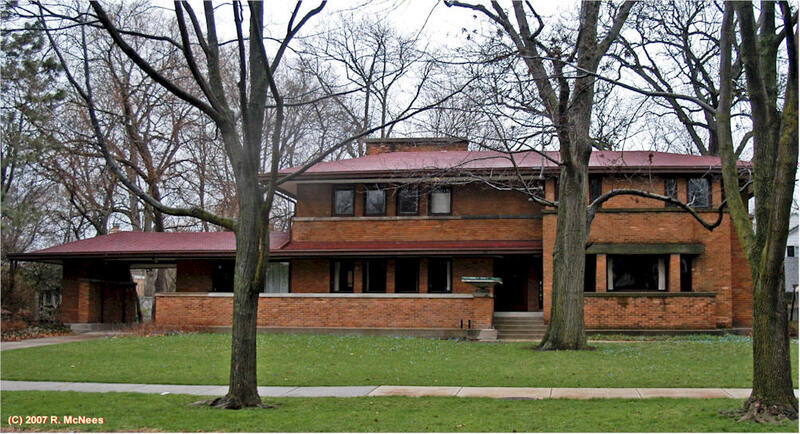 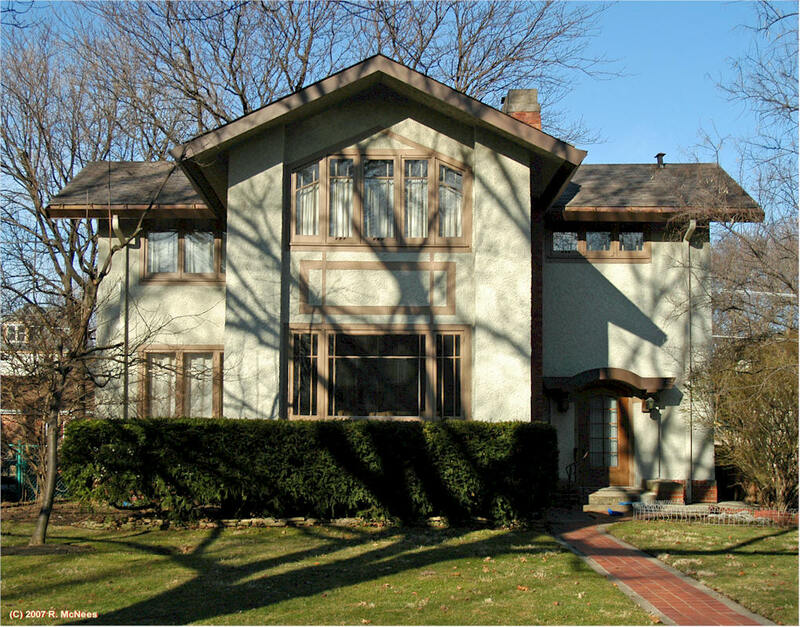 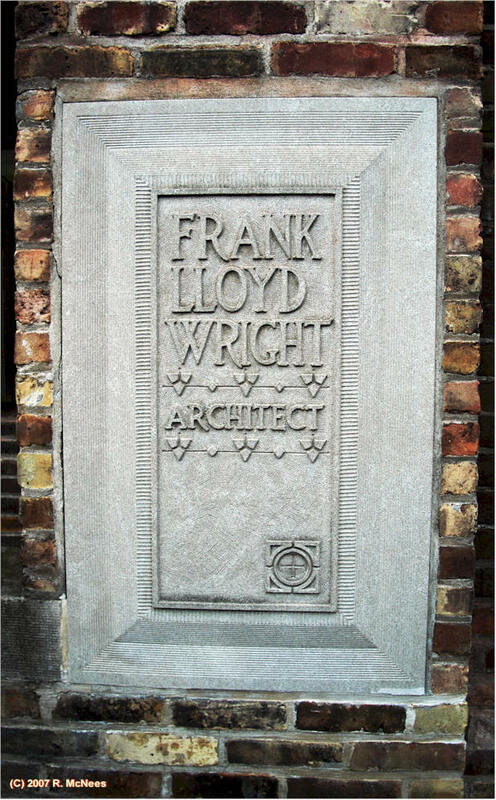 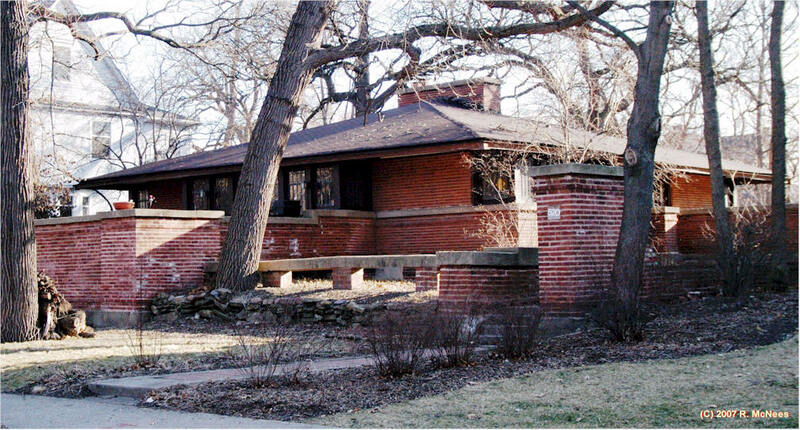 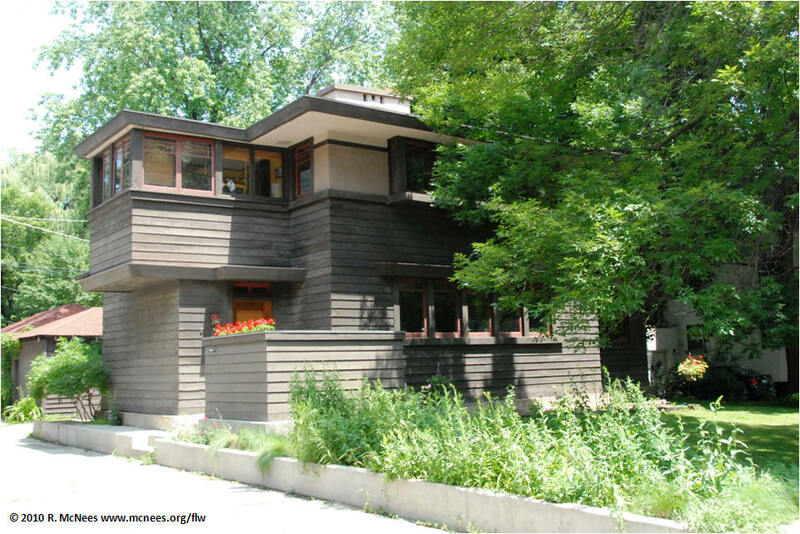 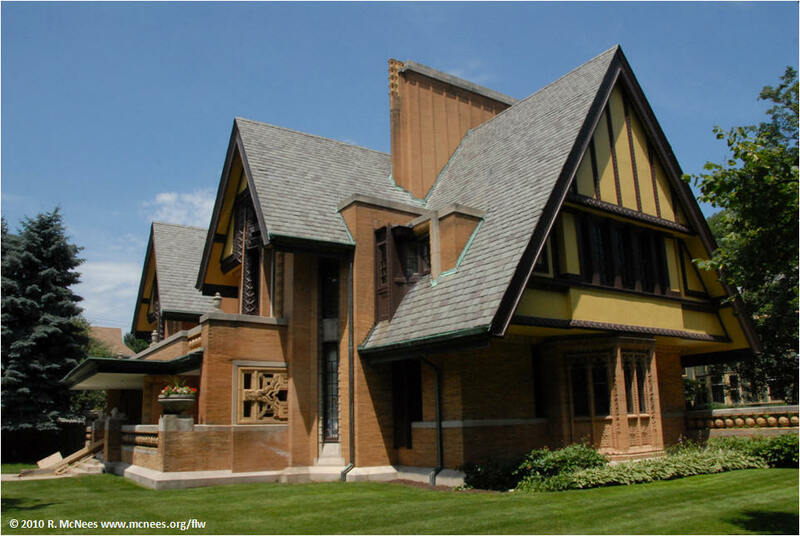 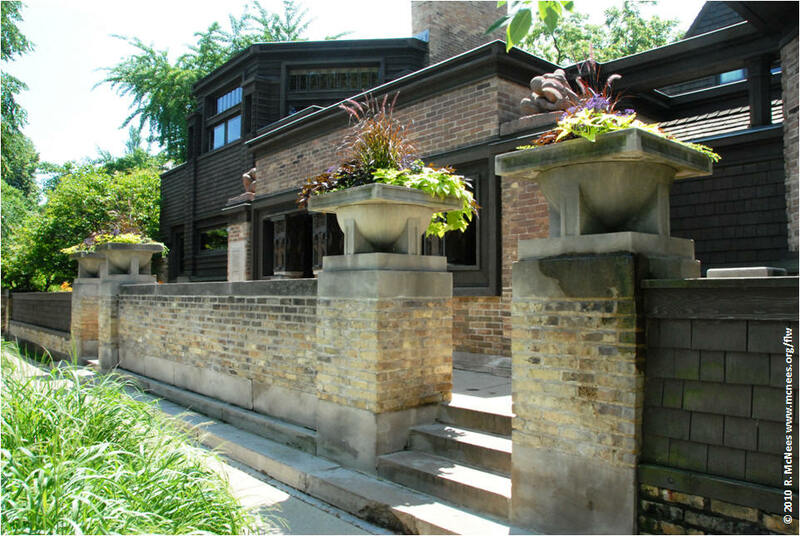 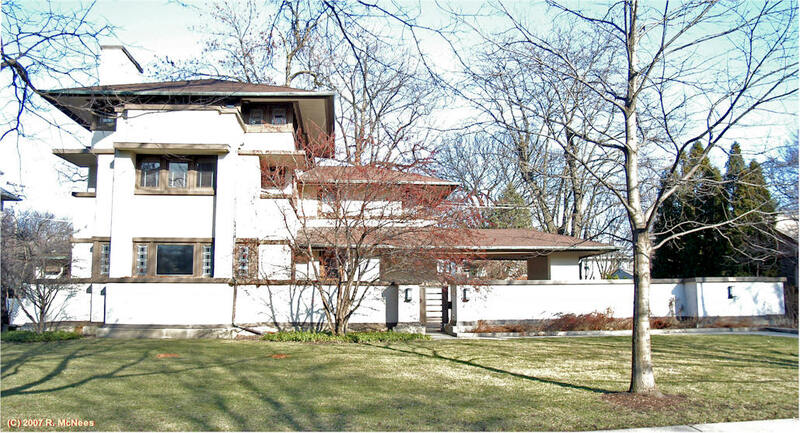 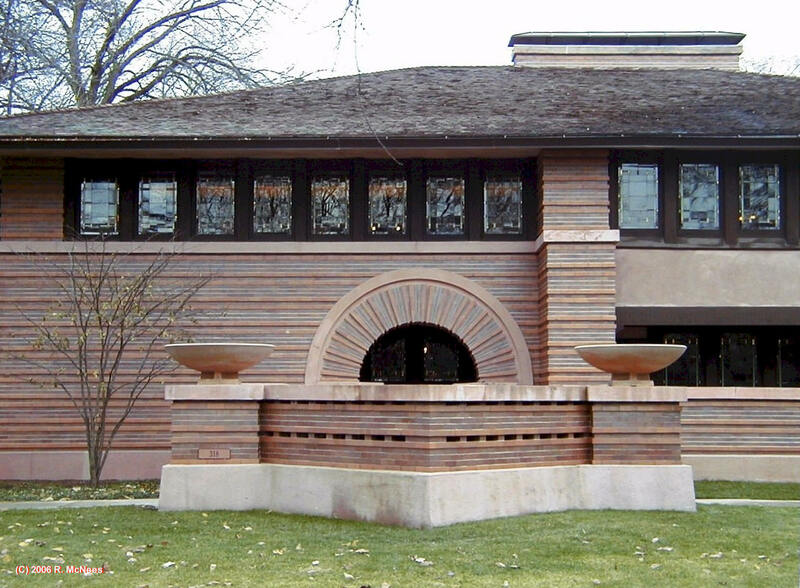 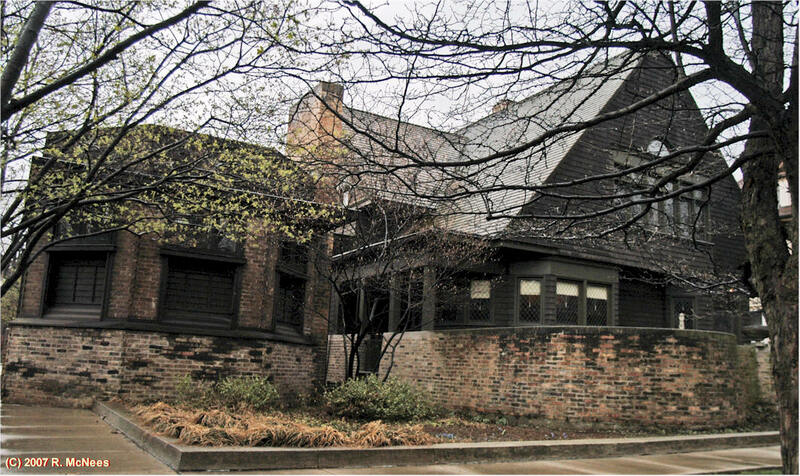 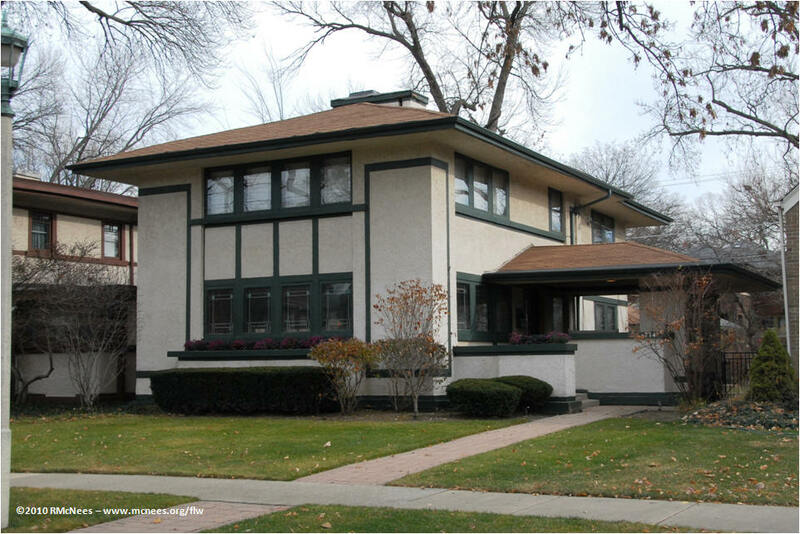 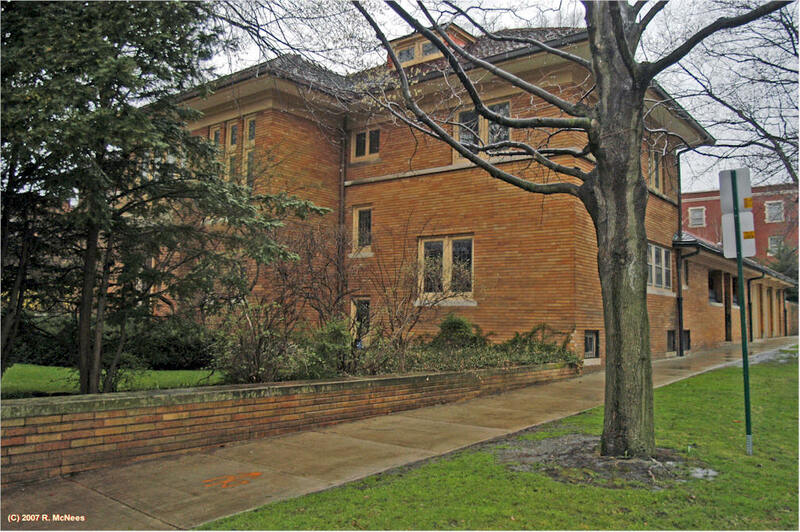 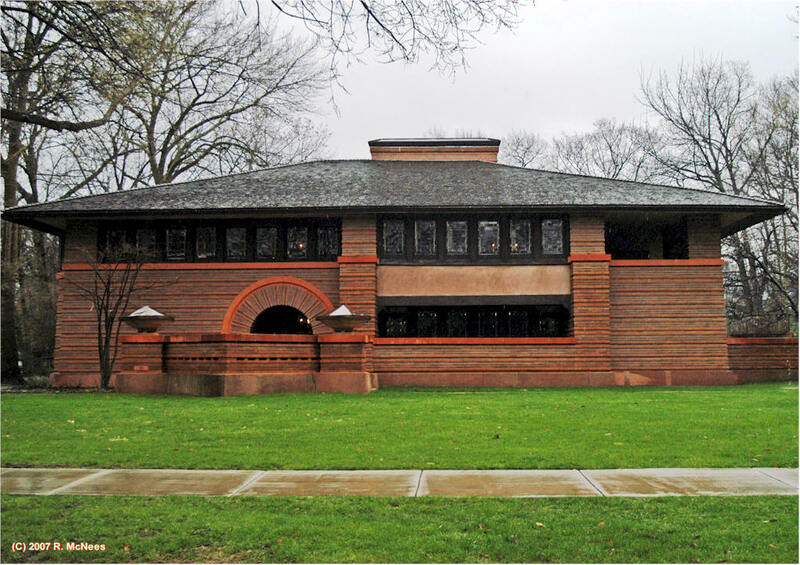 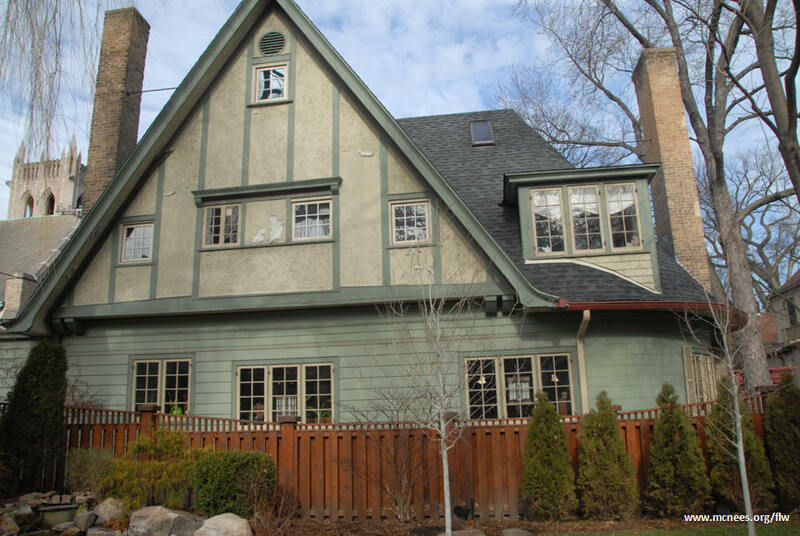 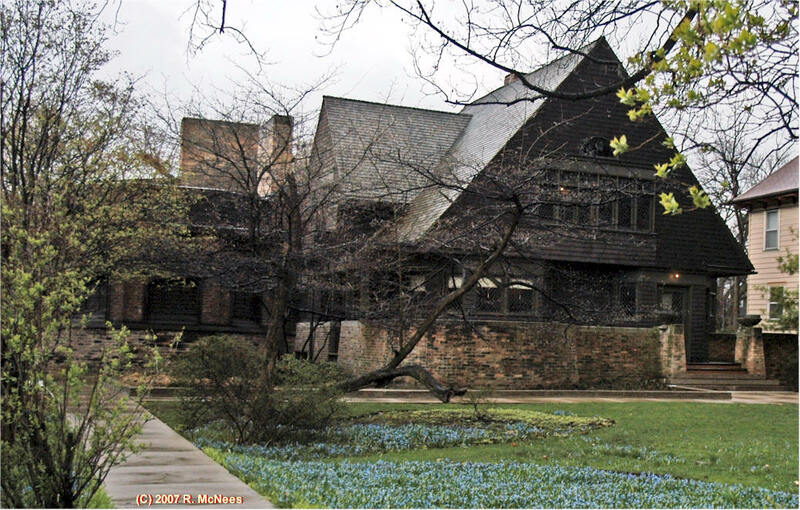 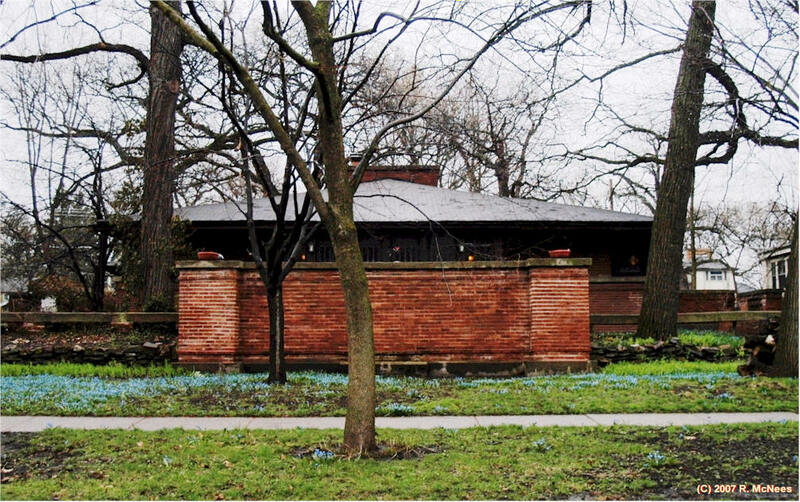 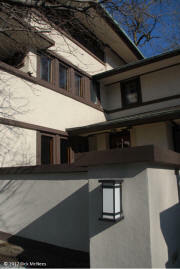 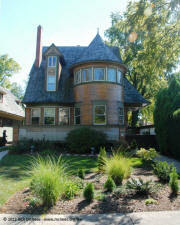 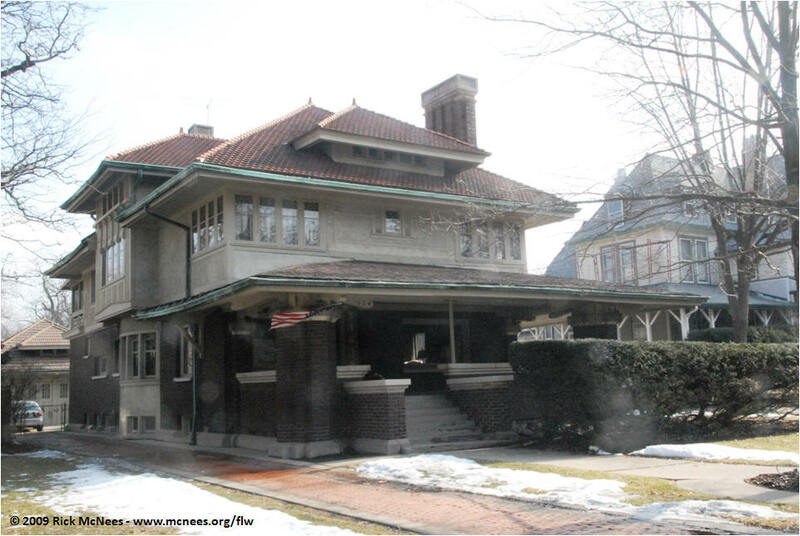 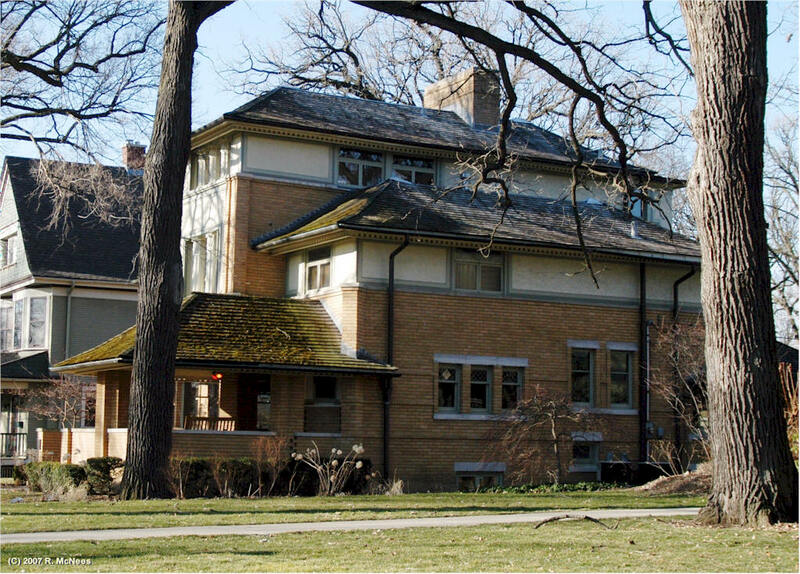 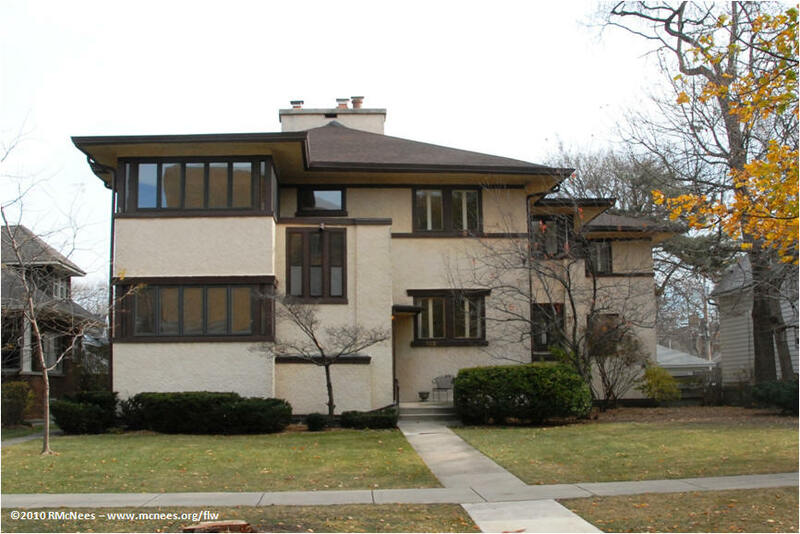 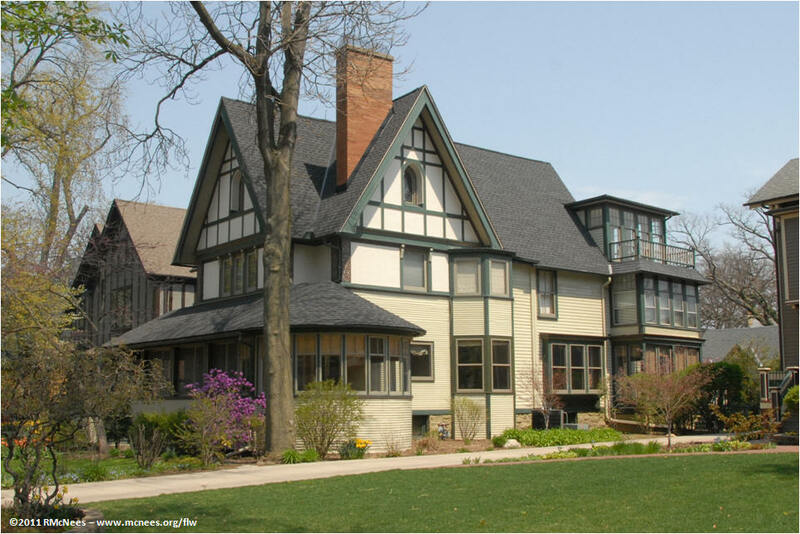 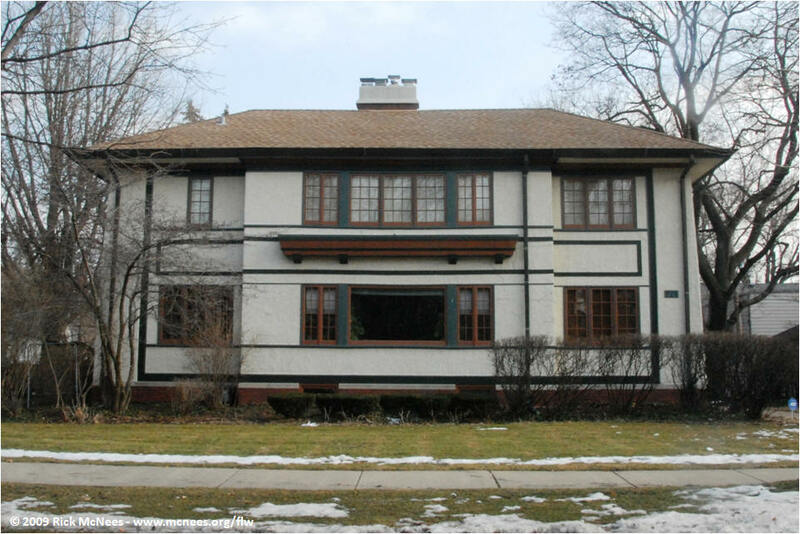 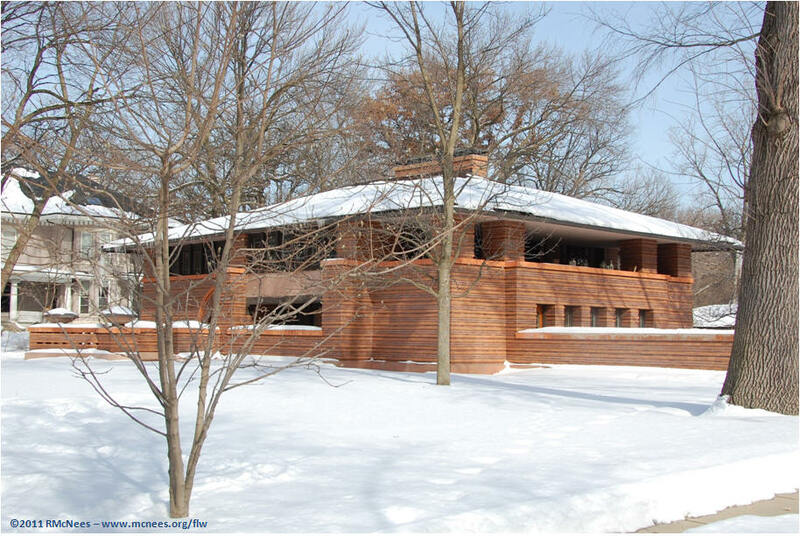 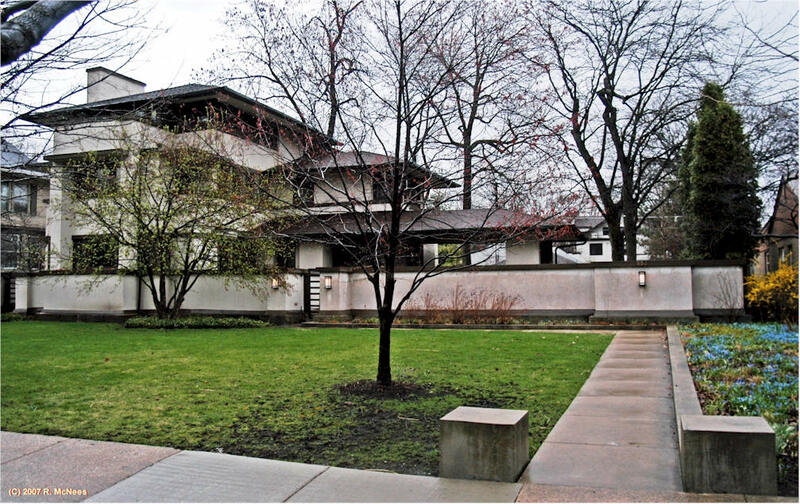 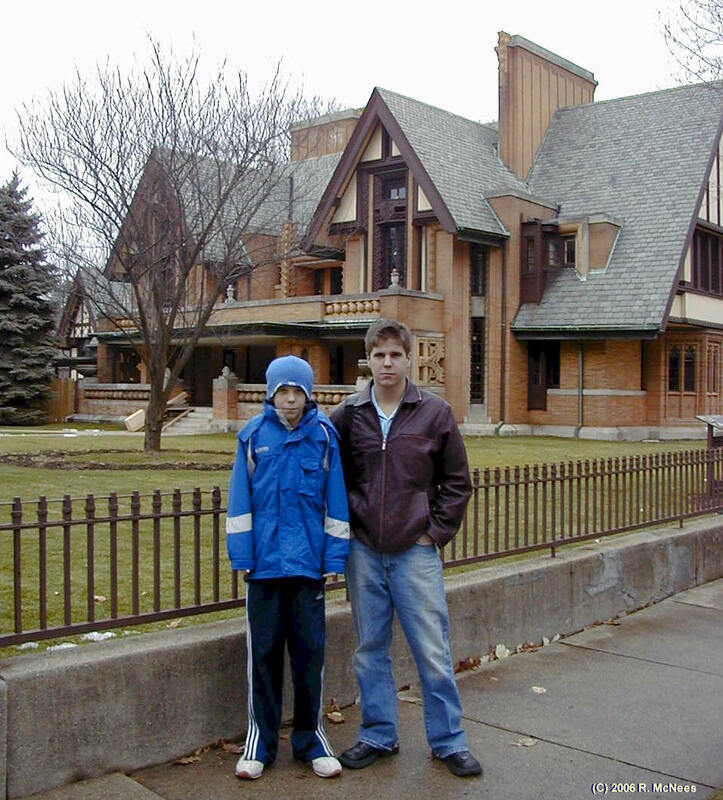 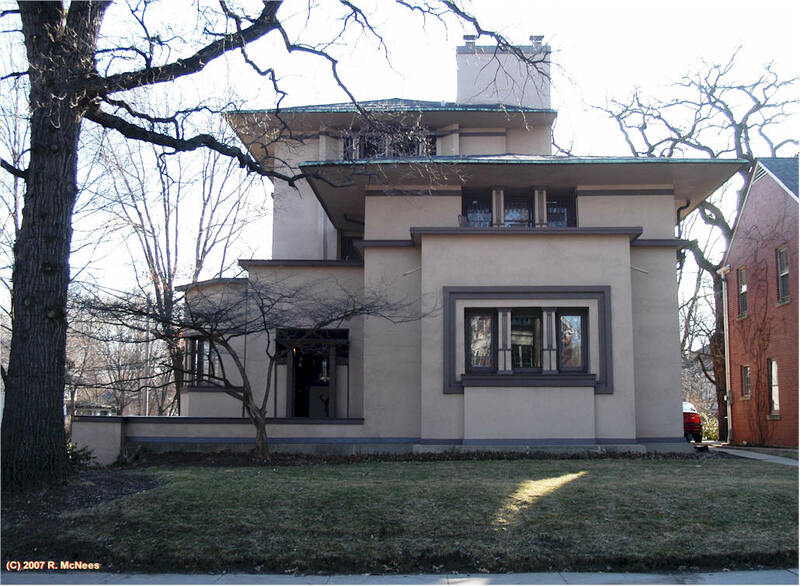 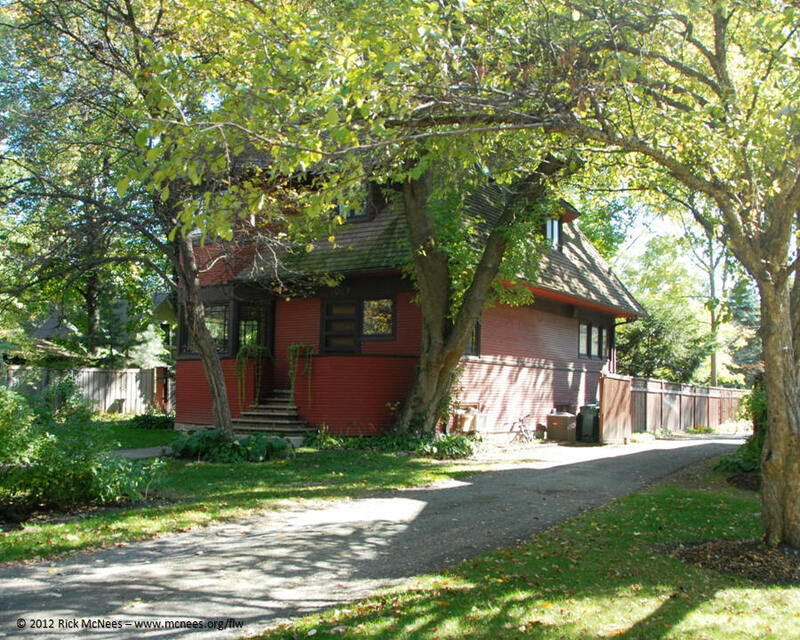 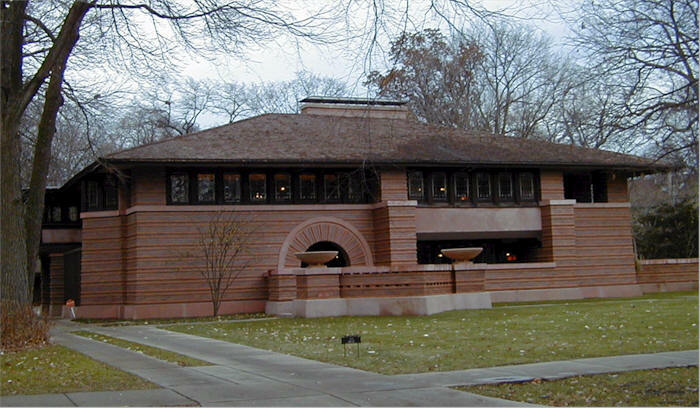 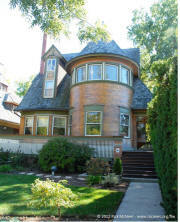 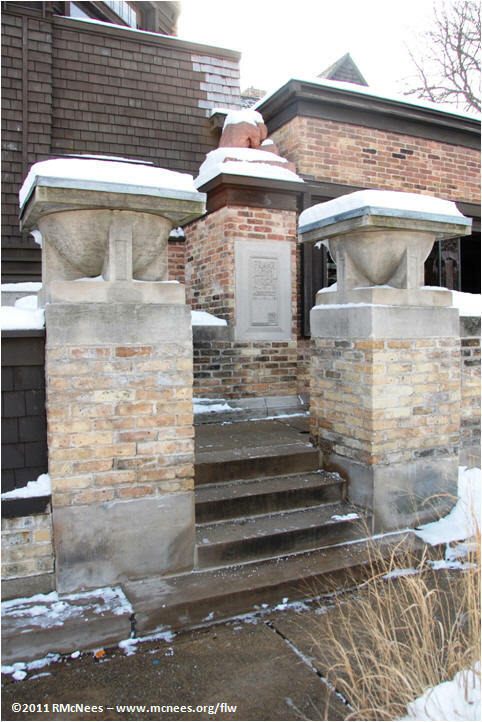 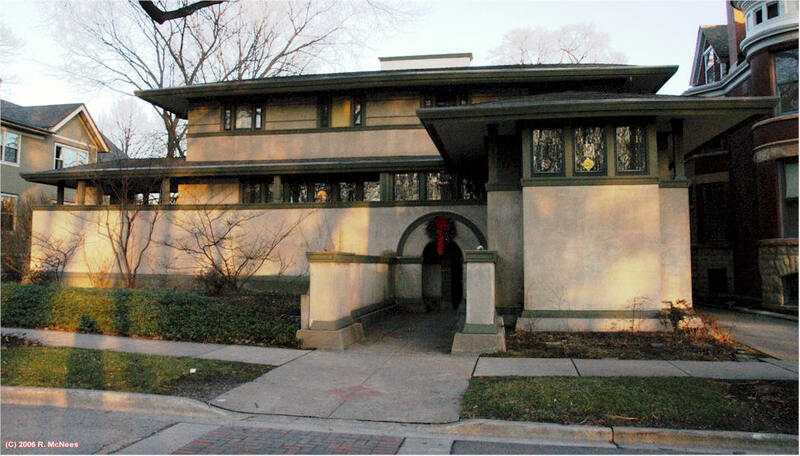 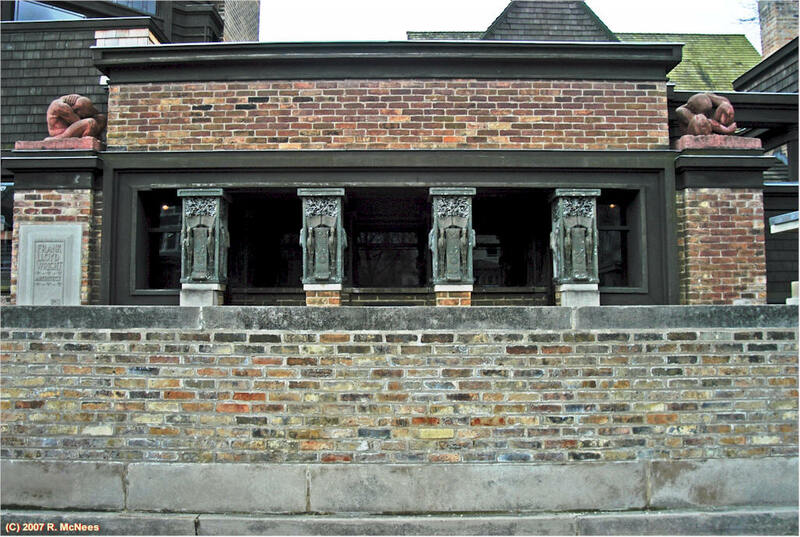 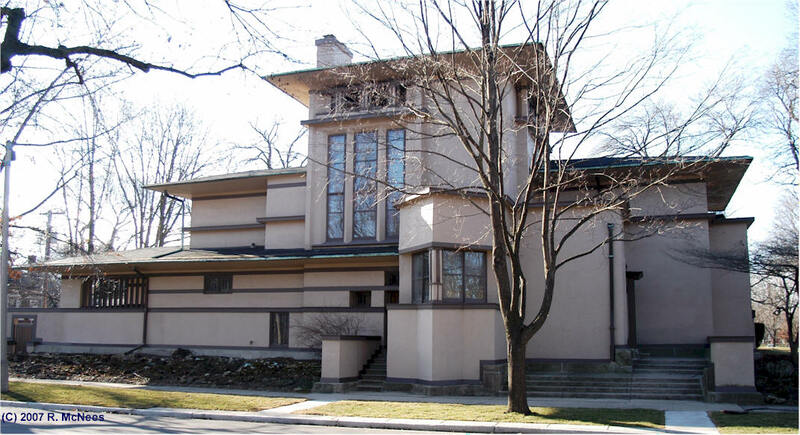 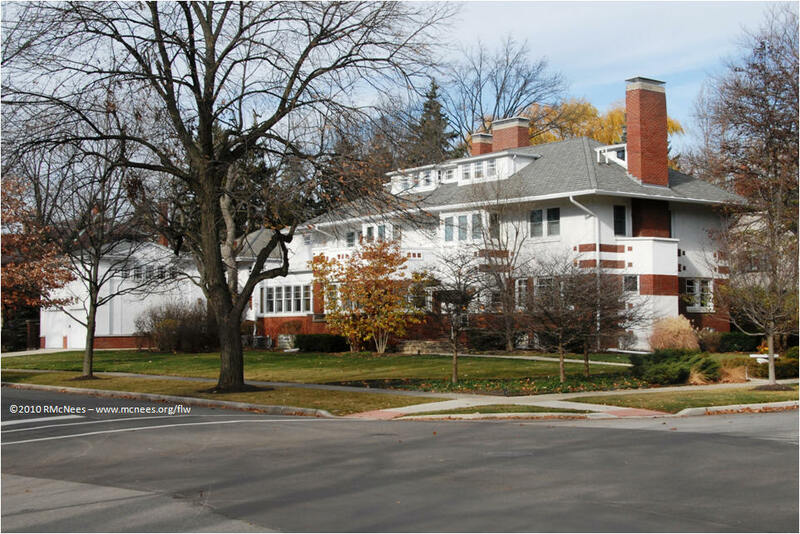 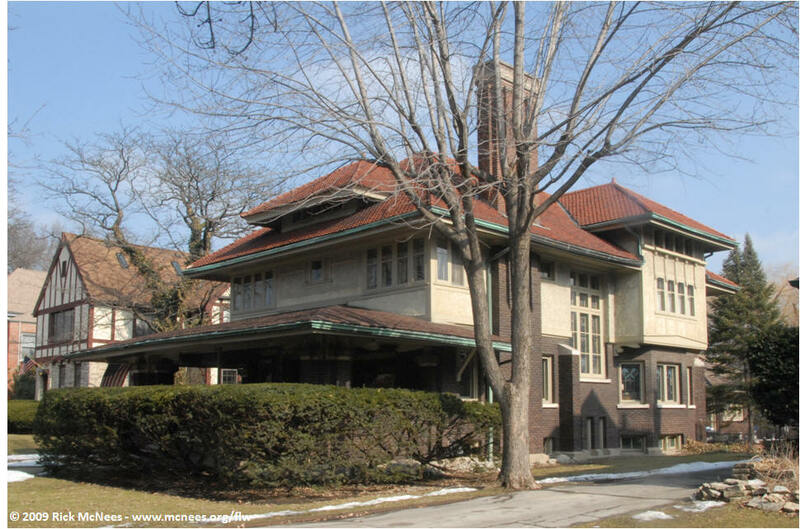 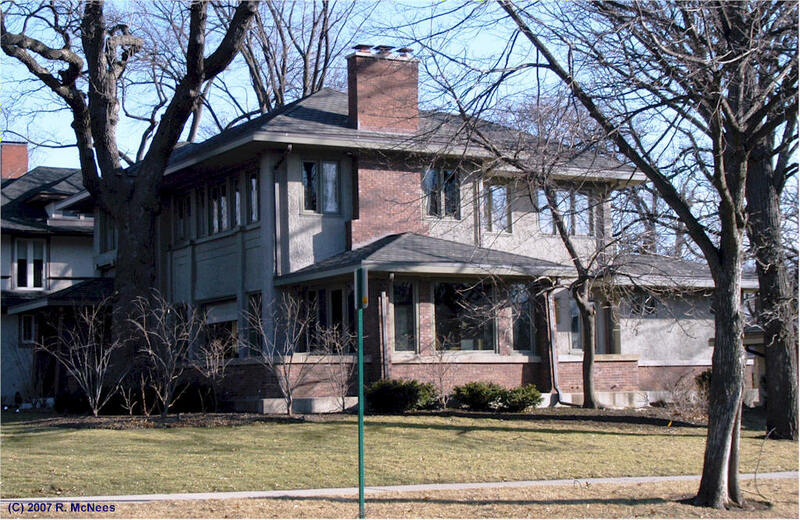 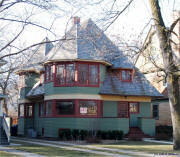 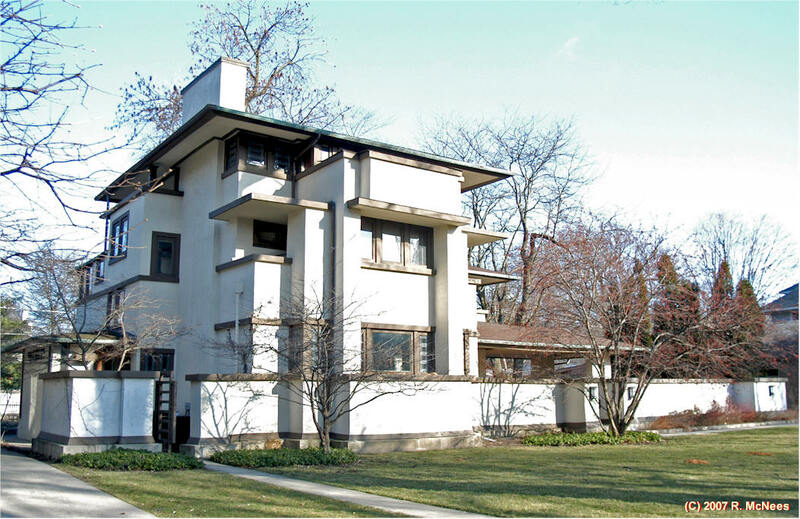 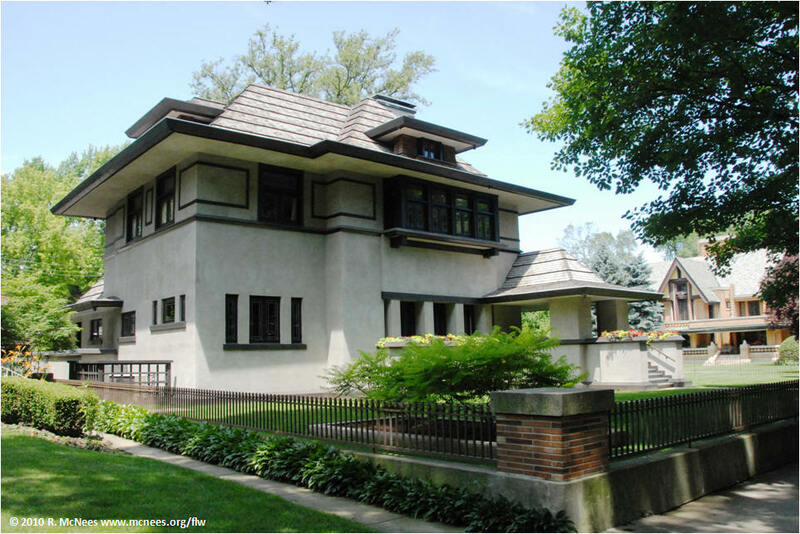 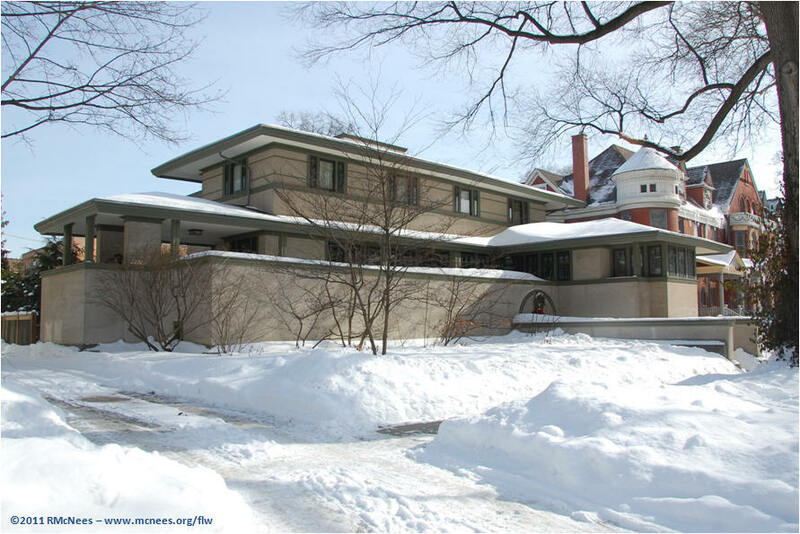 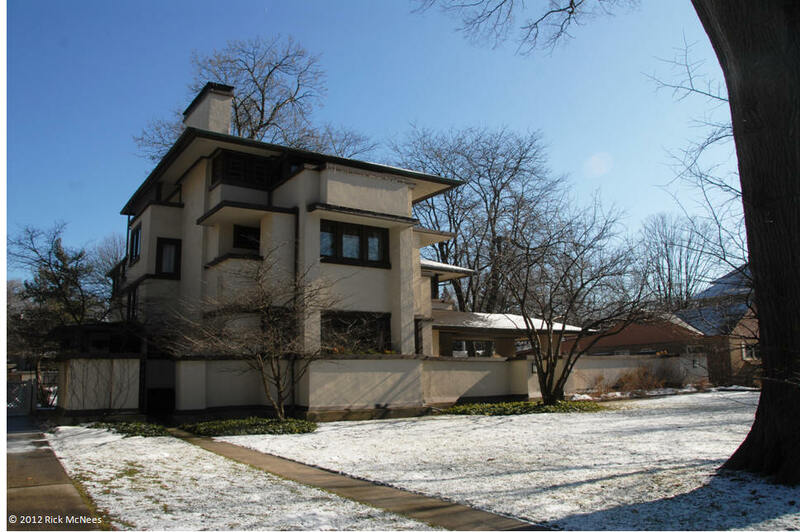 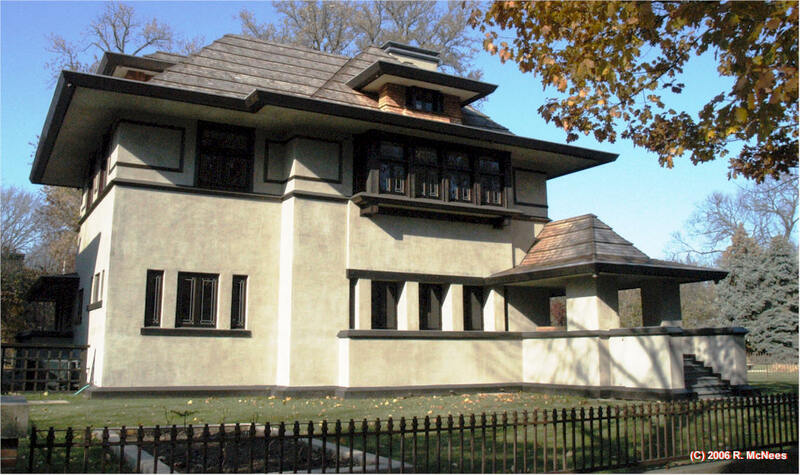 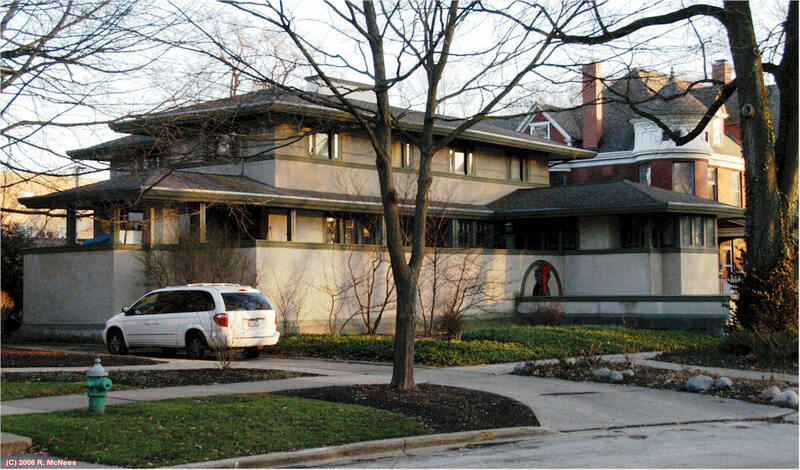 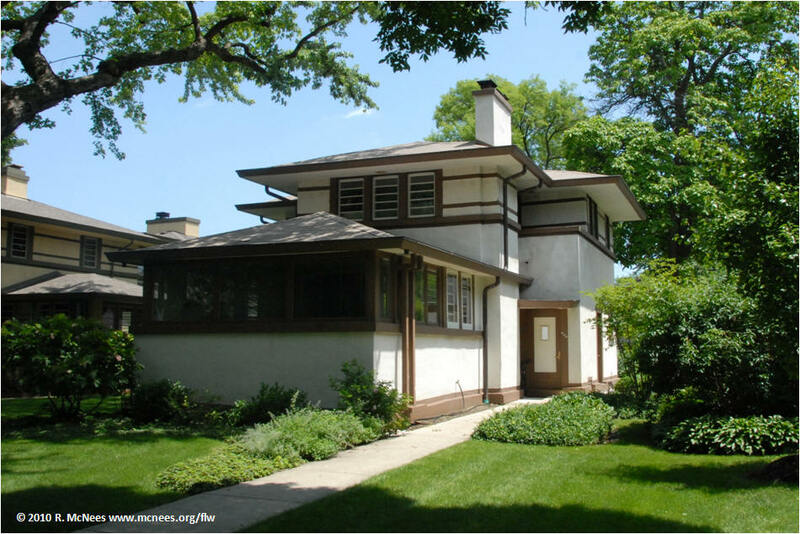 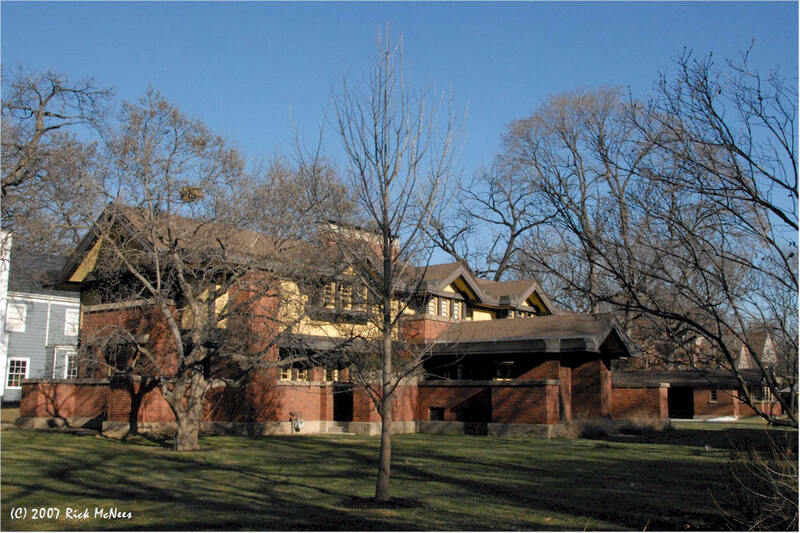 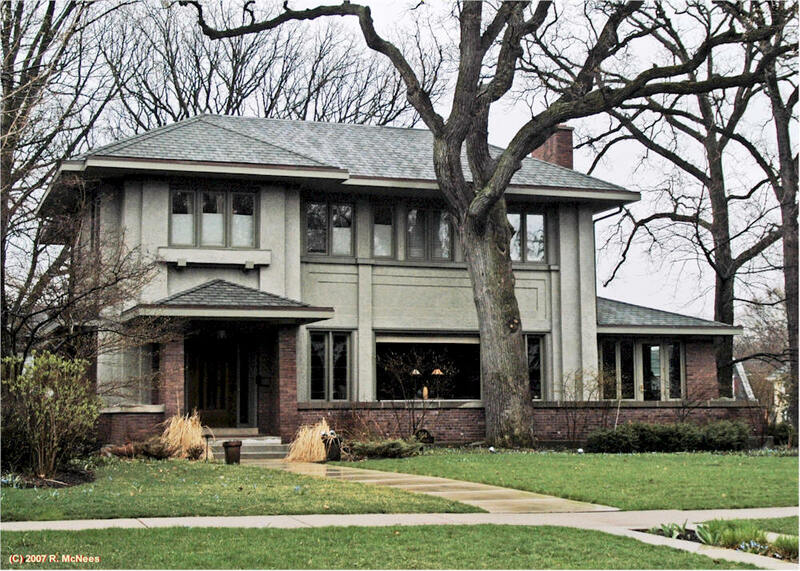 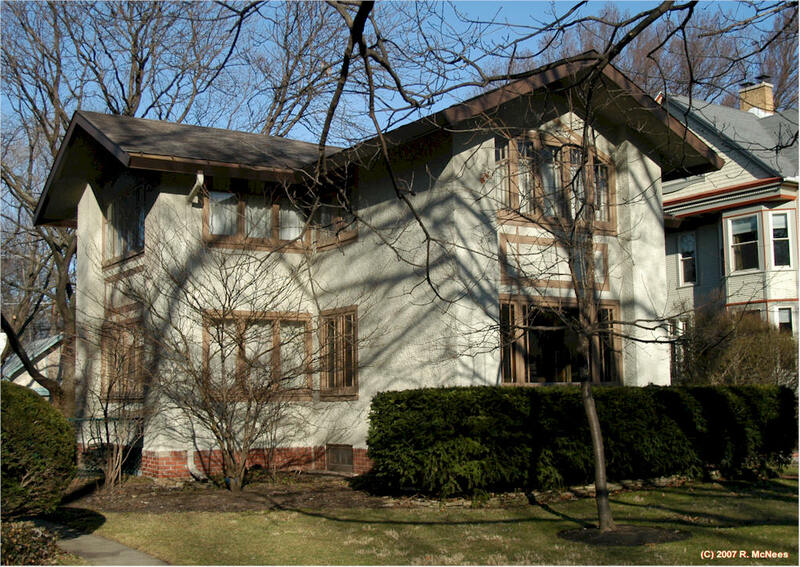 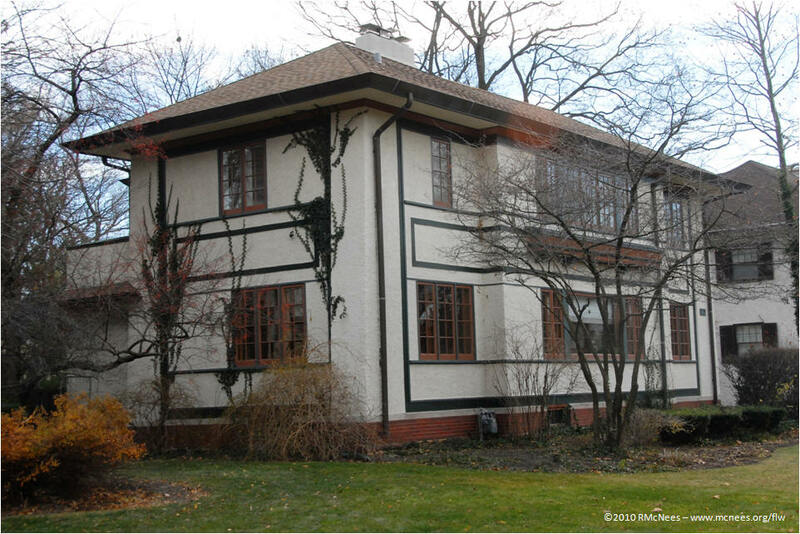 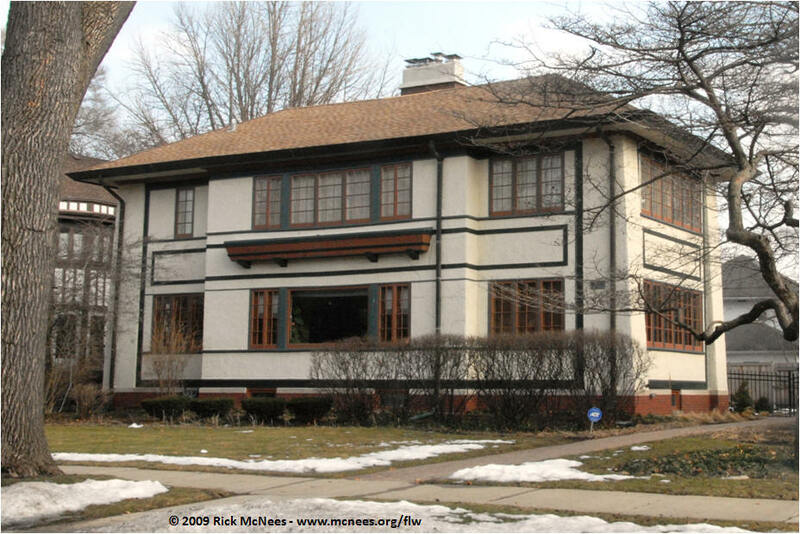 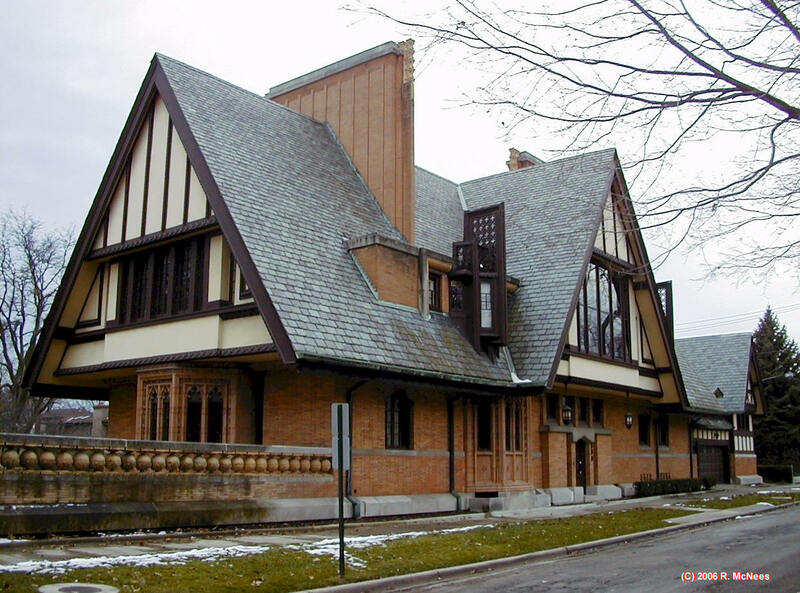 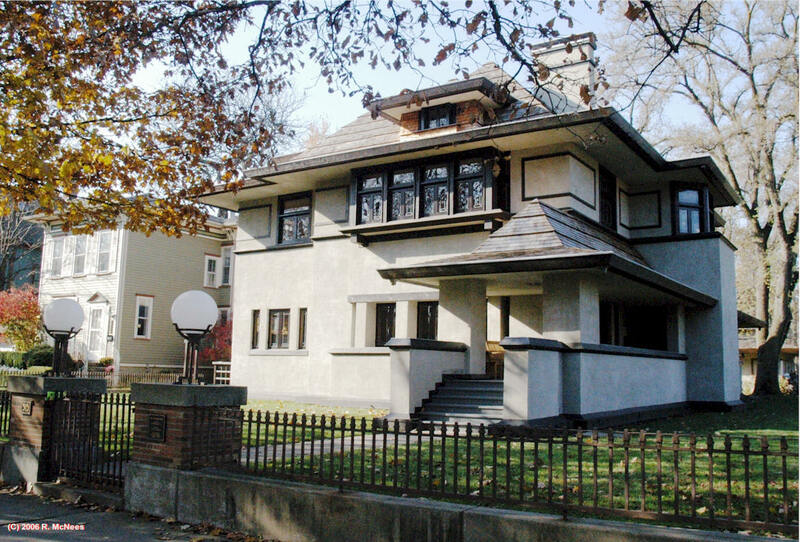 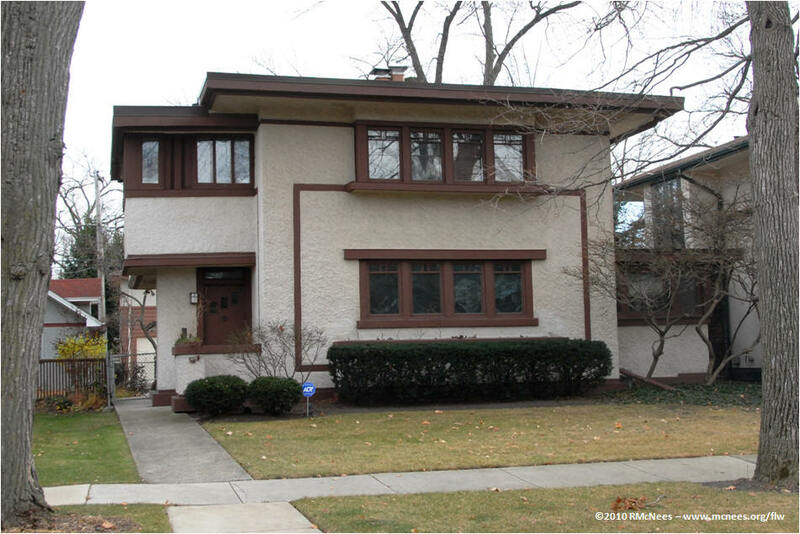 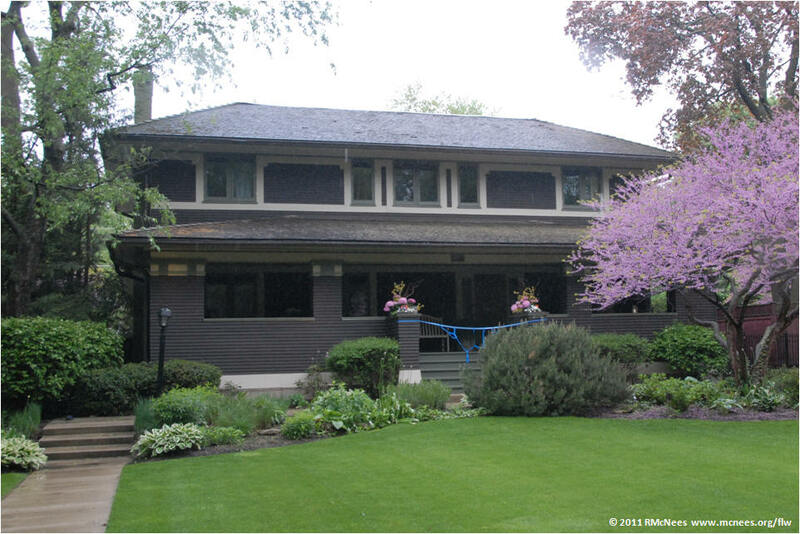 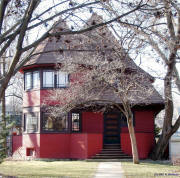 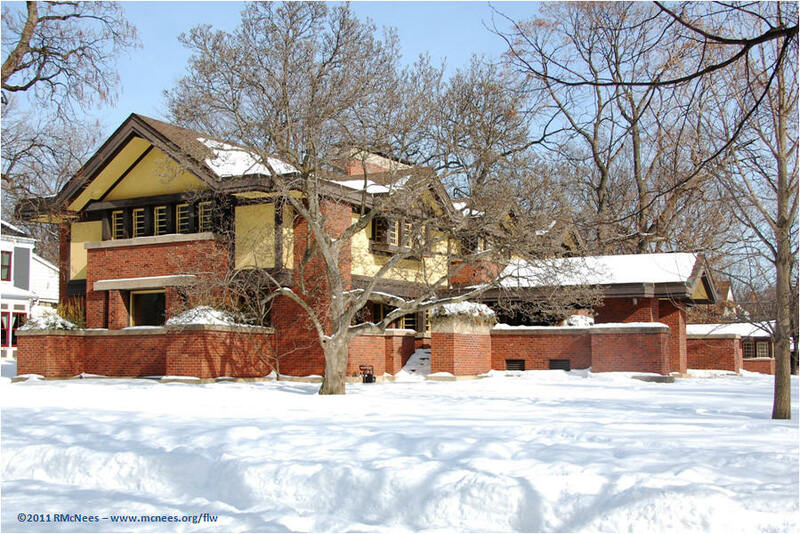 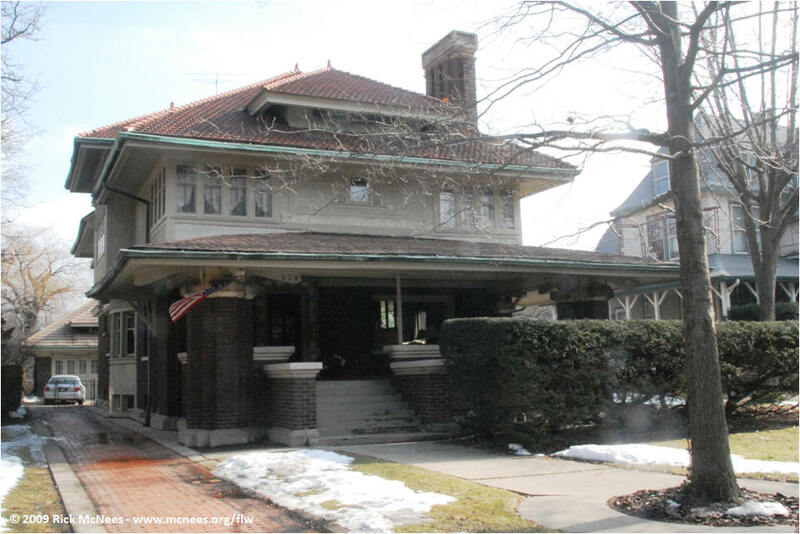 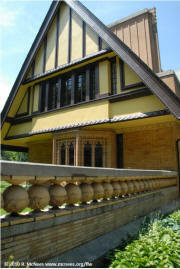 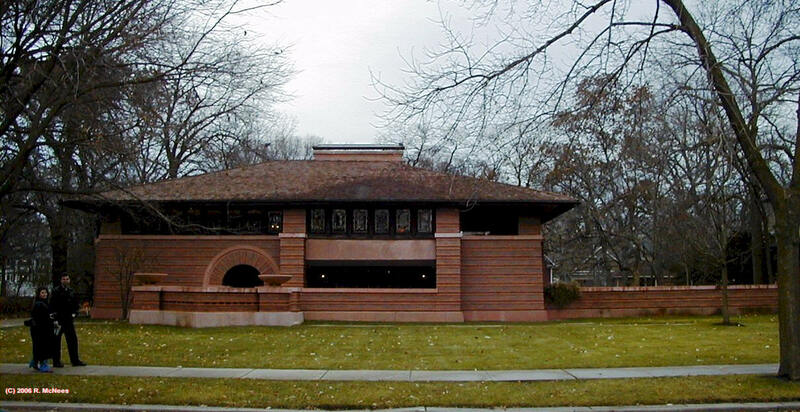 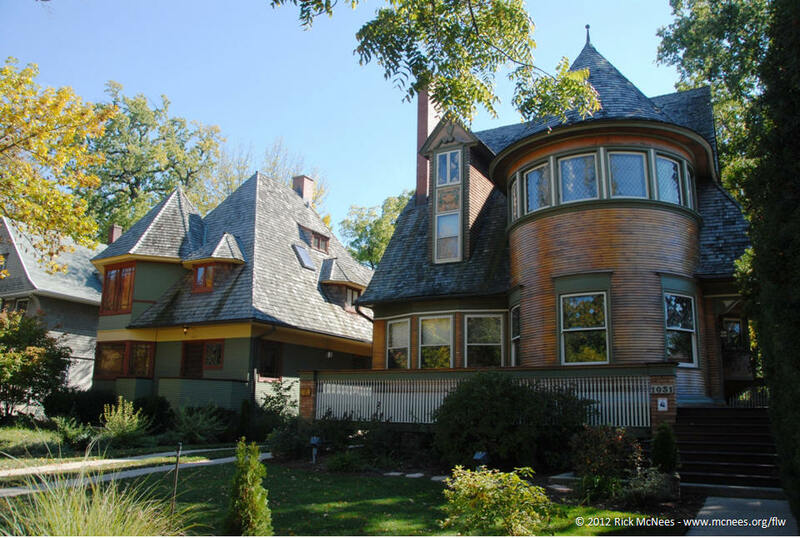 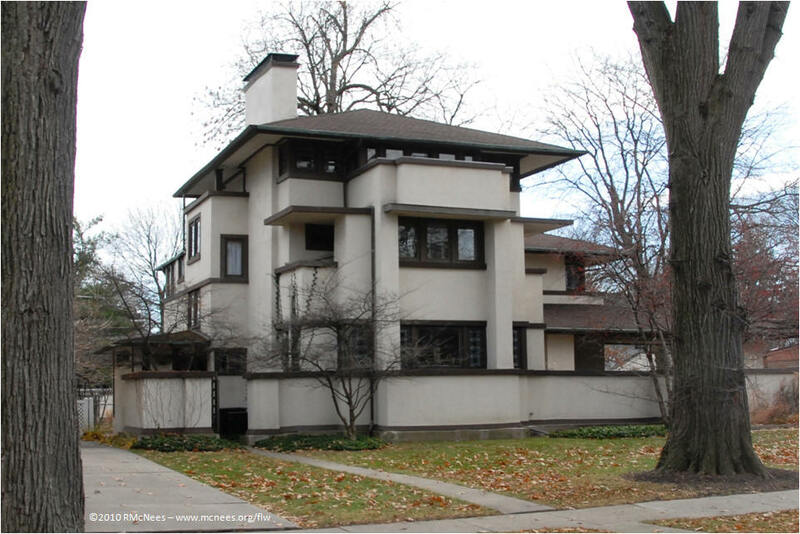 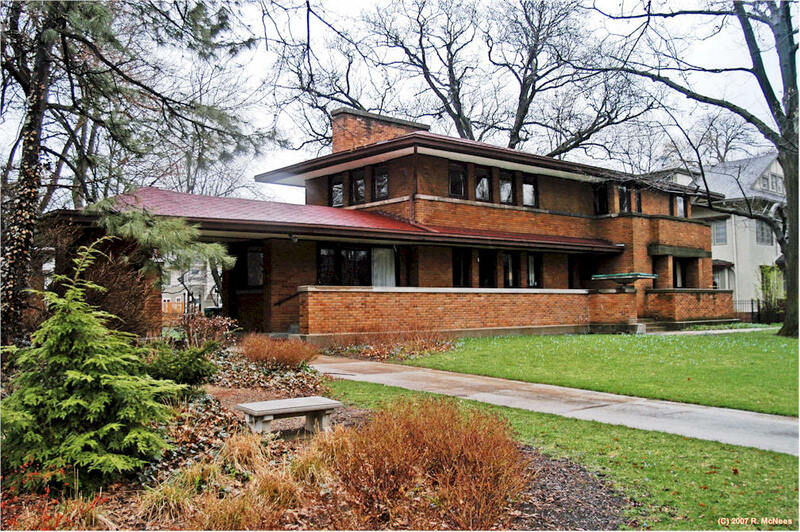 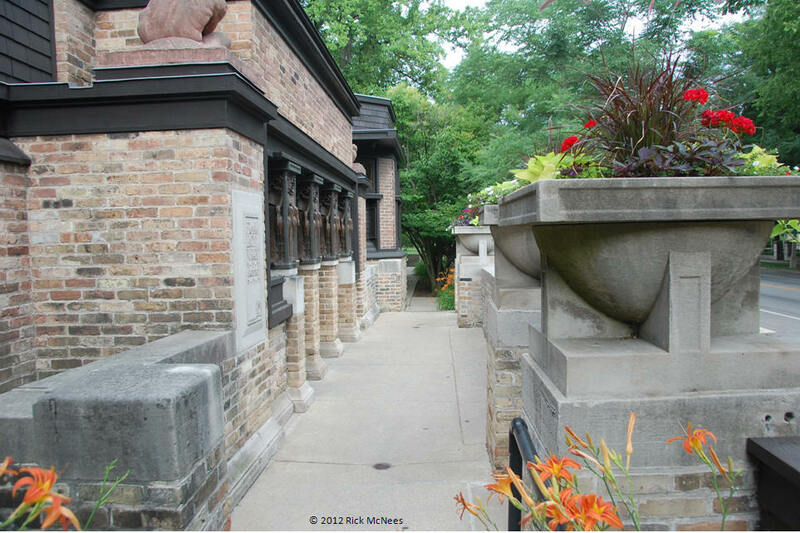 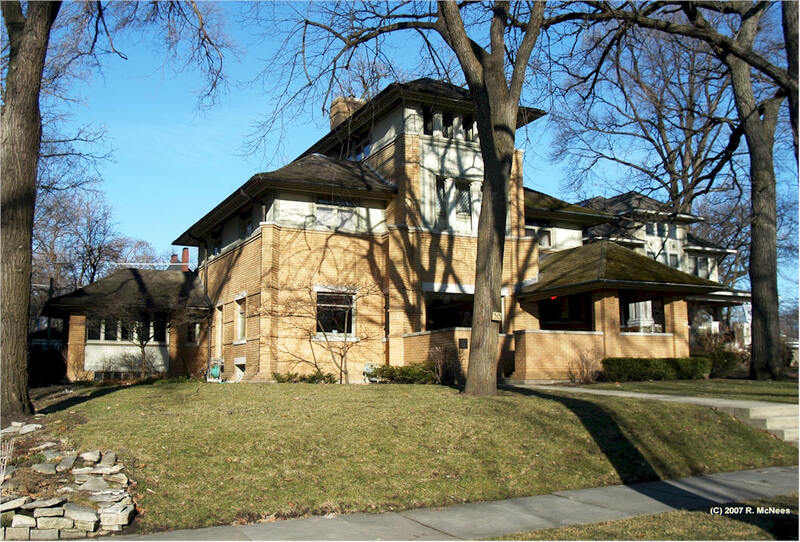 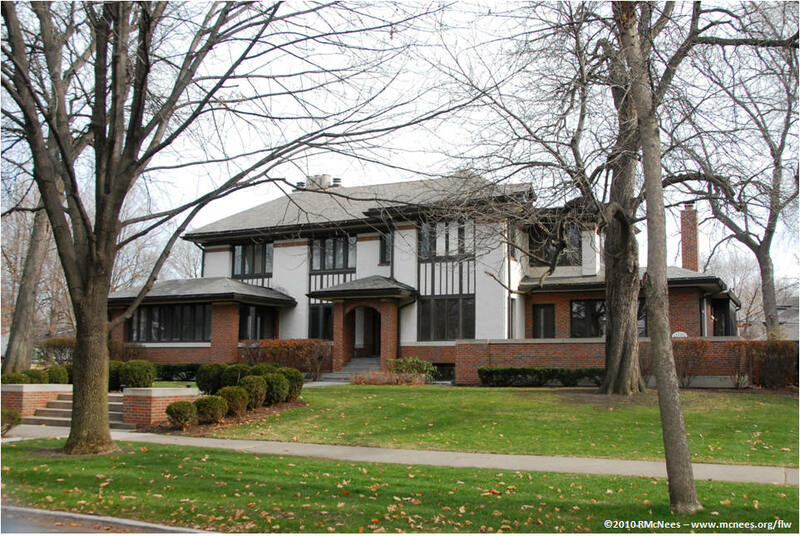 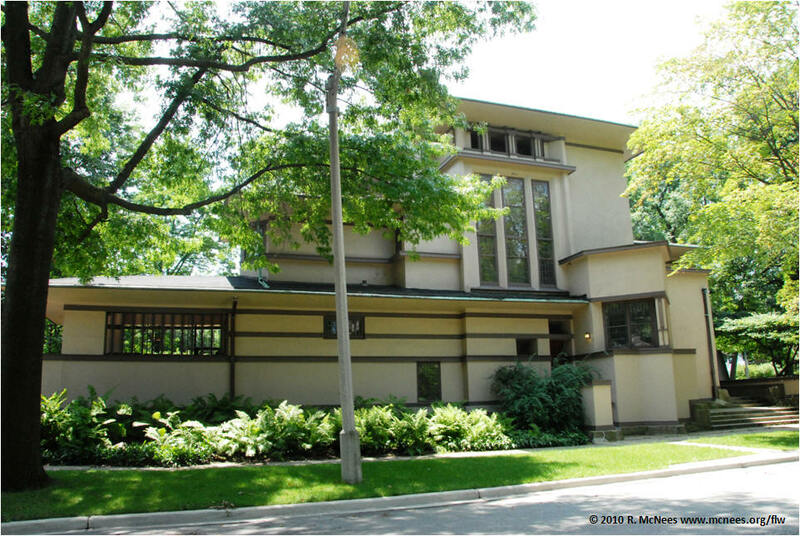 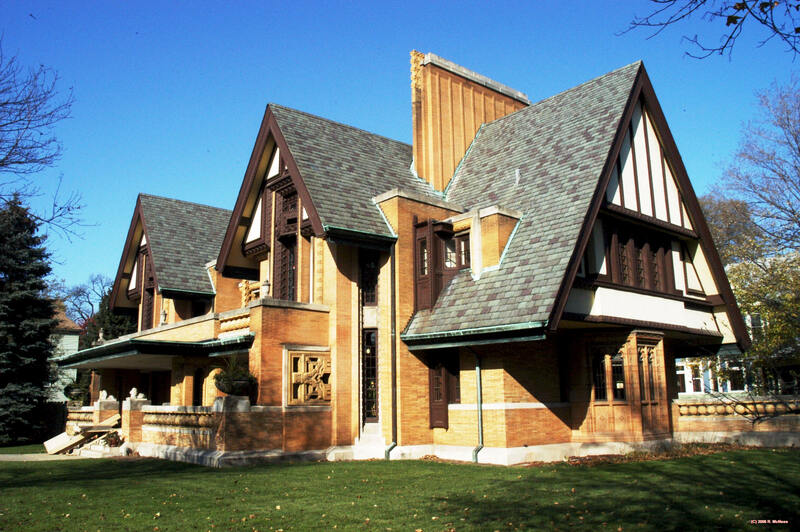 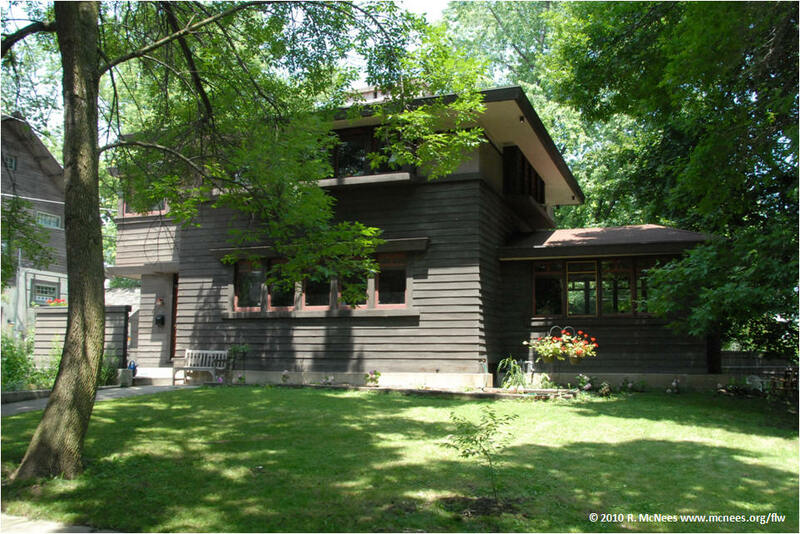 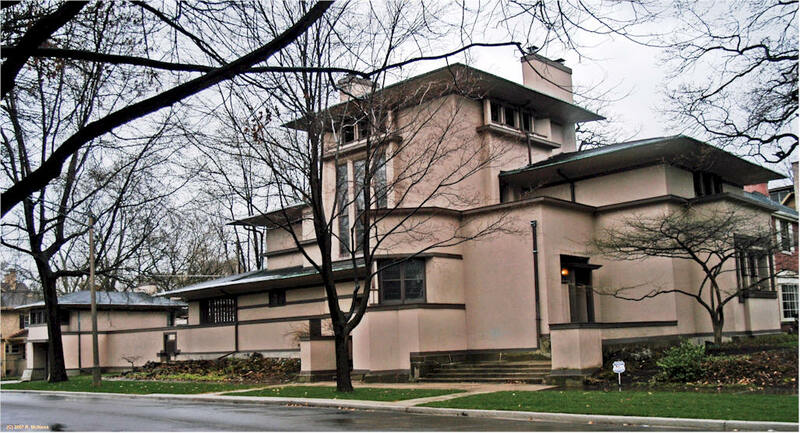 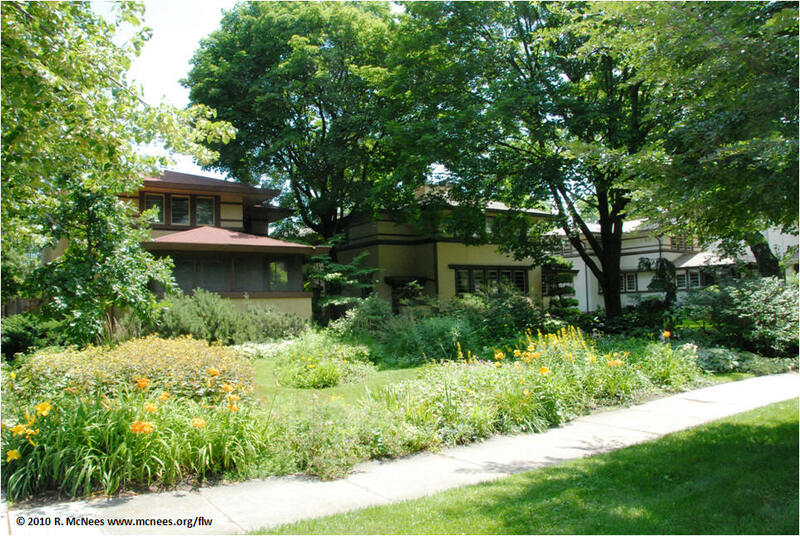 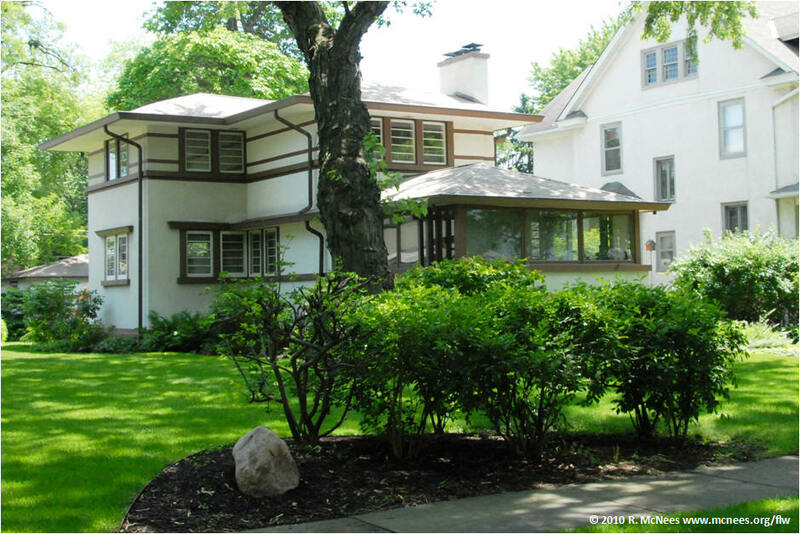 Frank Lloyd Wright designed and built his home and studio in Oak Park which served as his primary residence from 1889-1909. 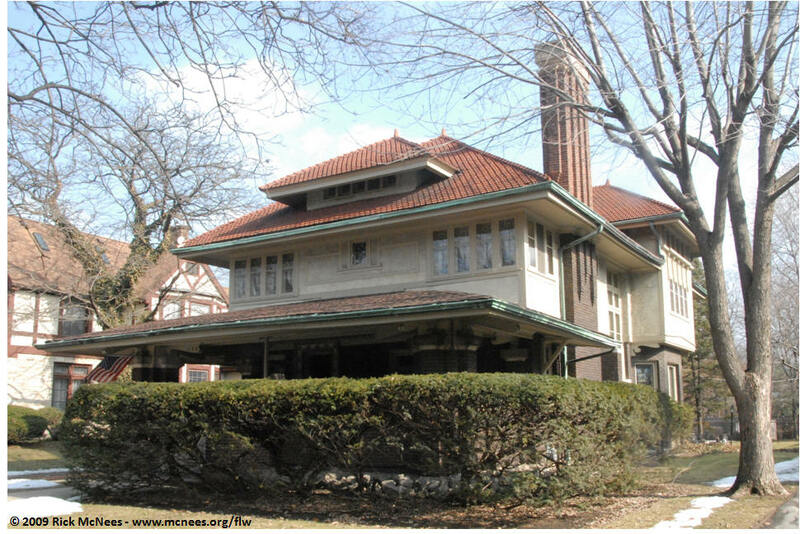 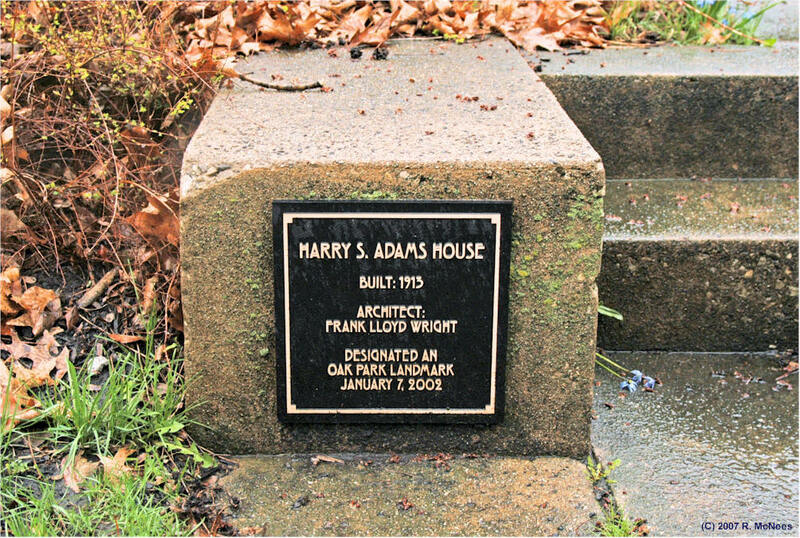 During those twenty years he and his first wife Katherine (Kitty Tobin) Wright raised their six children. 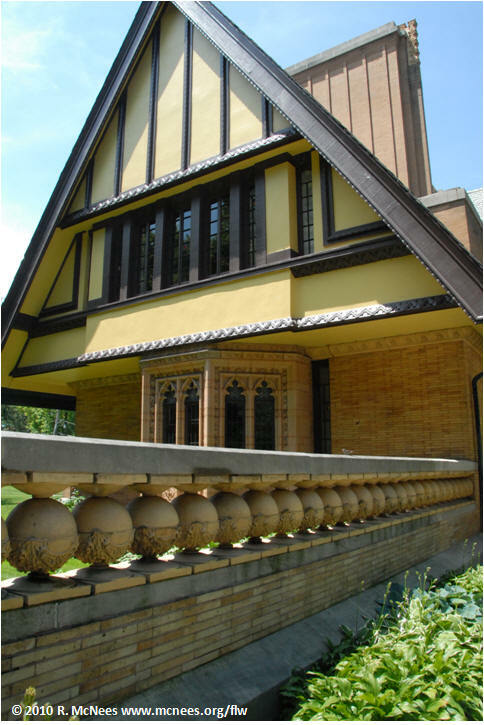 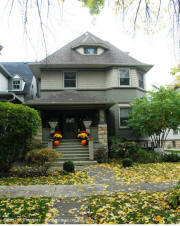 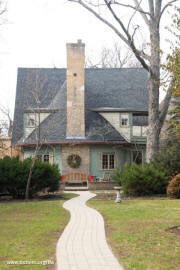 Wright expanded the home in 1895 to accommodate his growing family and then added his studio in 1898 to house his prosperous and growing architectural practice. 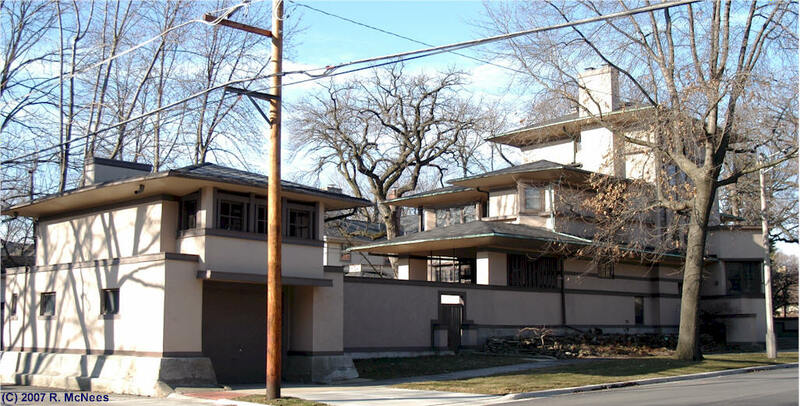 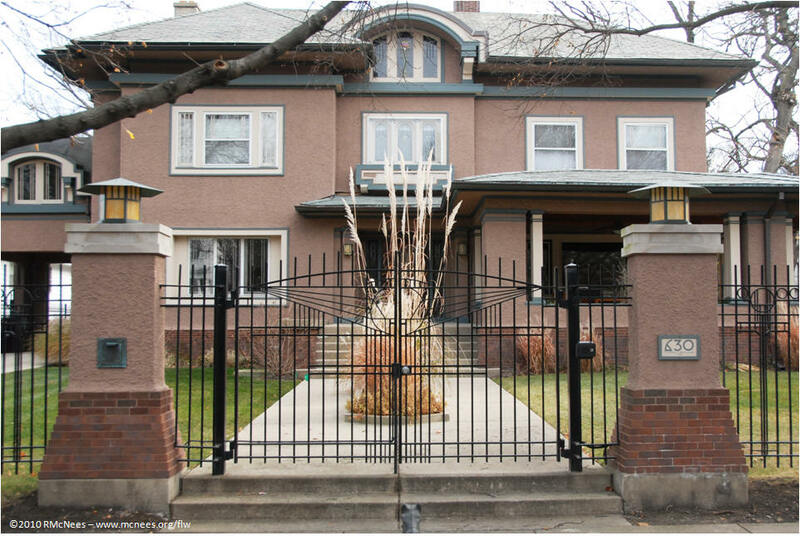 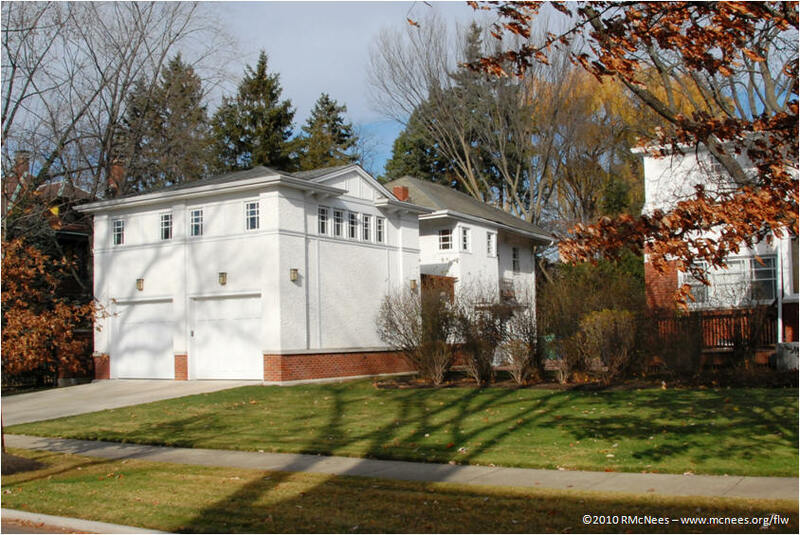 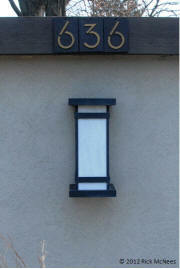 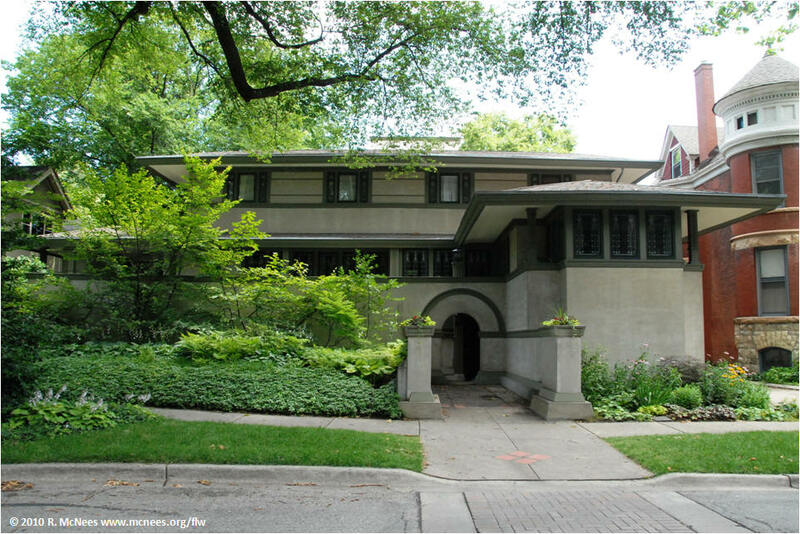 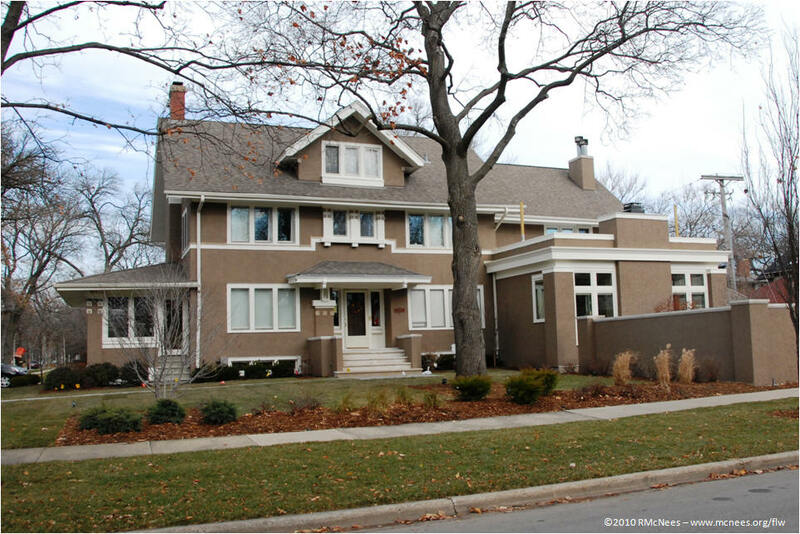 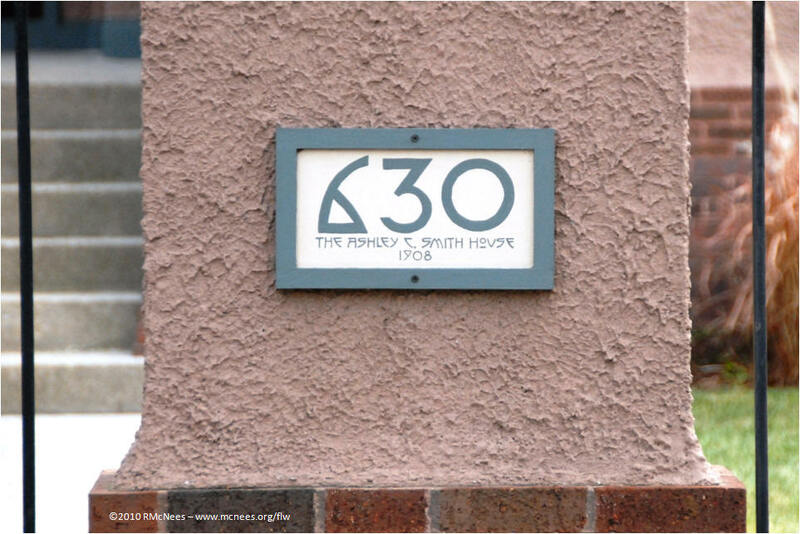 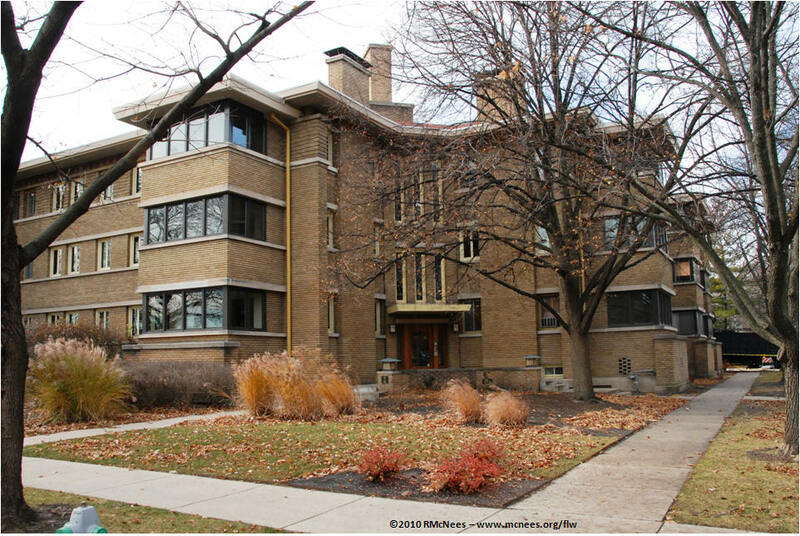 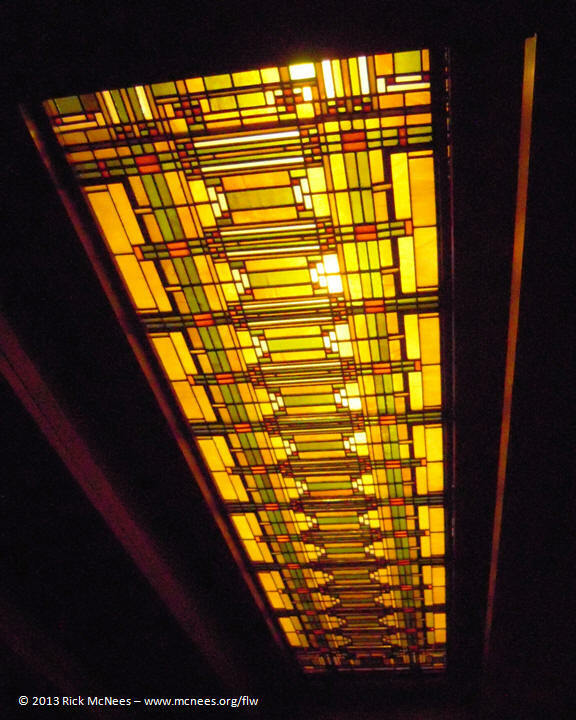 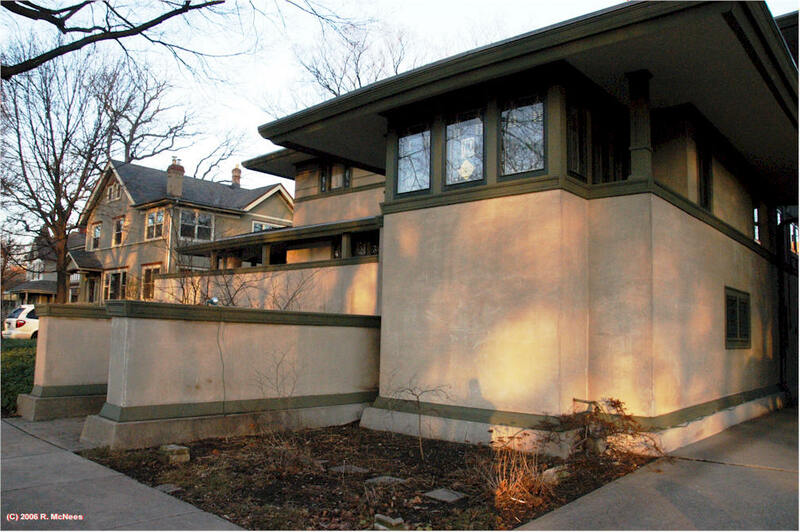 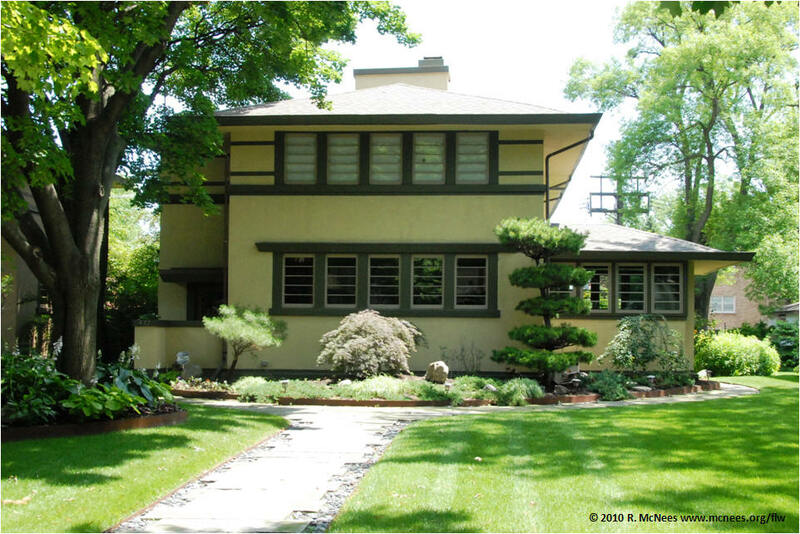 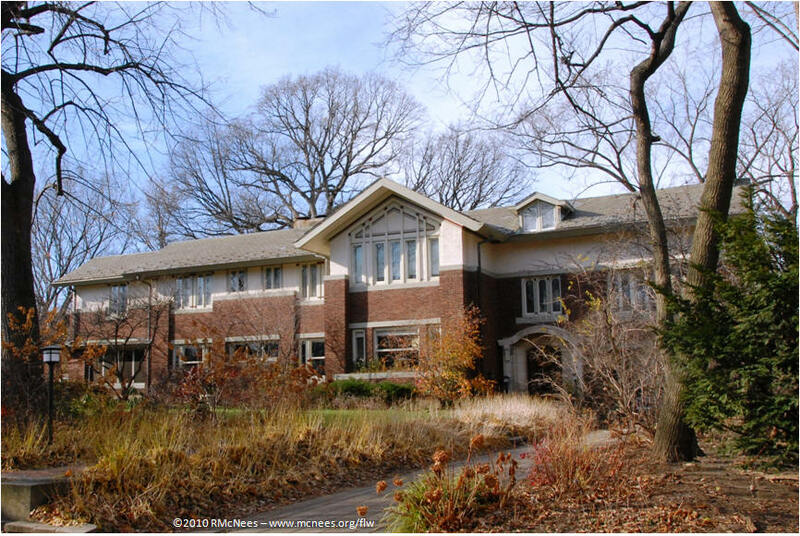 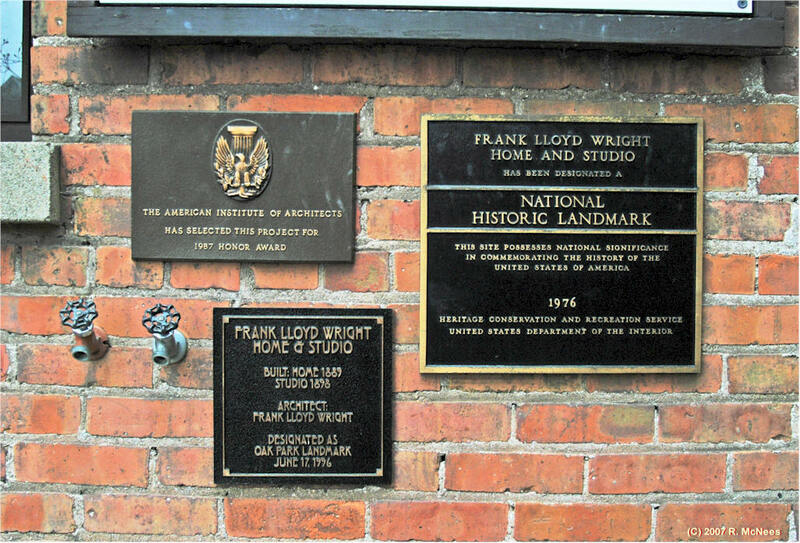 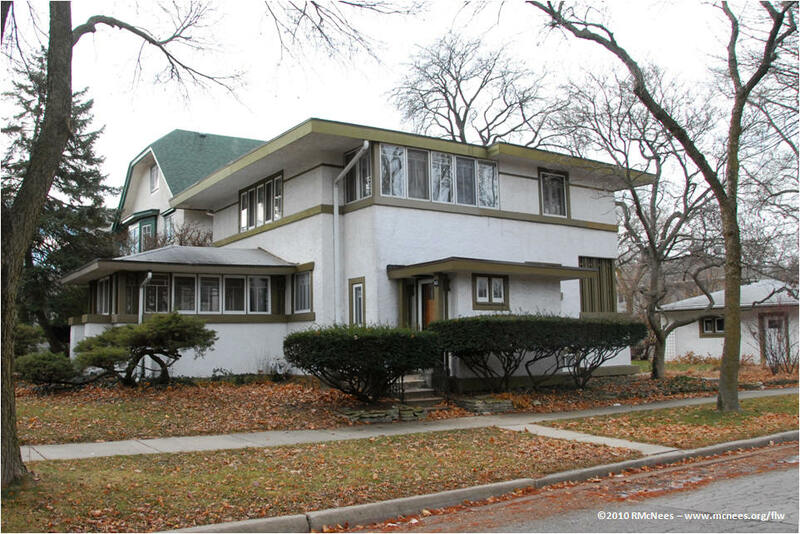 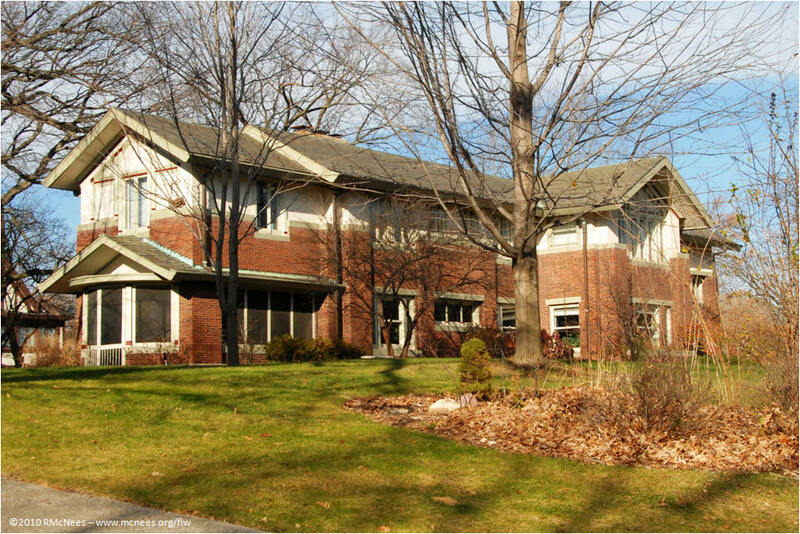 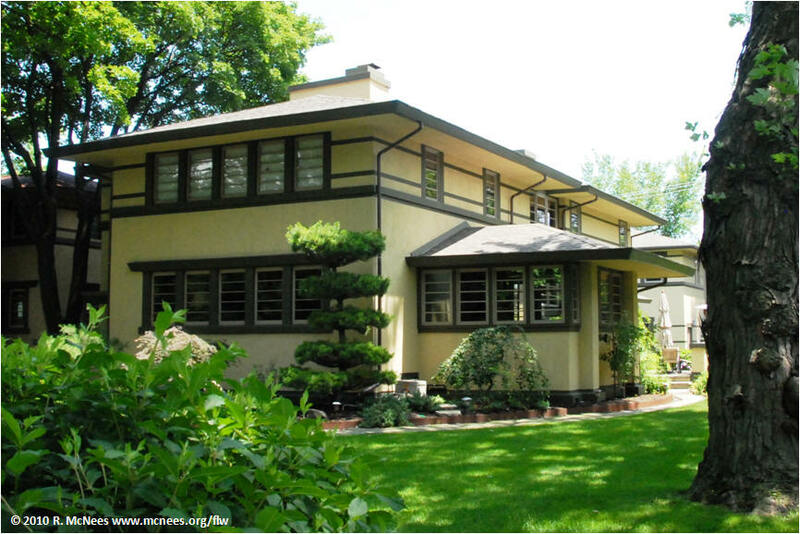 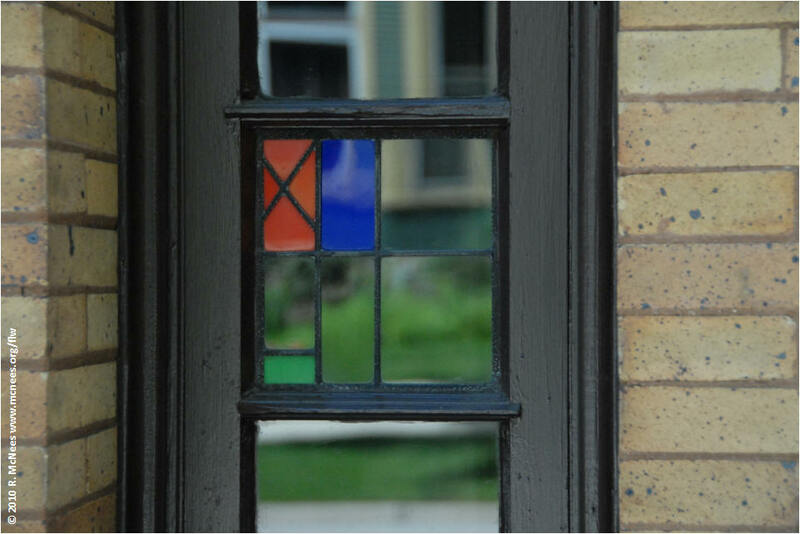 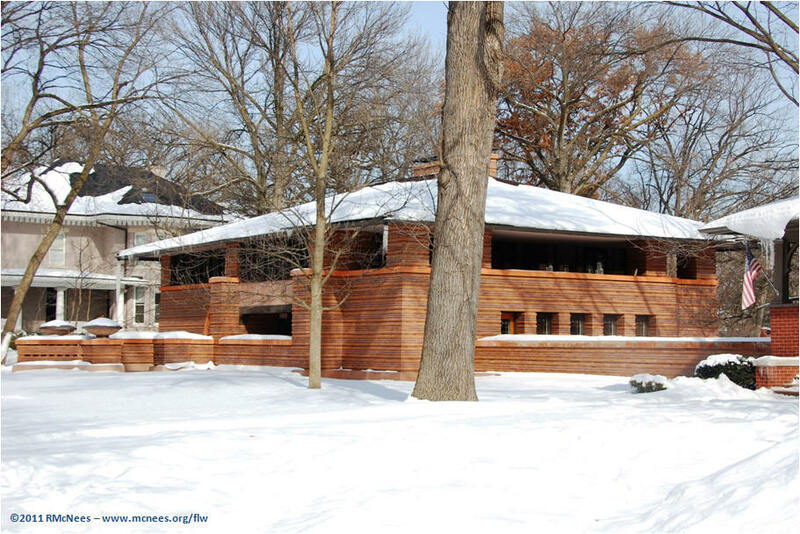 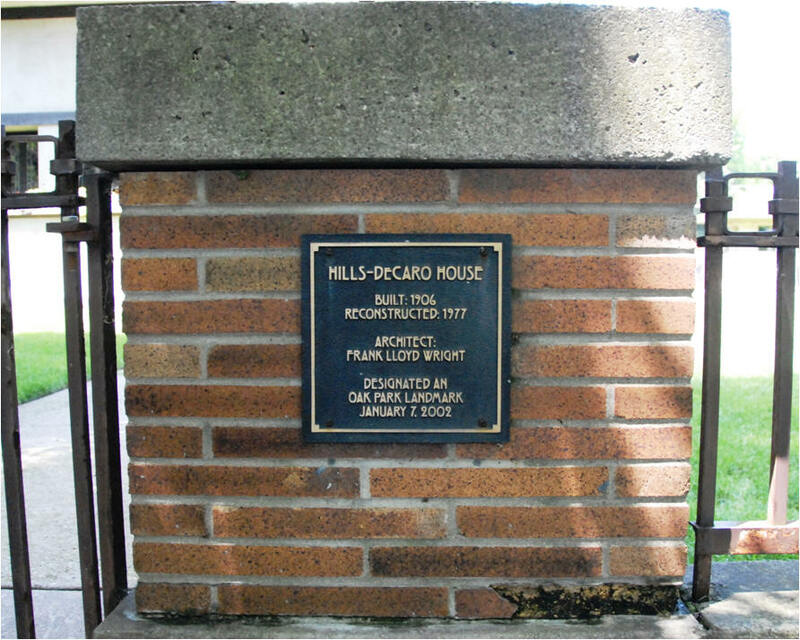 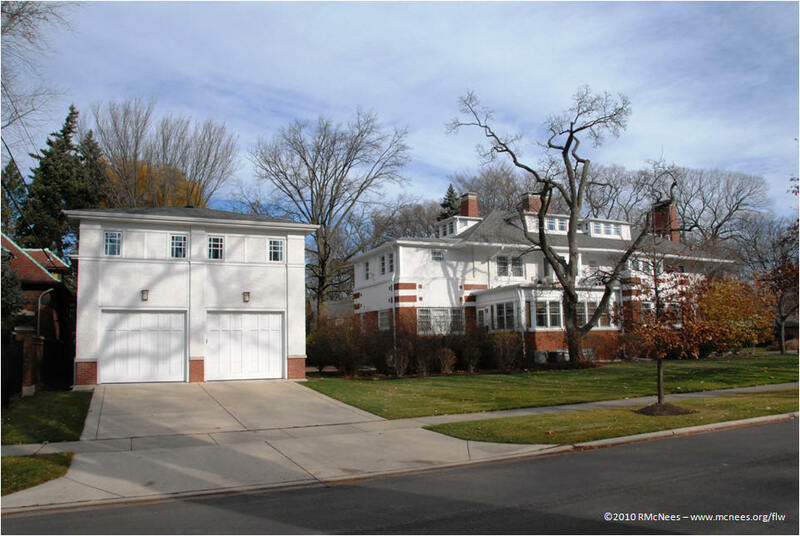 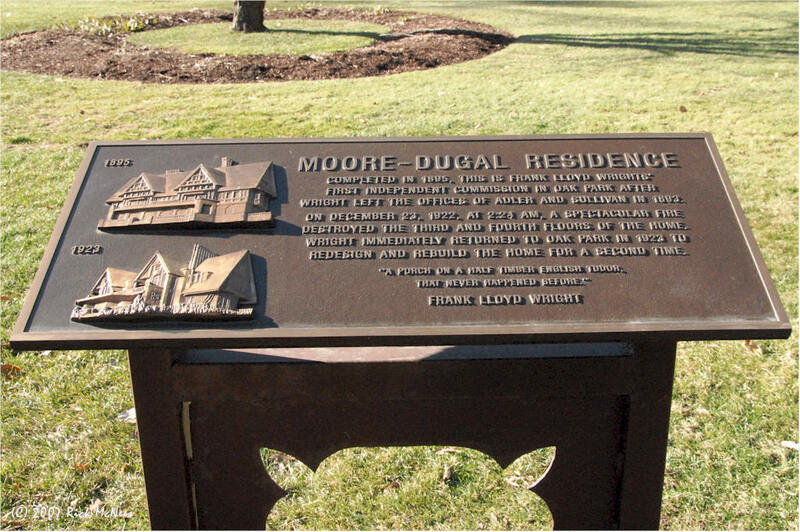 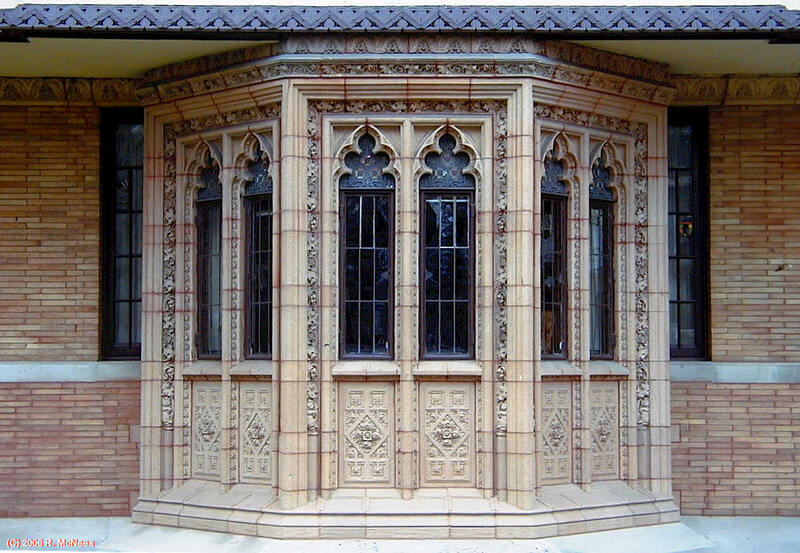 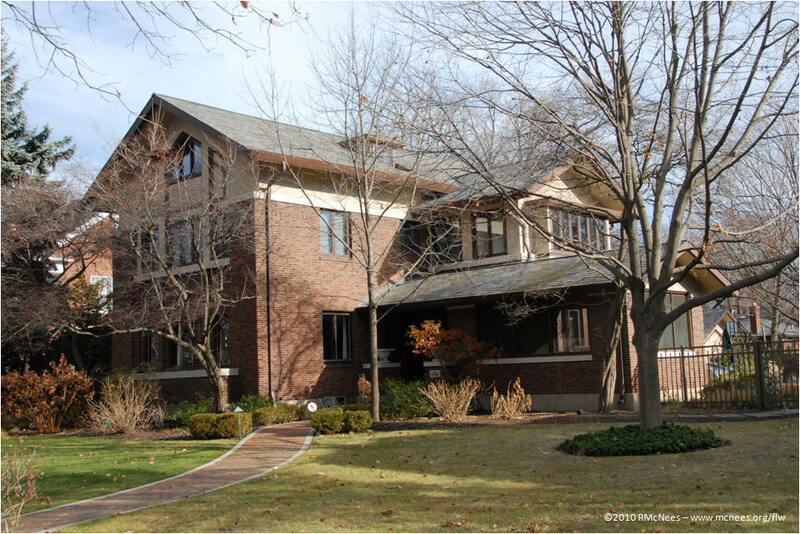 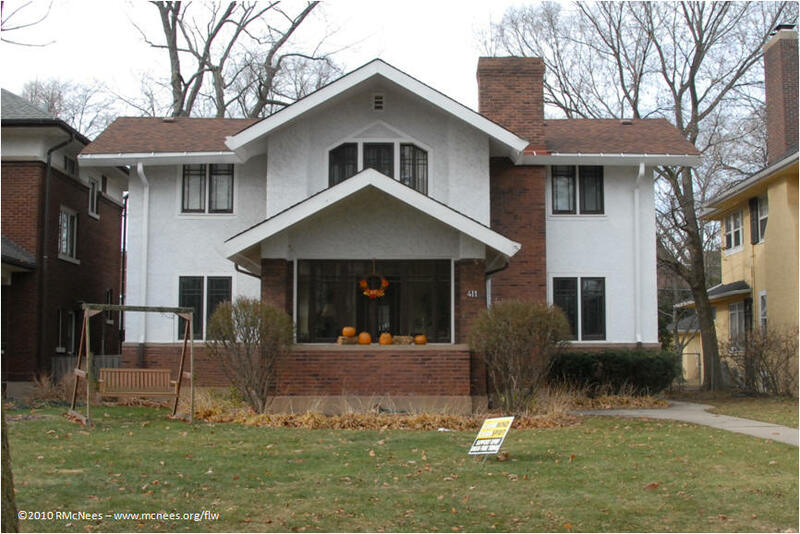 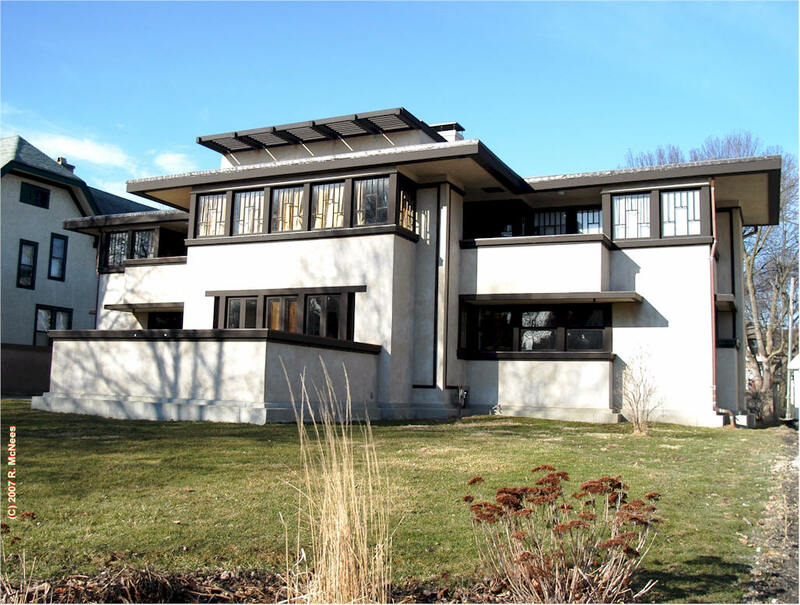 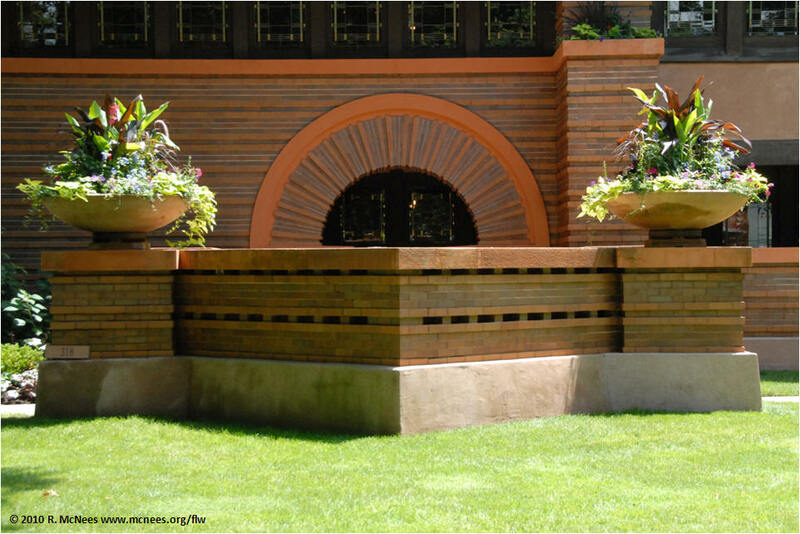 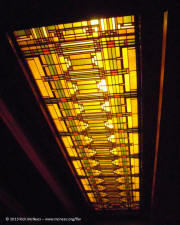 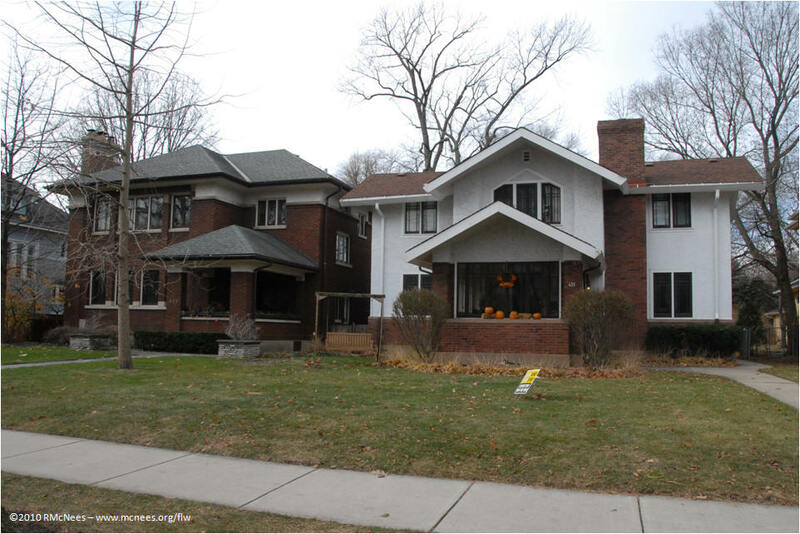 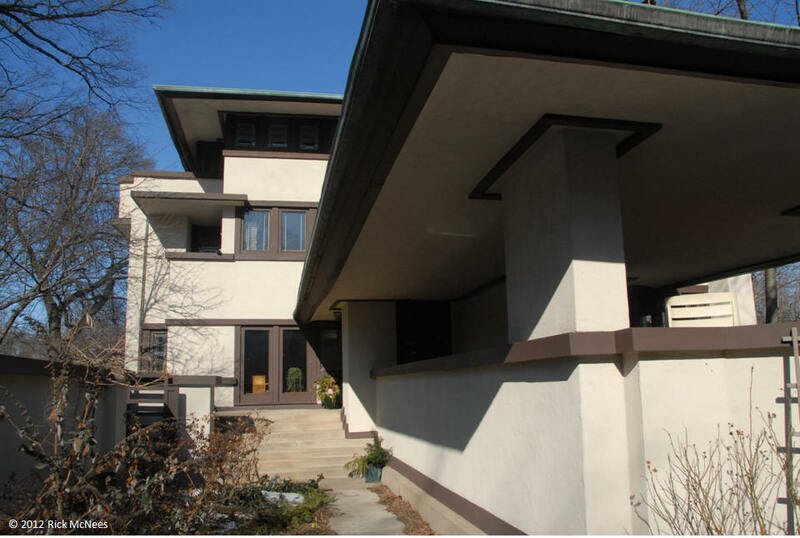 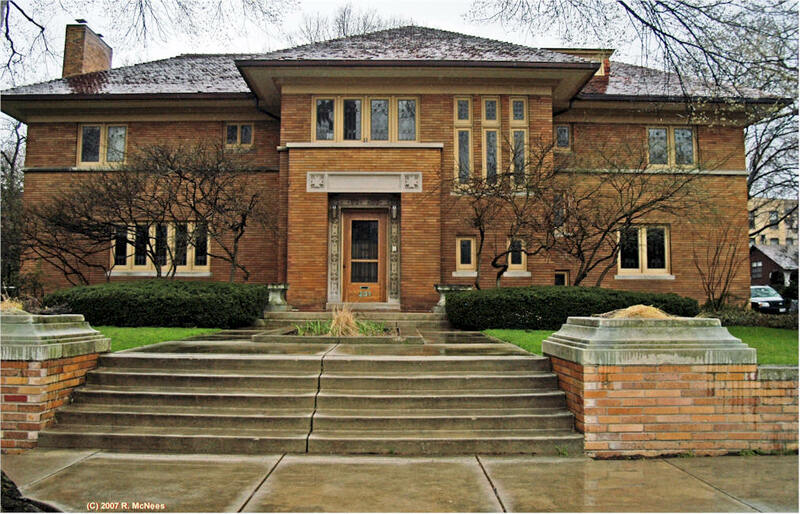 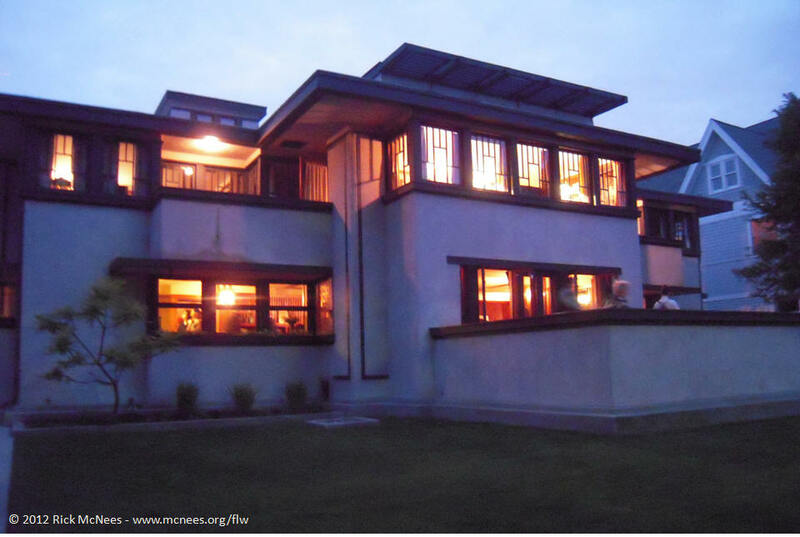 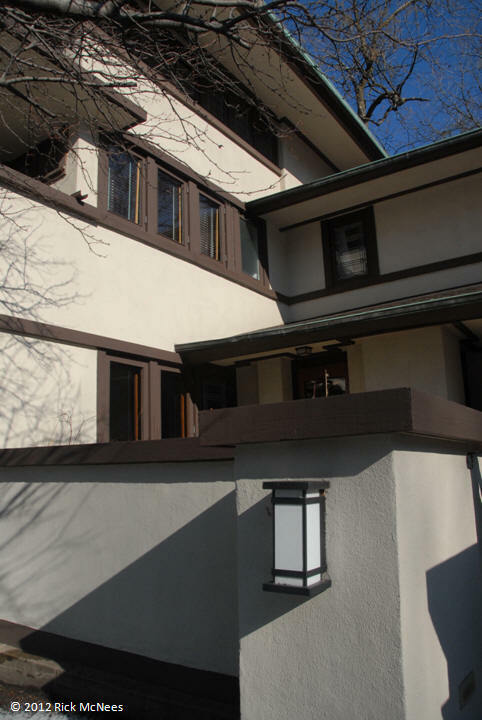 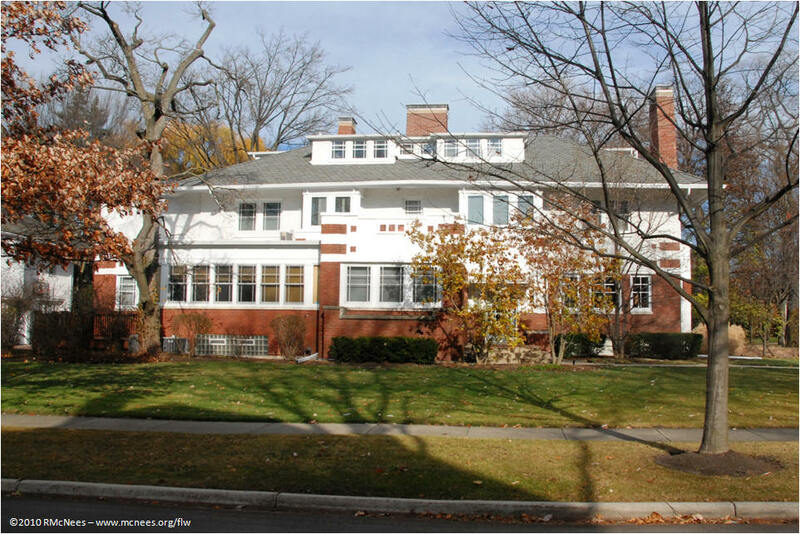 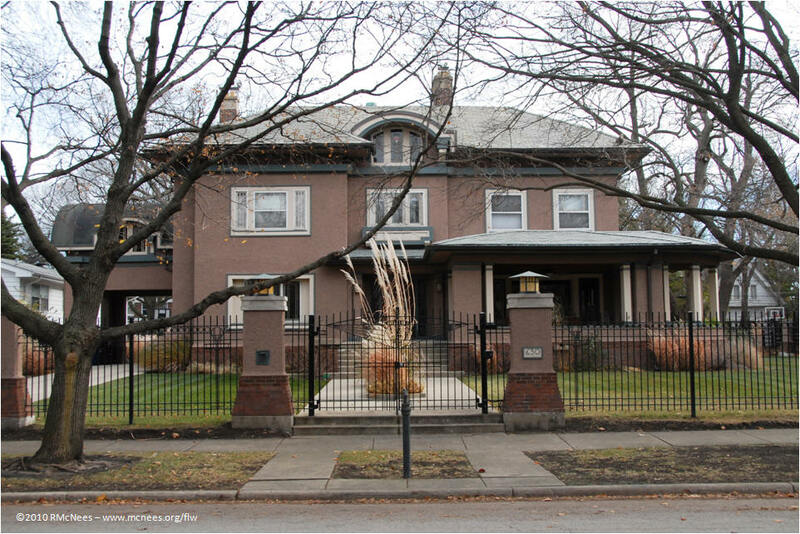 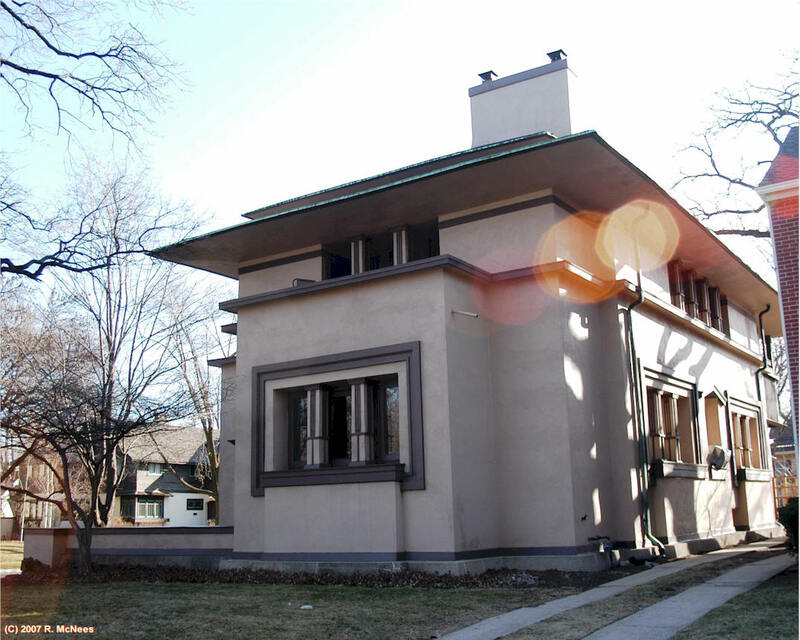 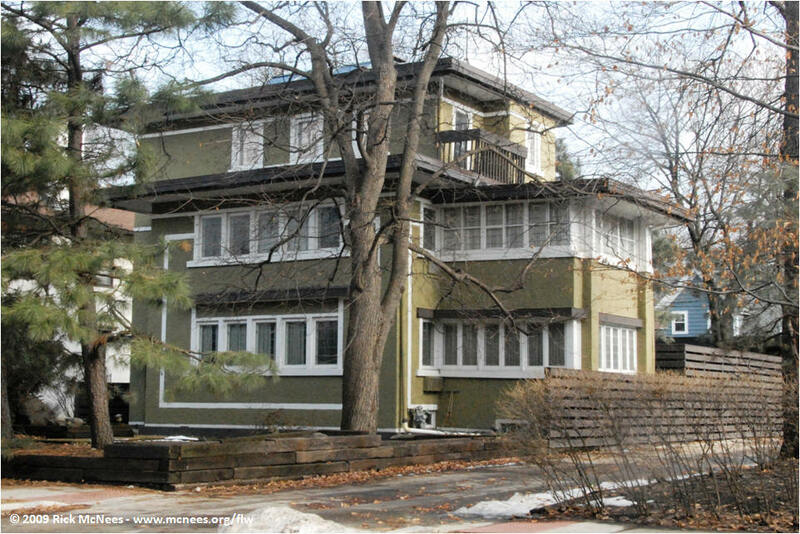 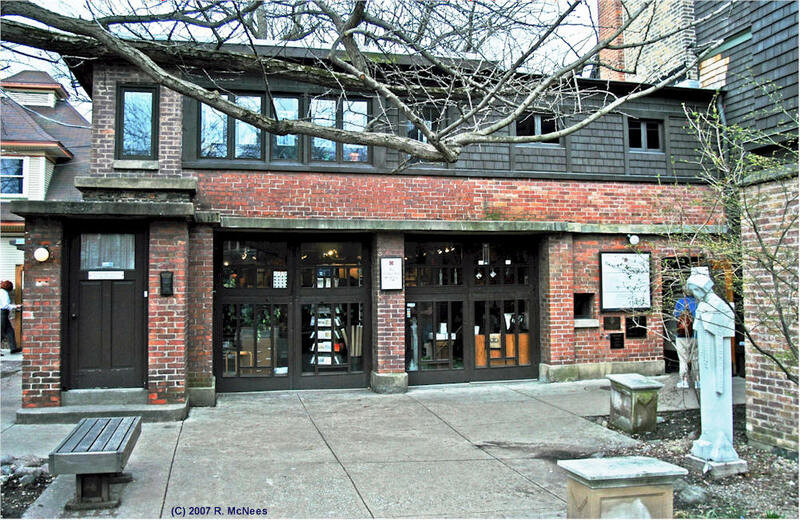 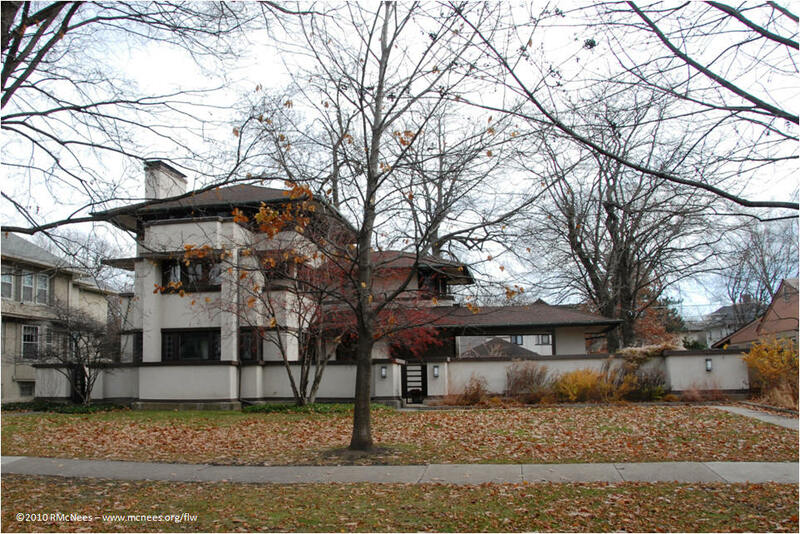 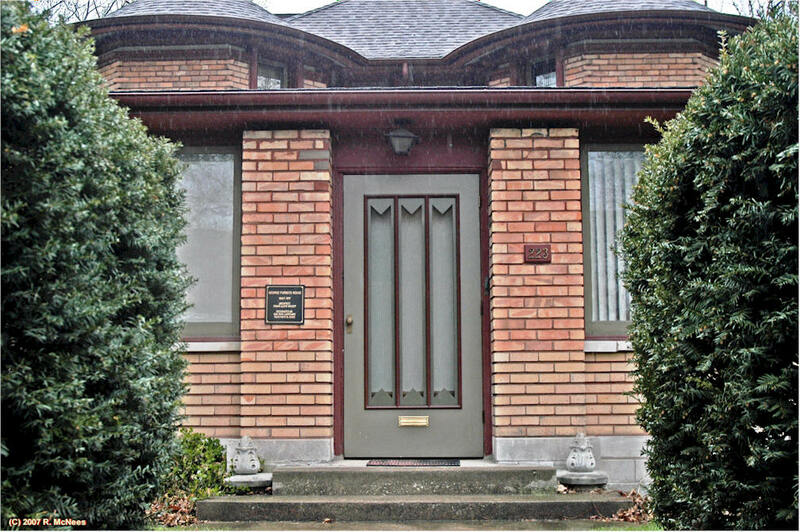 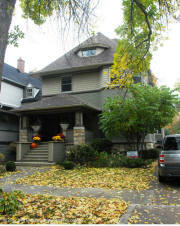 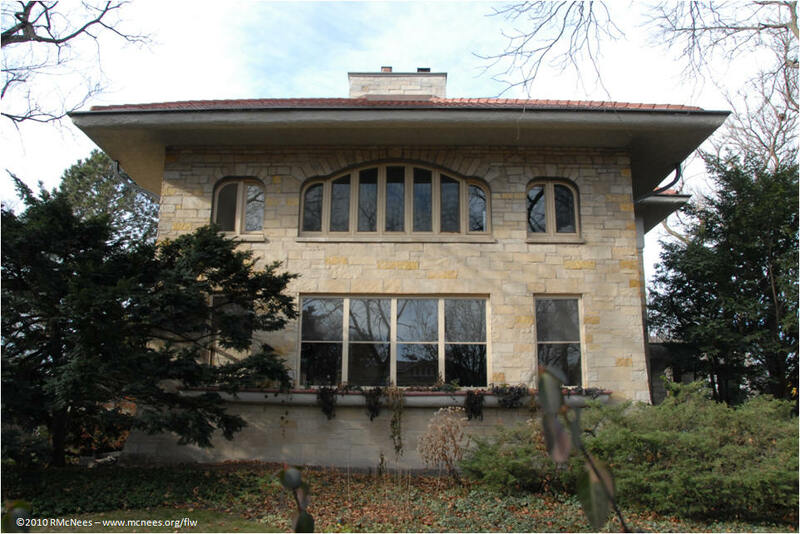 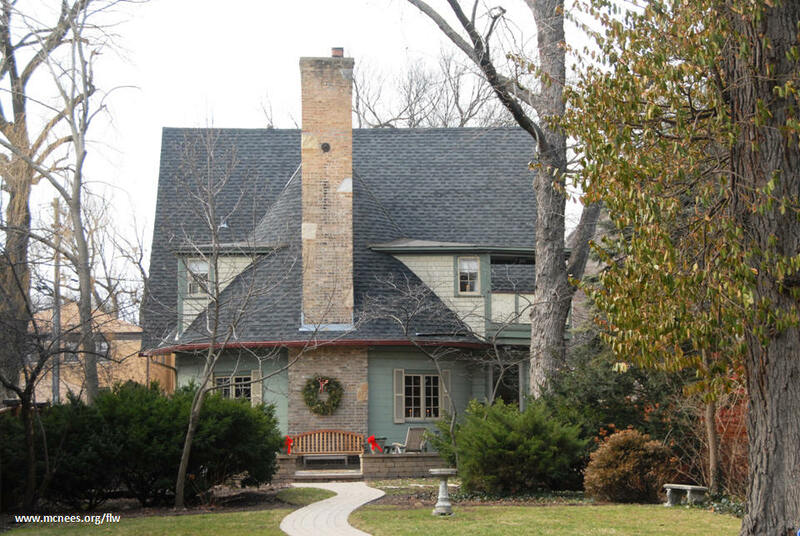 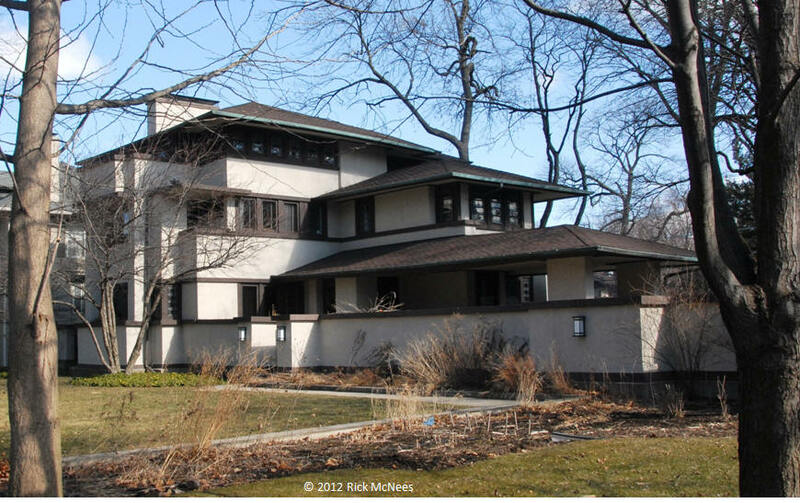 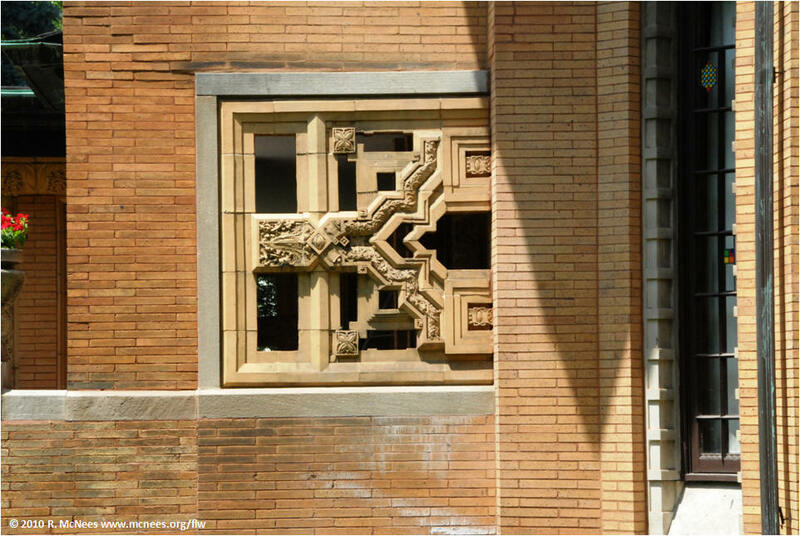 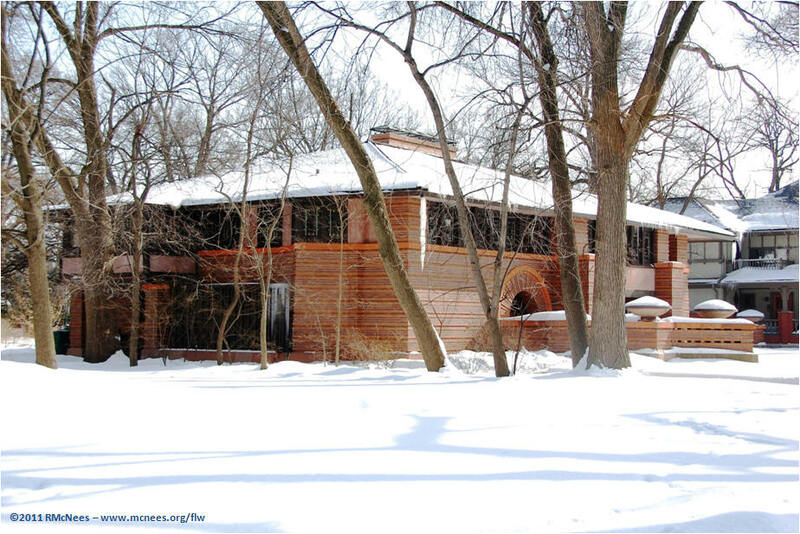 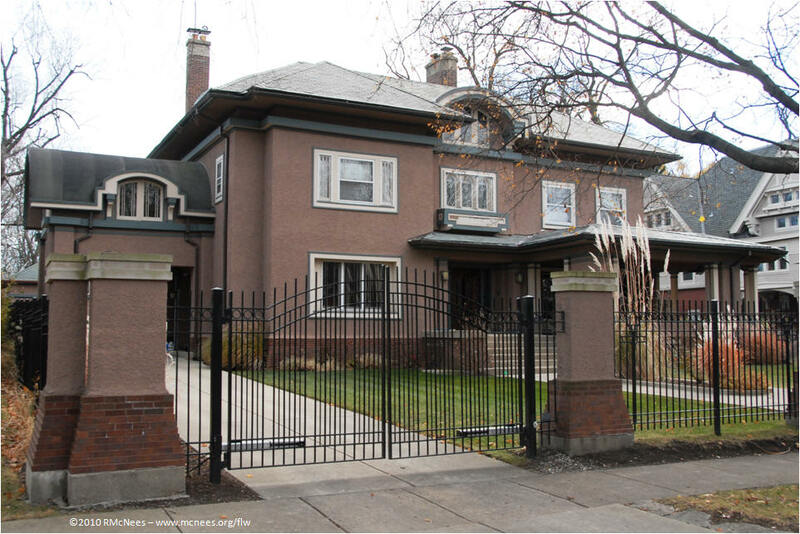 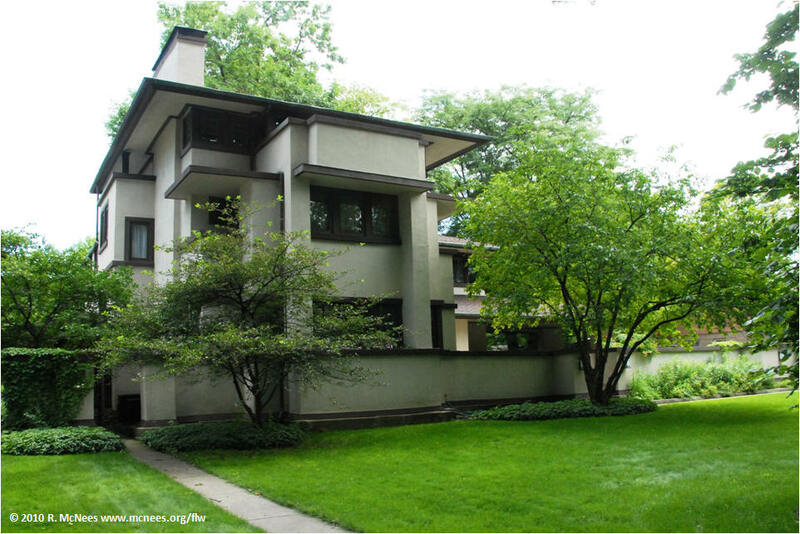 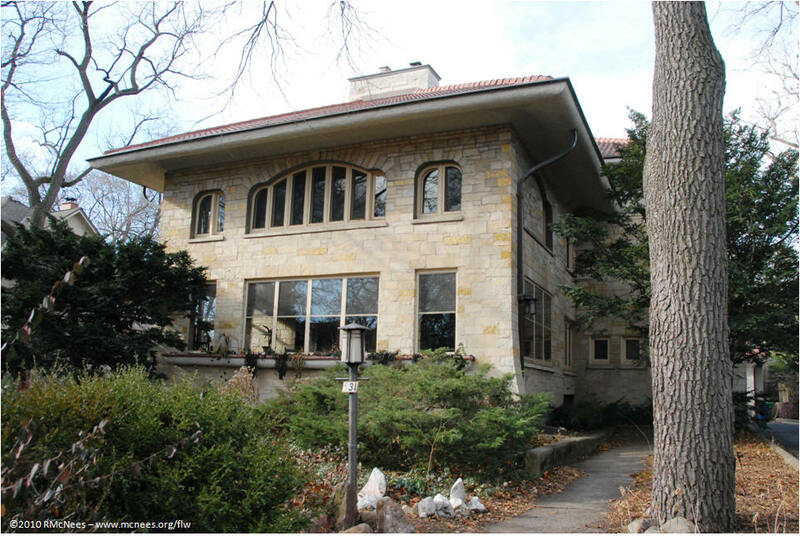 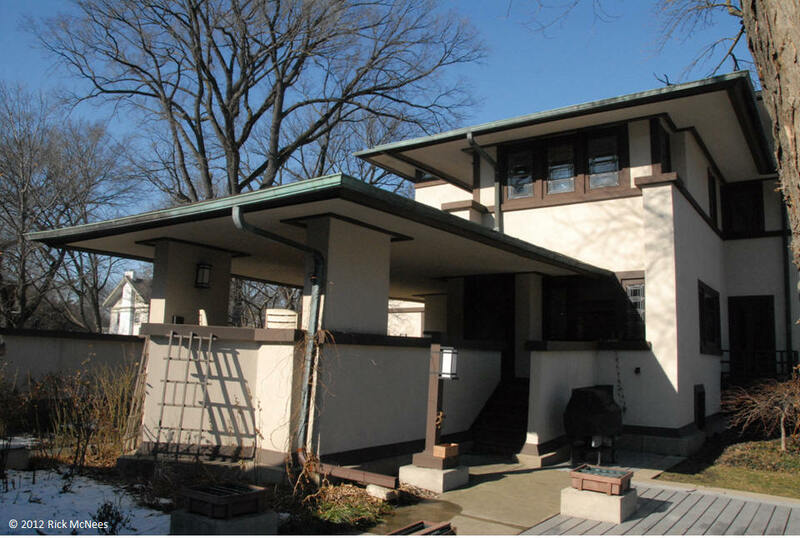 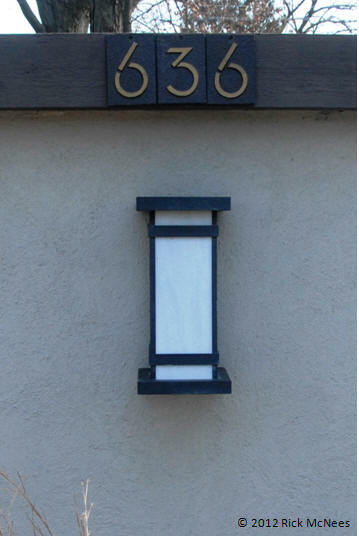 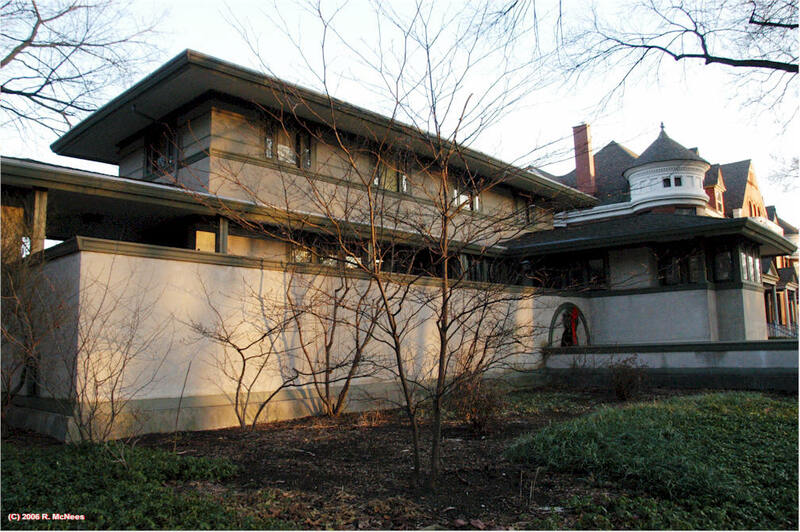 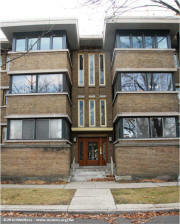 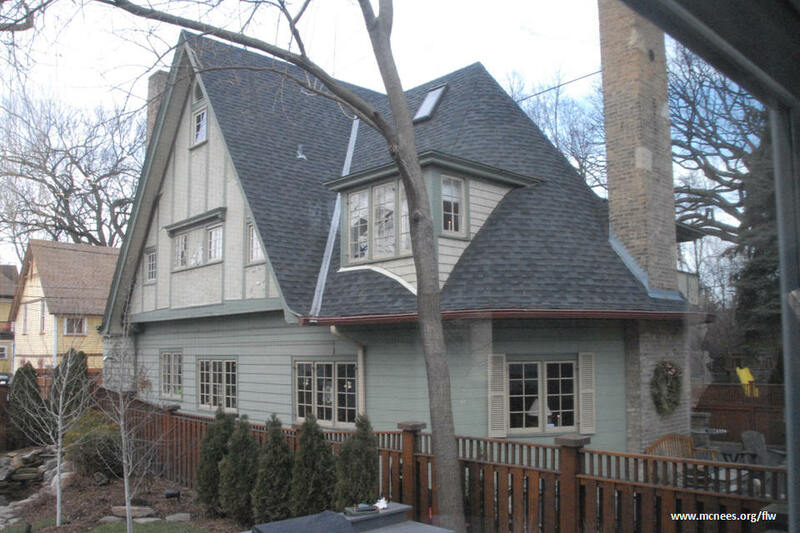 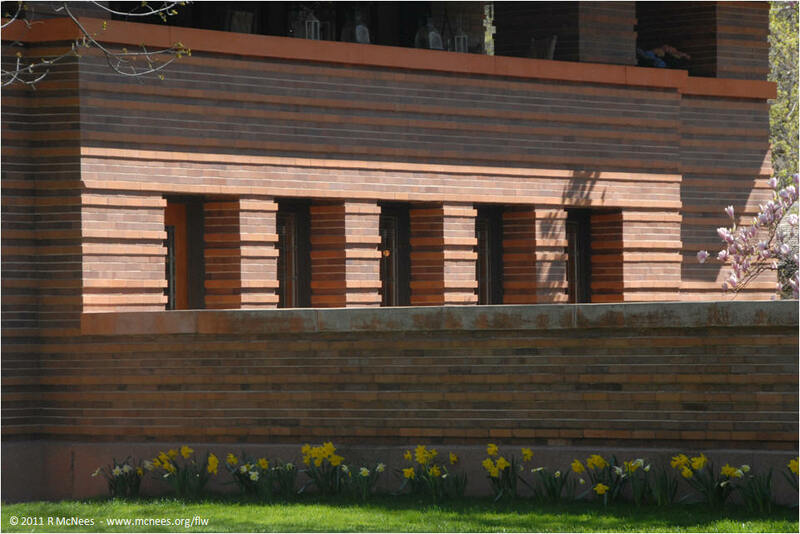 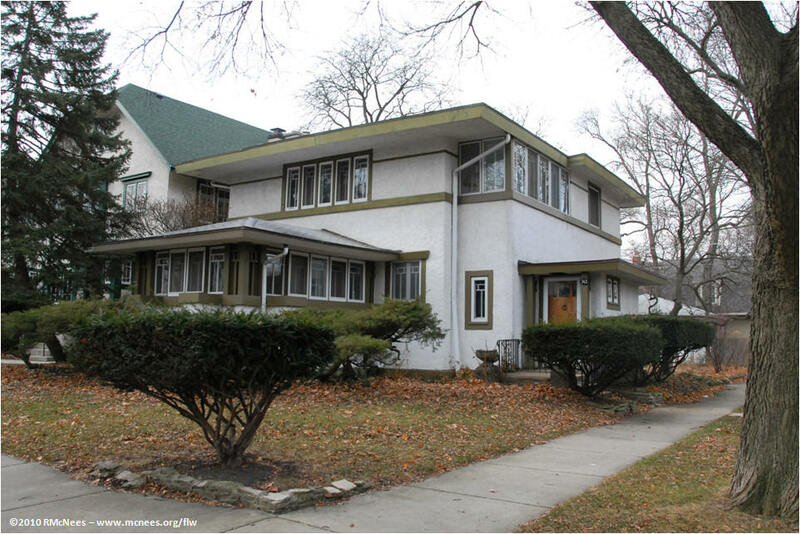 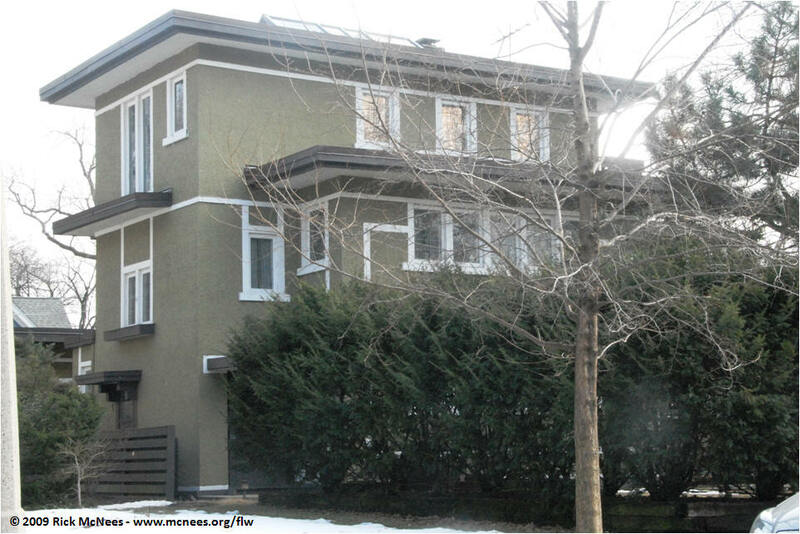 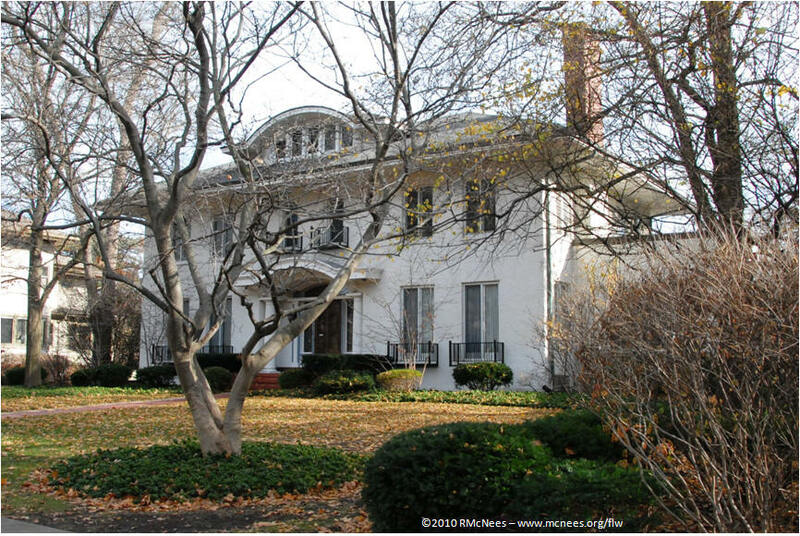 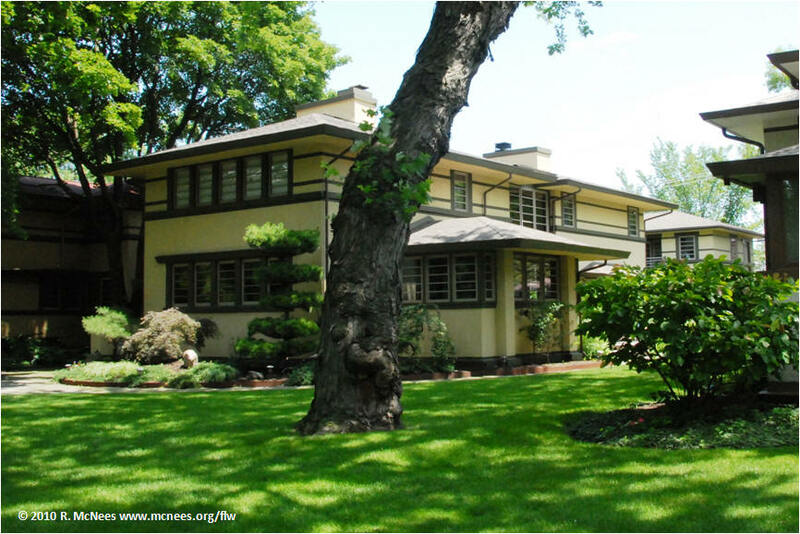 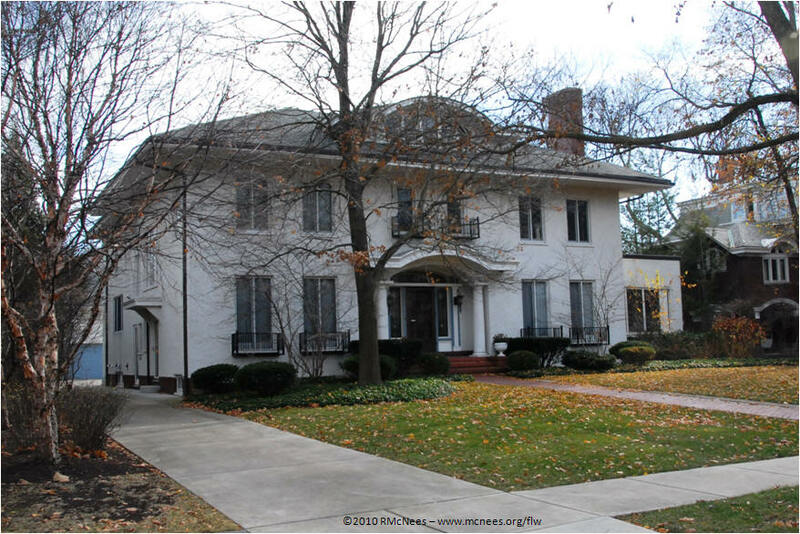 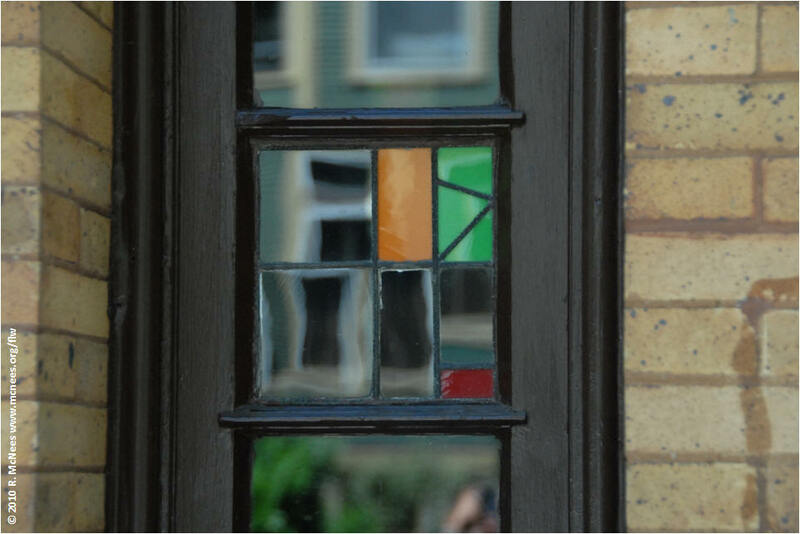 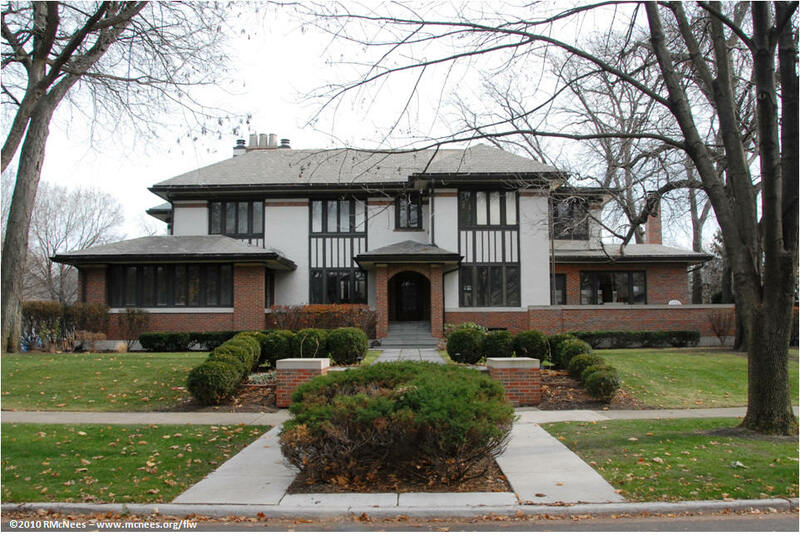 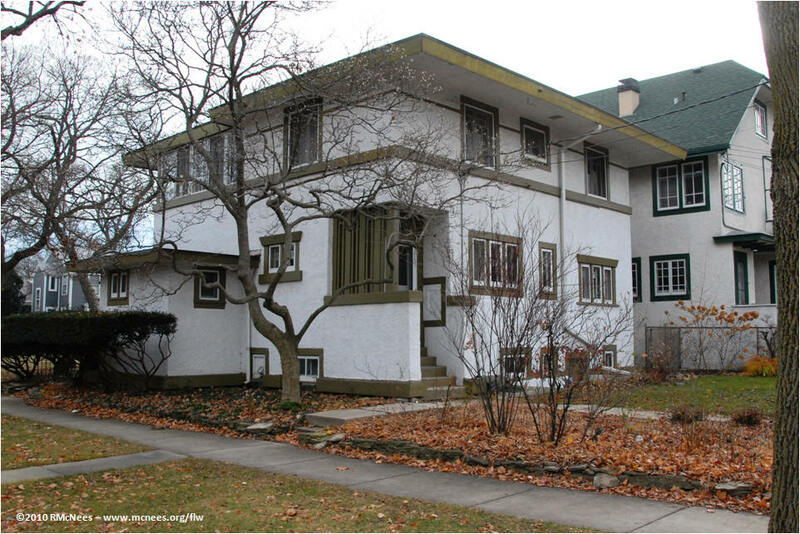 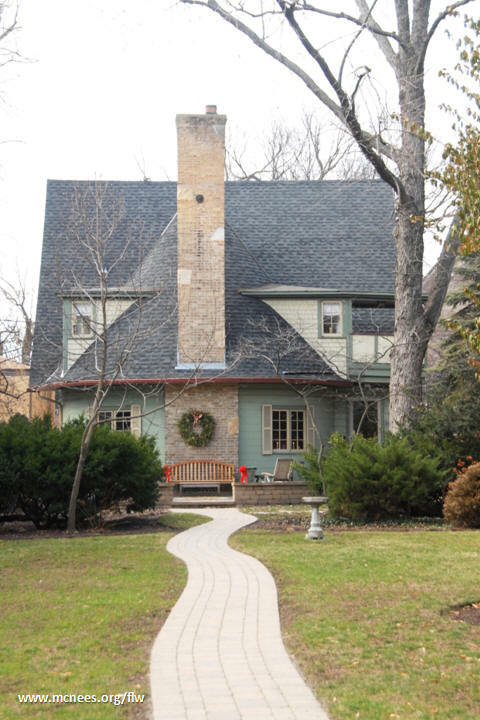 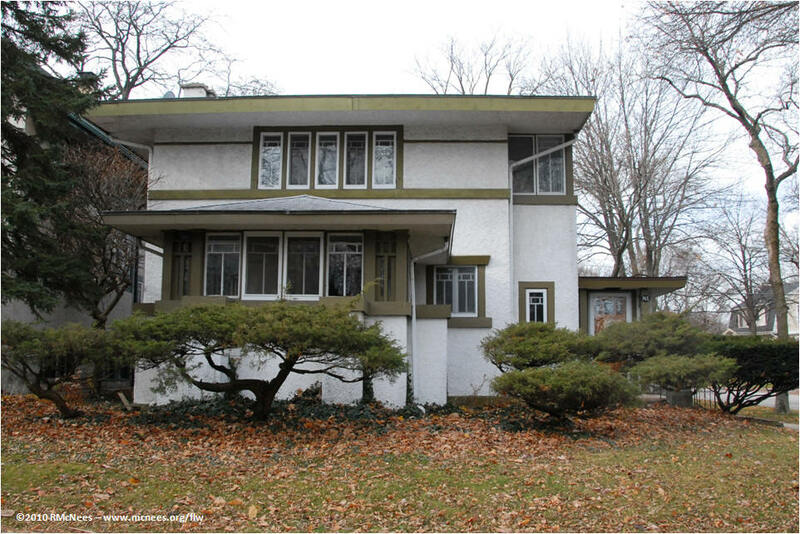 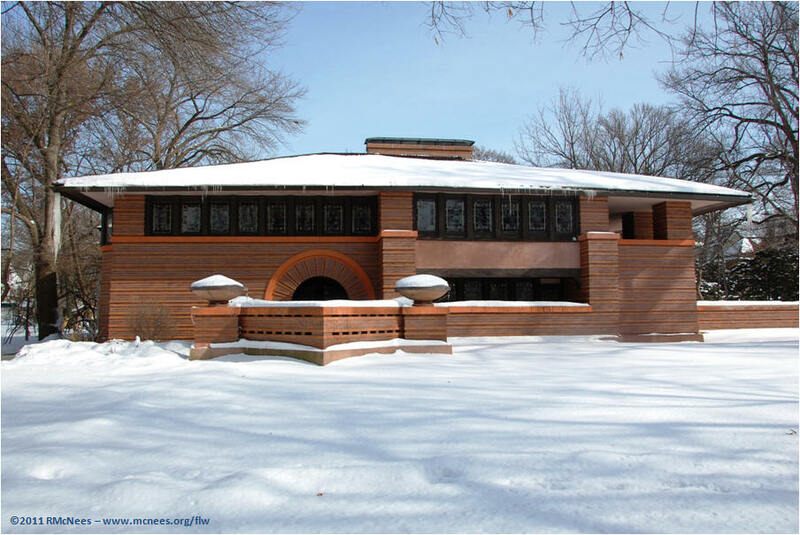 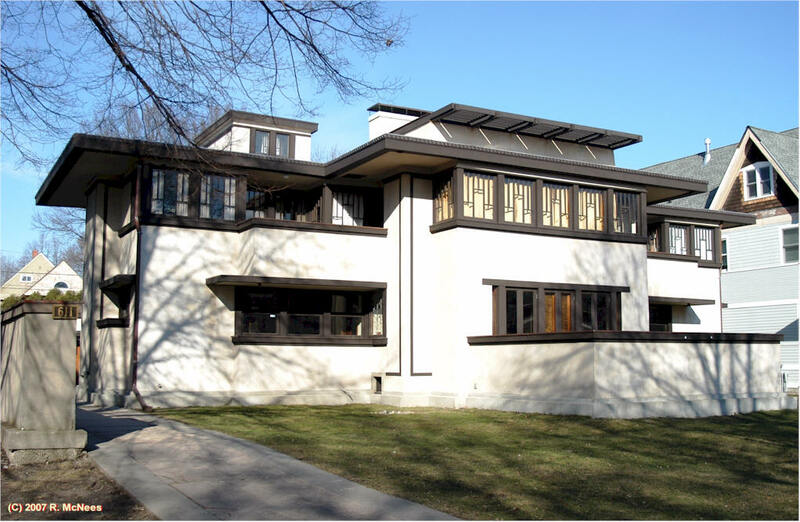 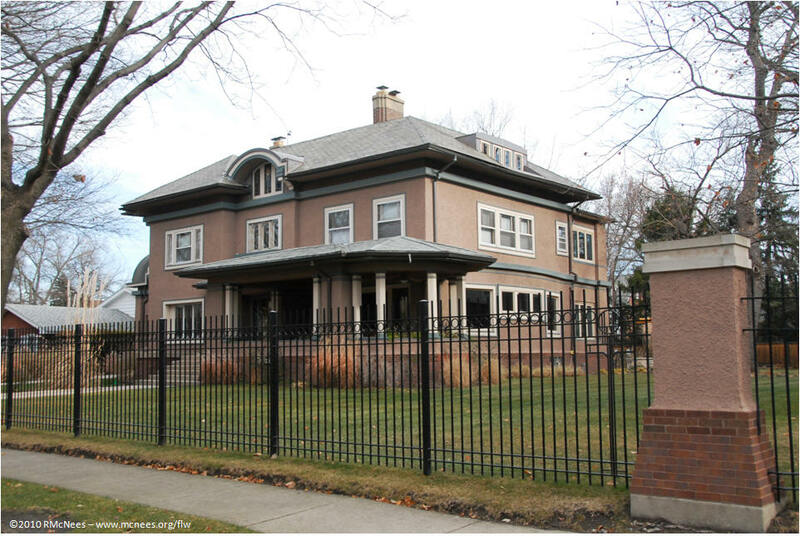 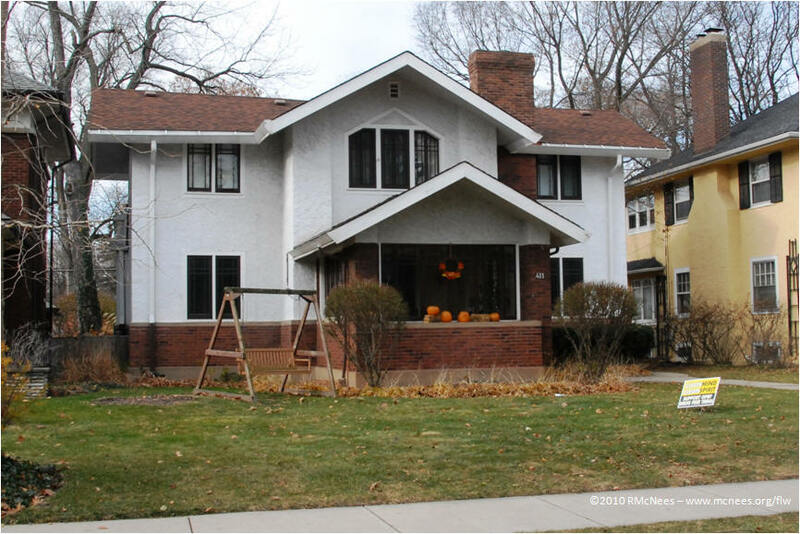 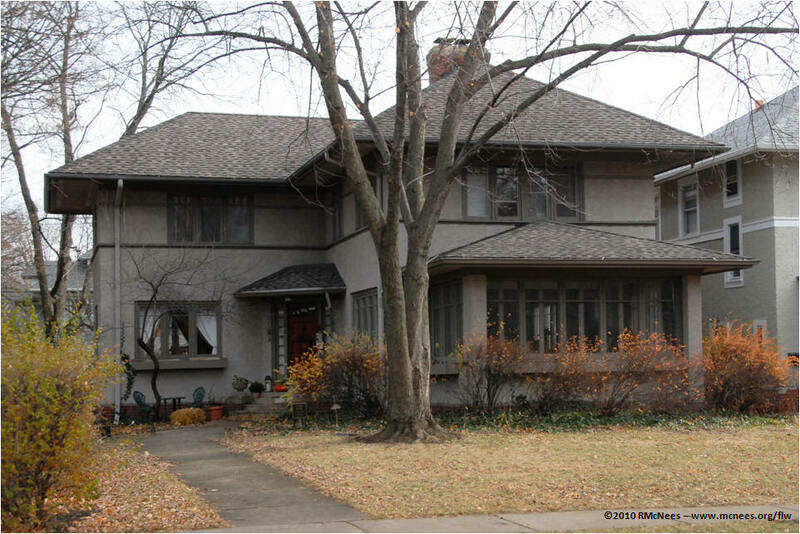 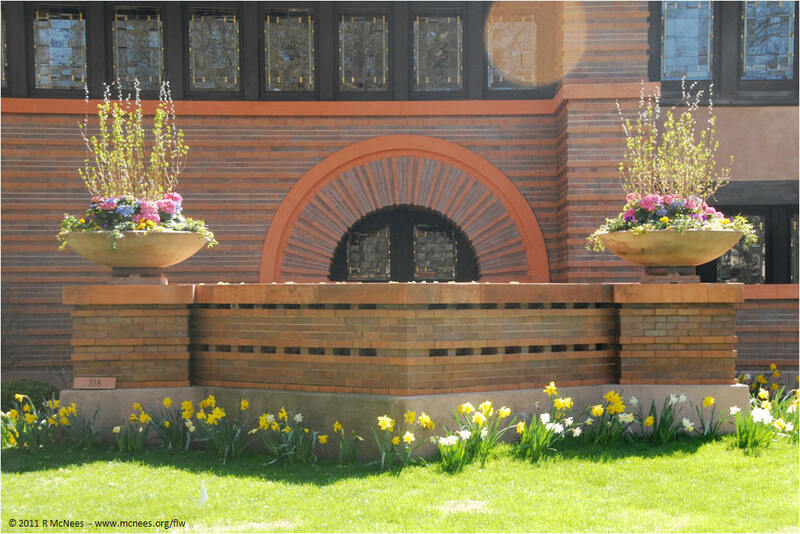 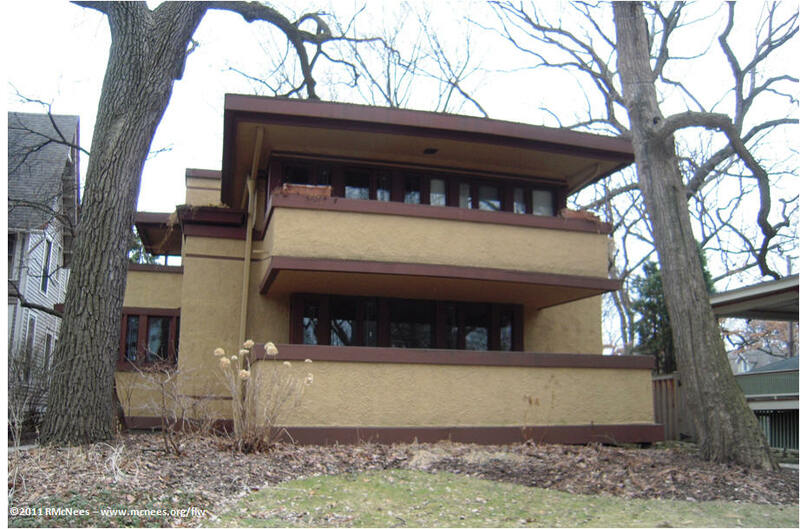 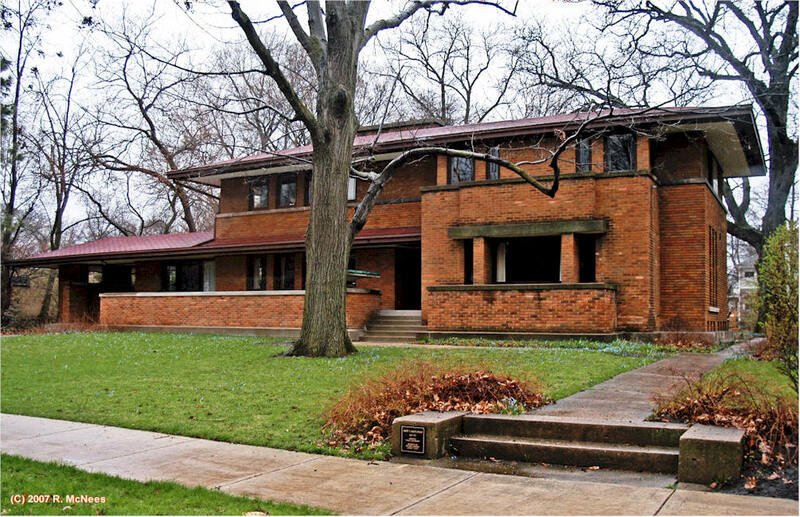 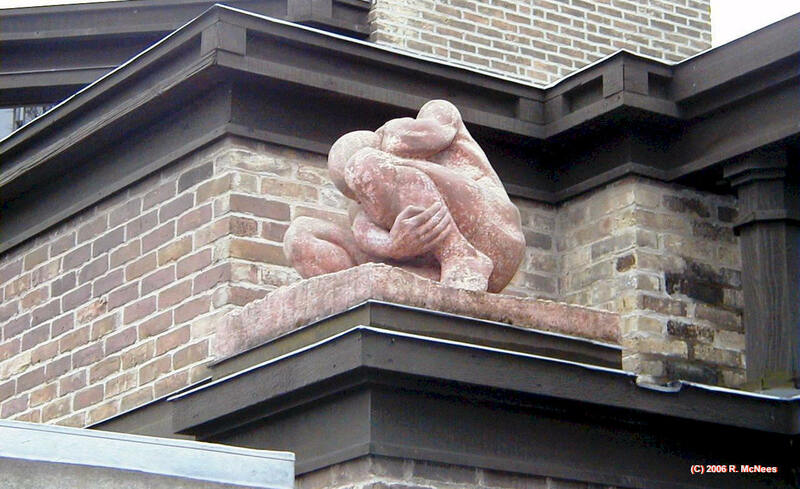 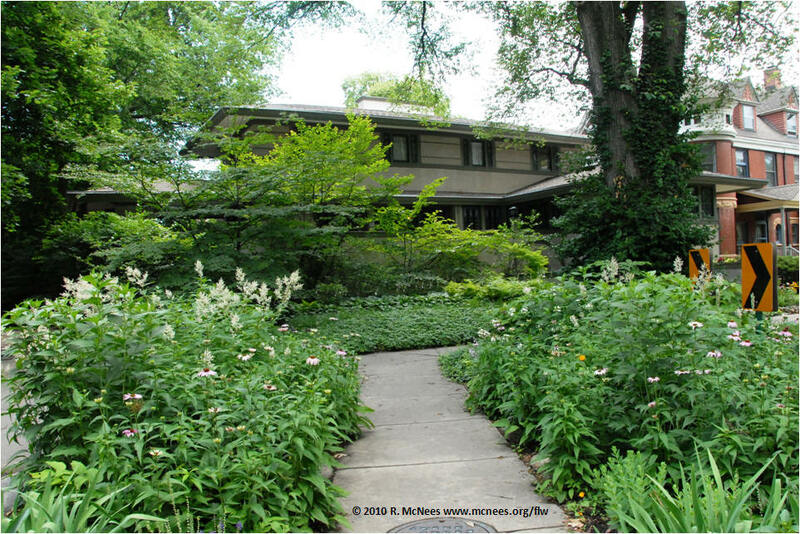 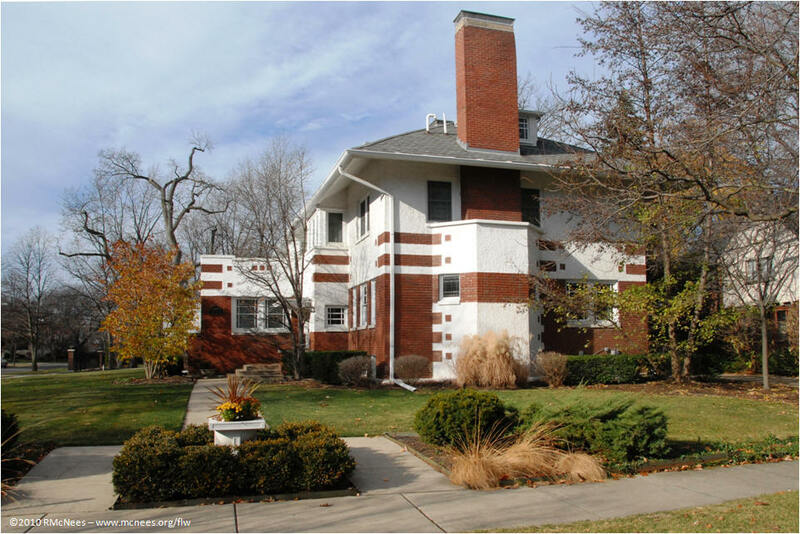 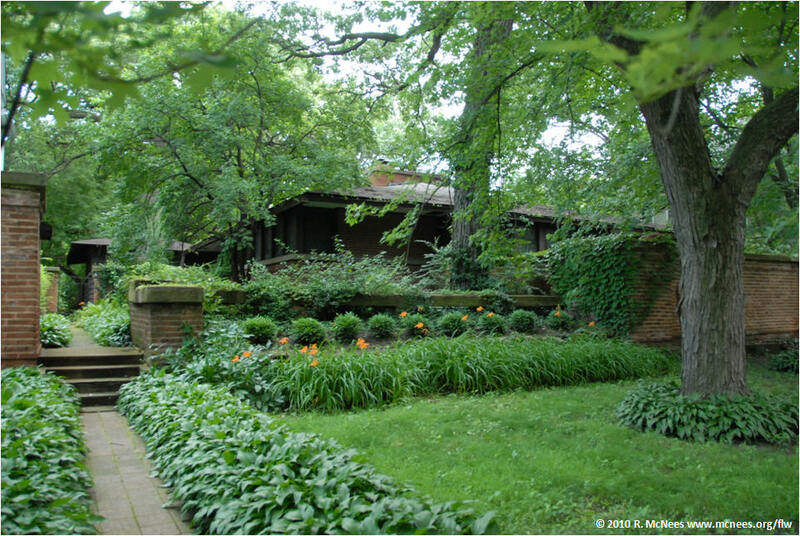 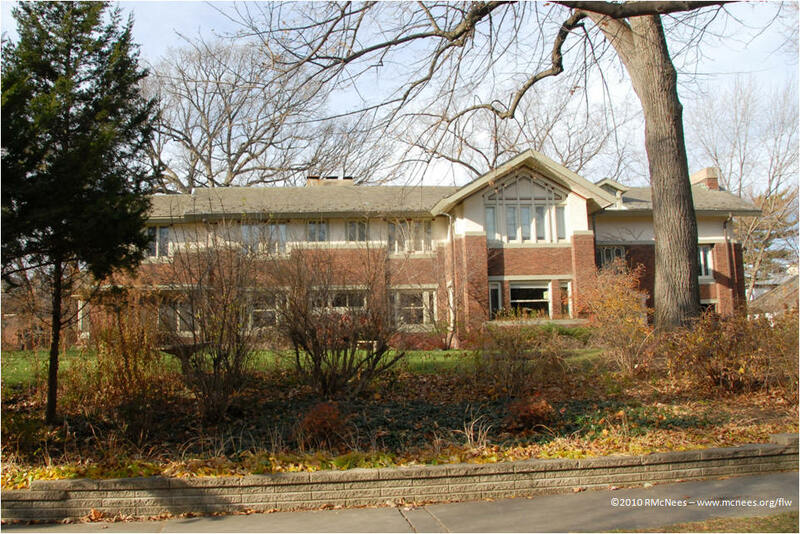 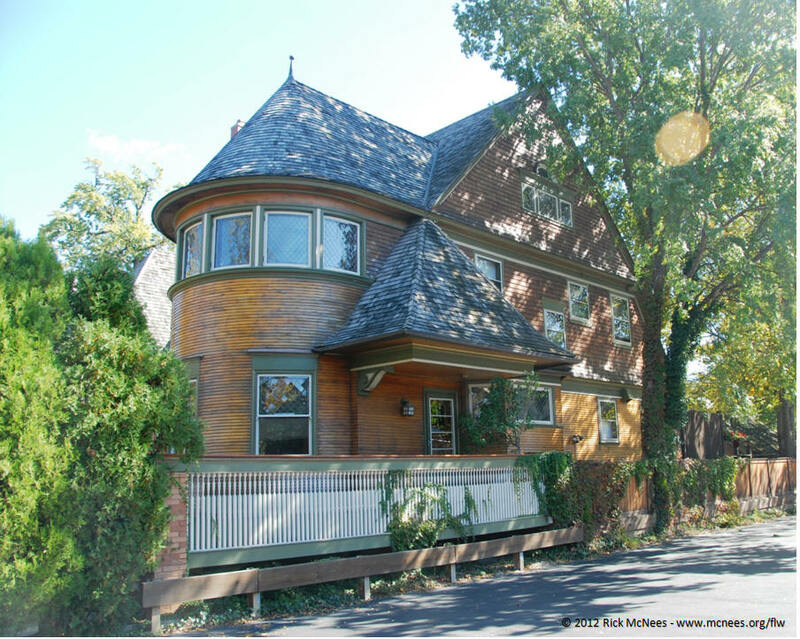 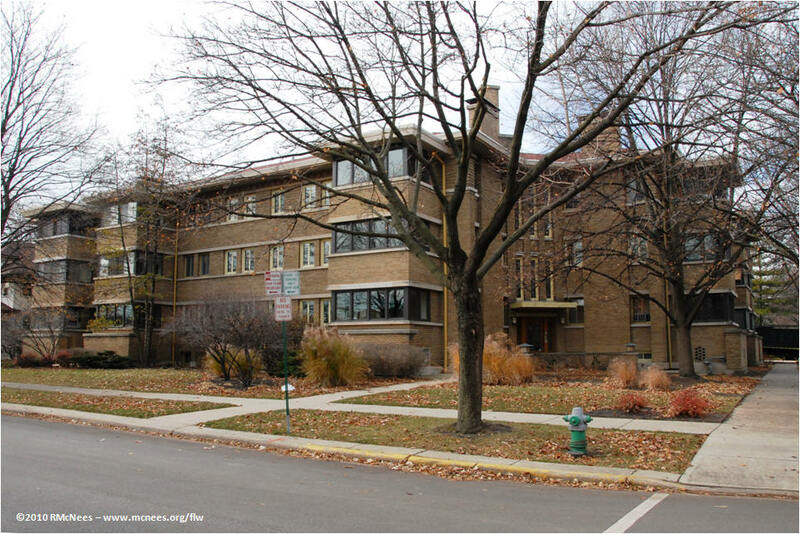 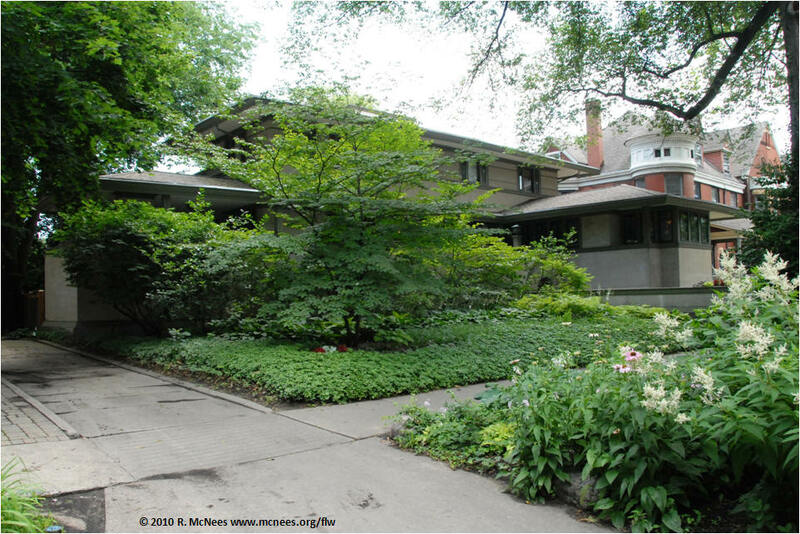 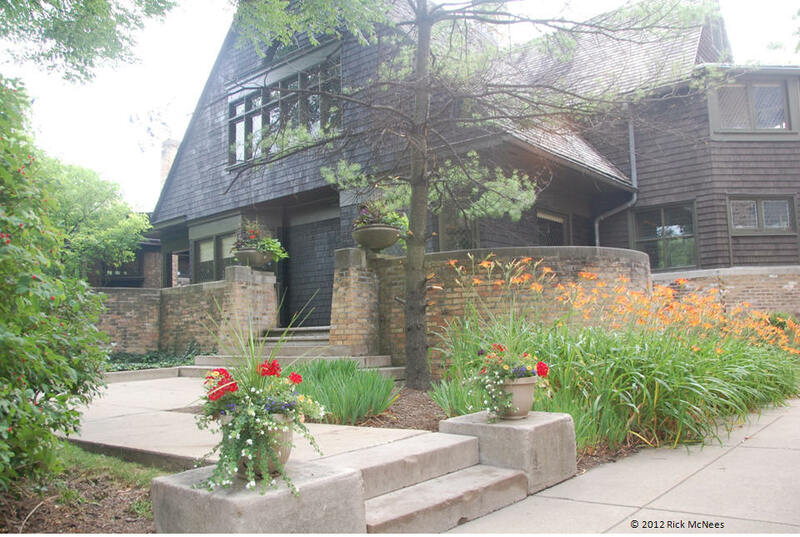 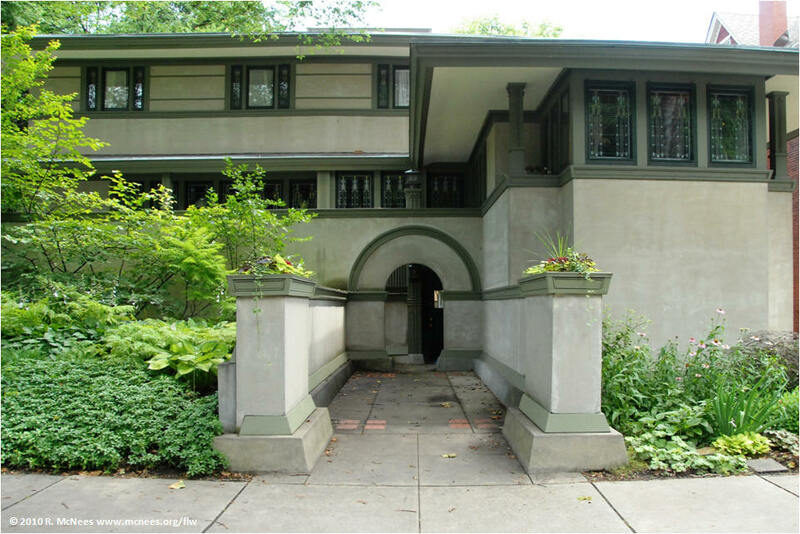 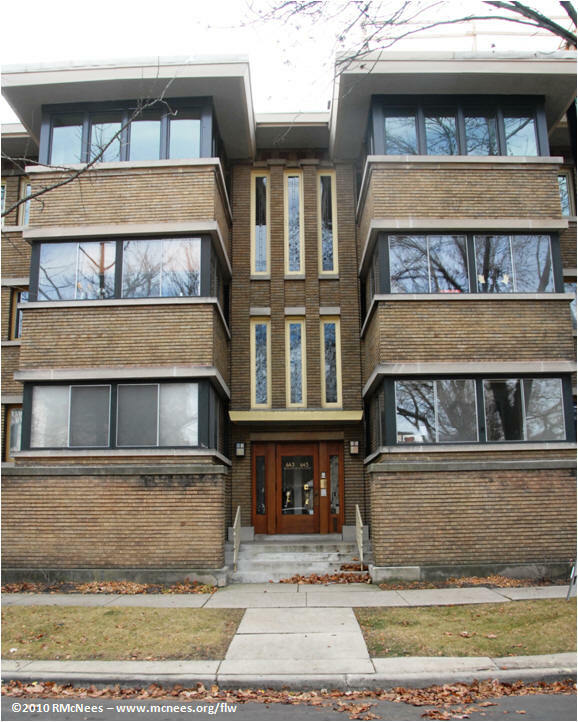 The property was taken over and renovated by the Frank Lloyd Wright Preservation Trust who offer public, private and specialty tours of the building as well as walking tours of the neighborhood which features some of his most famous works. 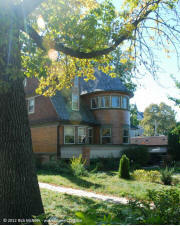 As a certified docent/interpreter and researcher for the Trust, I serve as a volunteer guide for these tours.